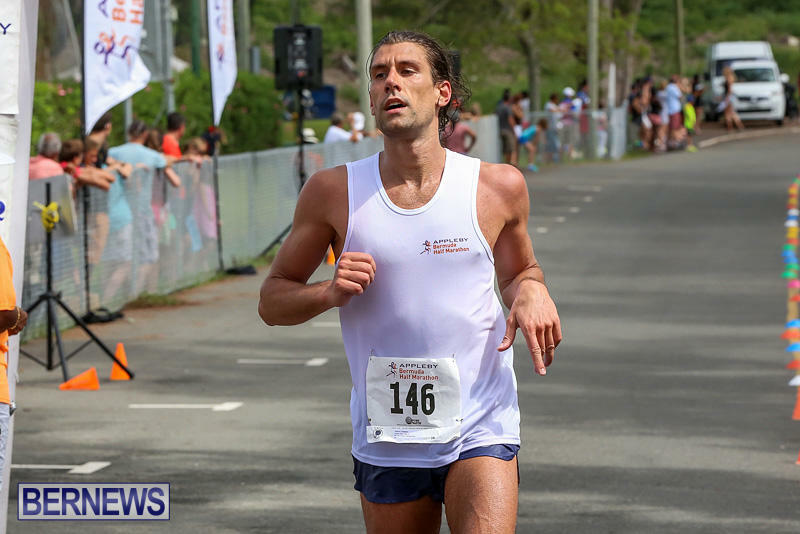 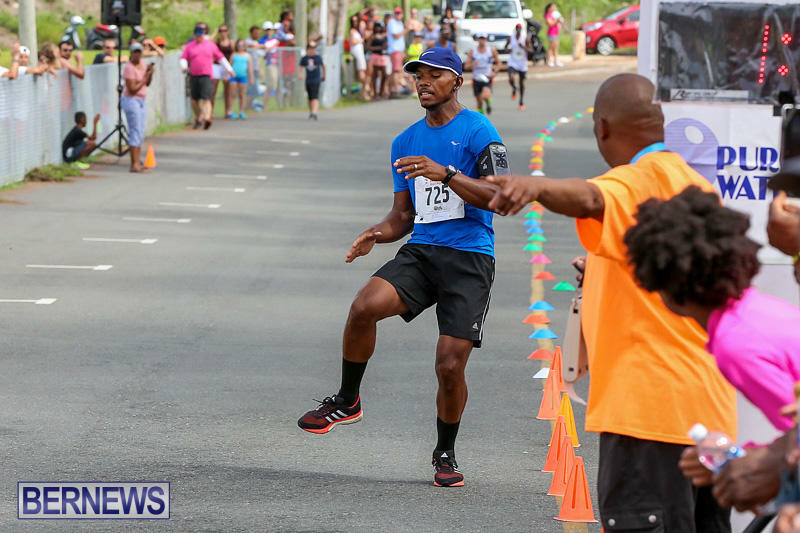 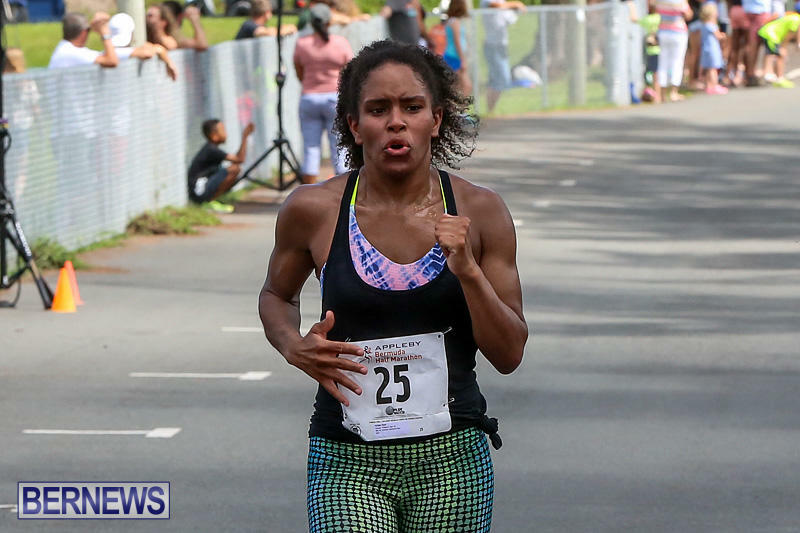 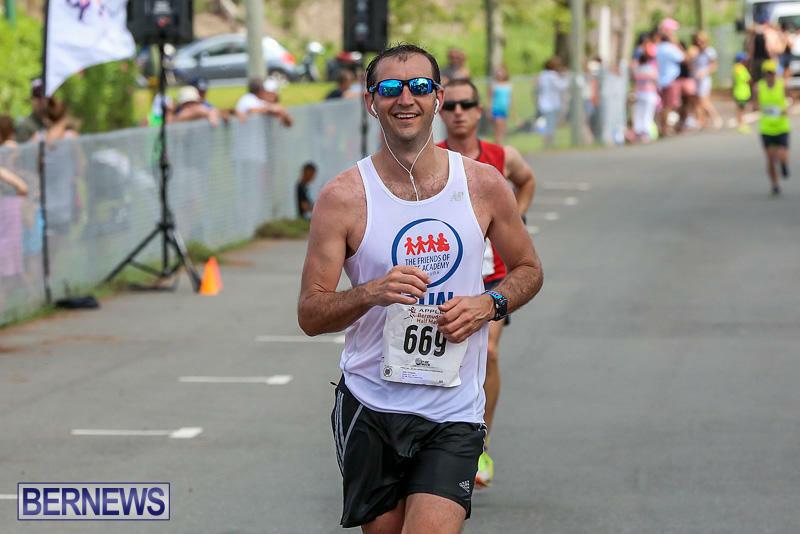 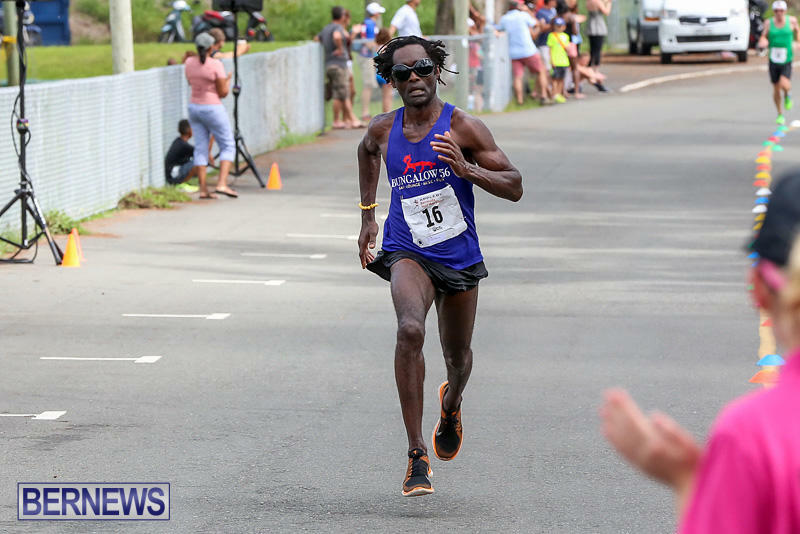 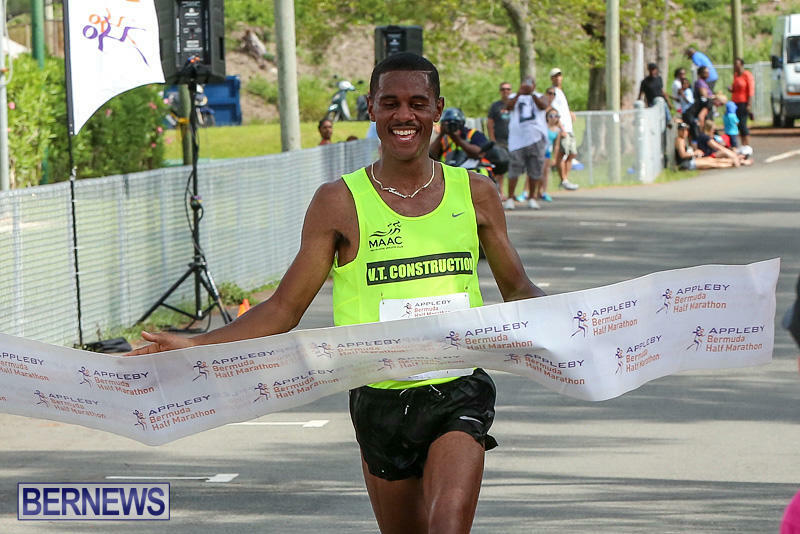 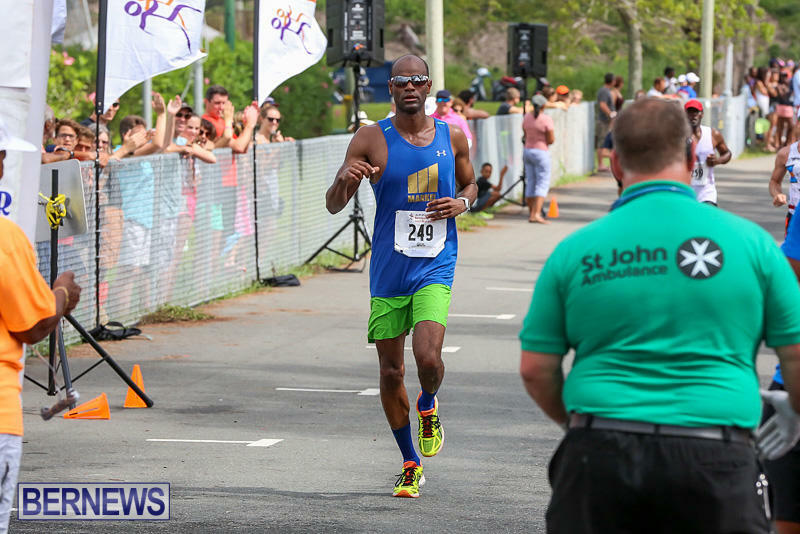 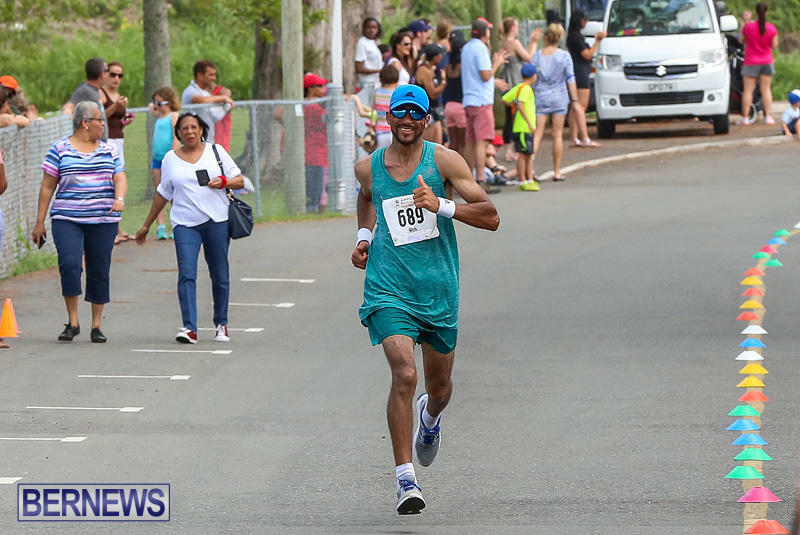 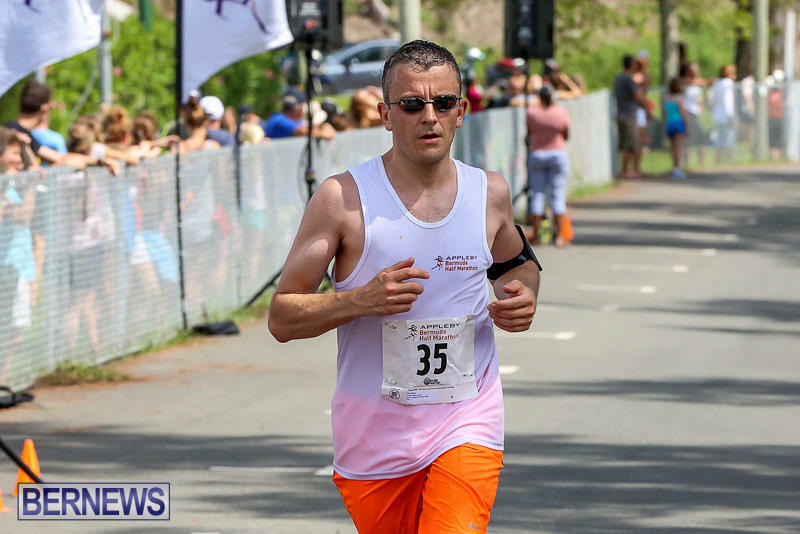 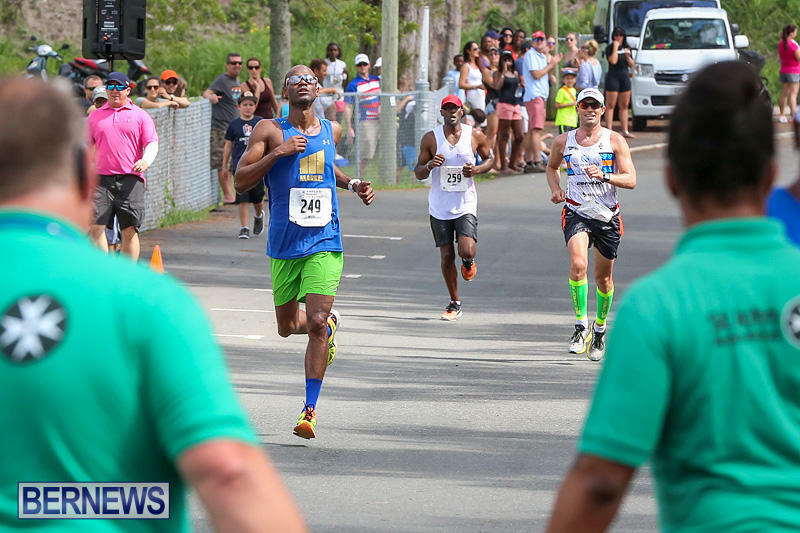 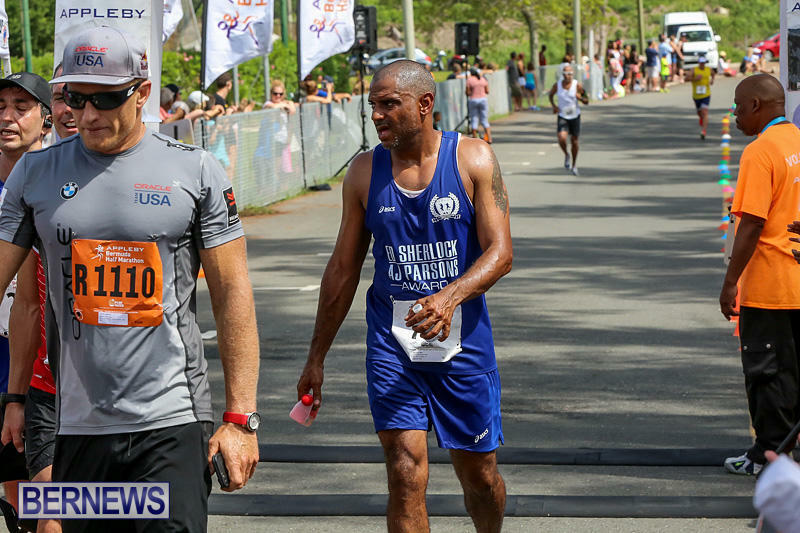 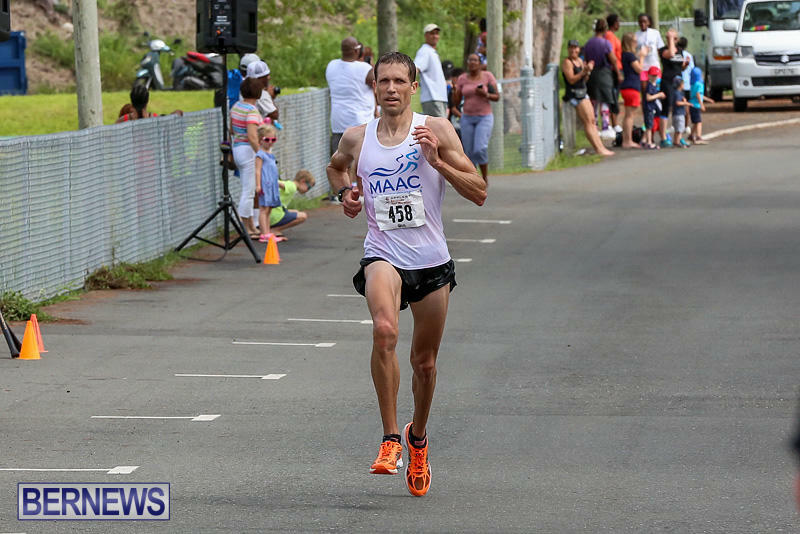 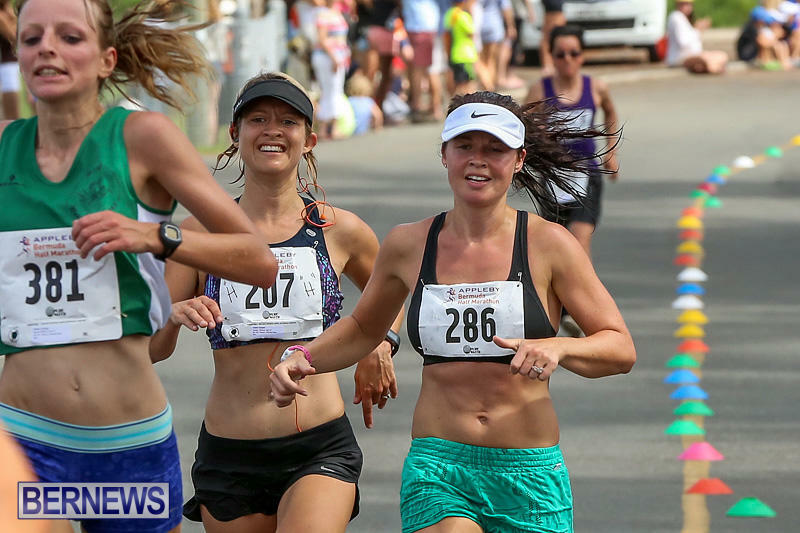 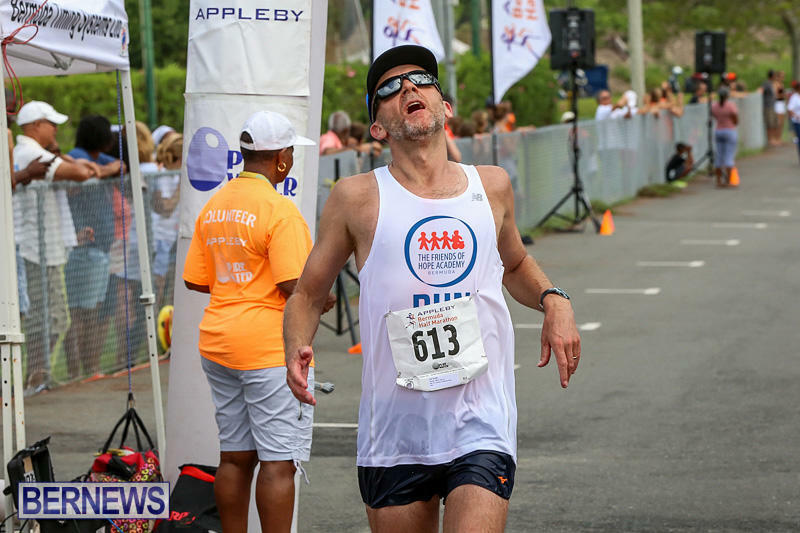 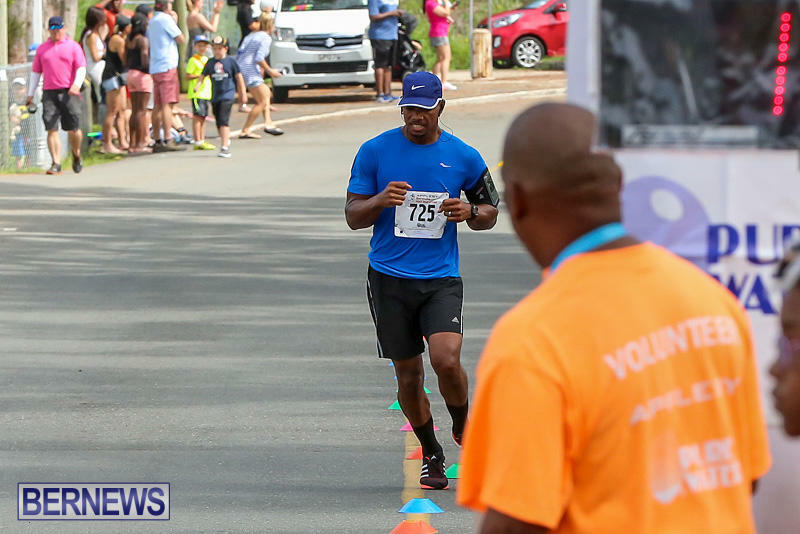 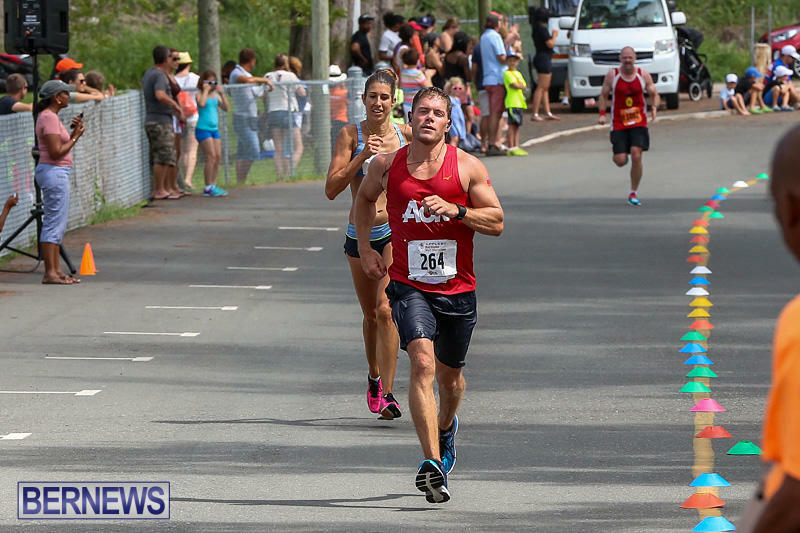 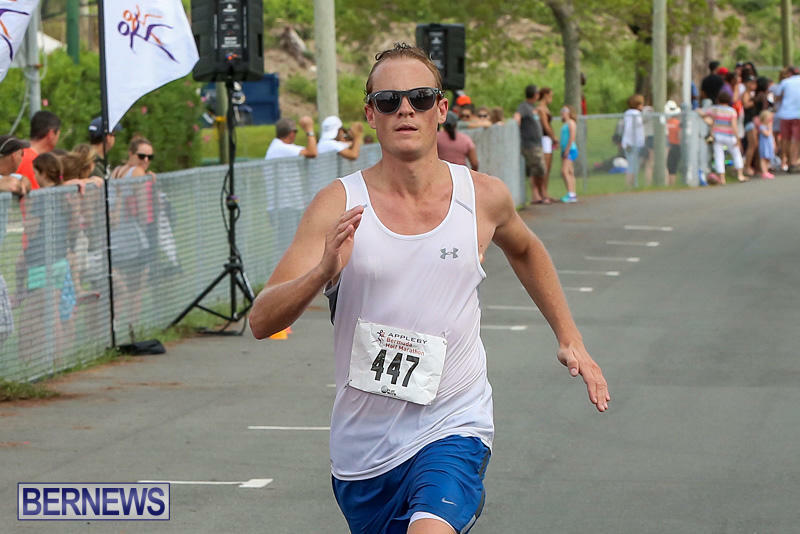 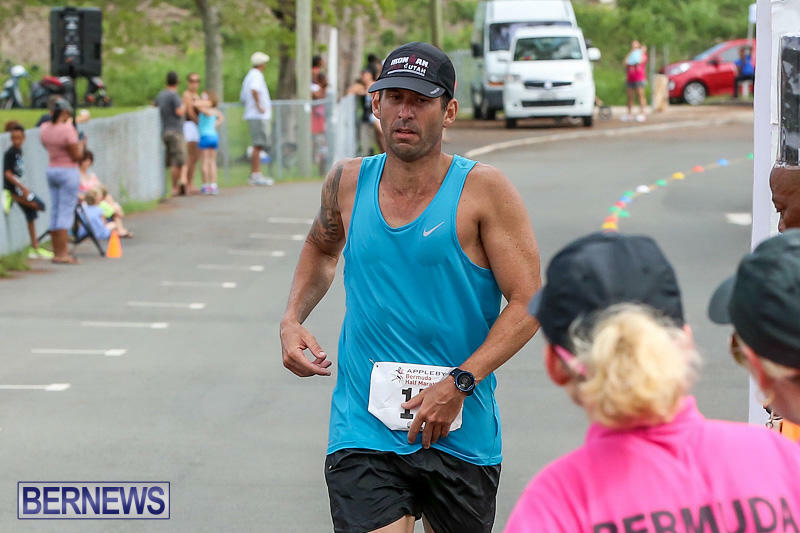 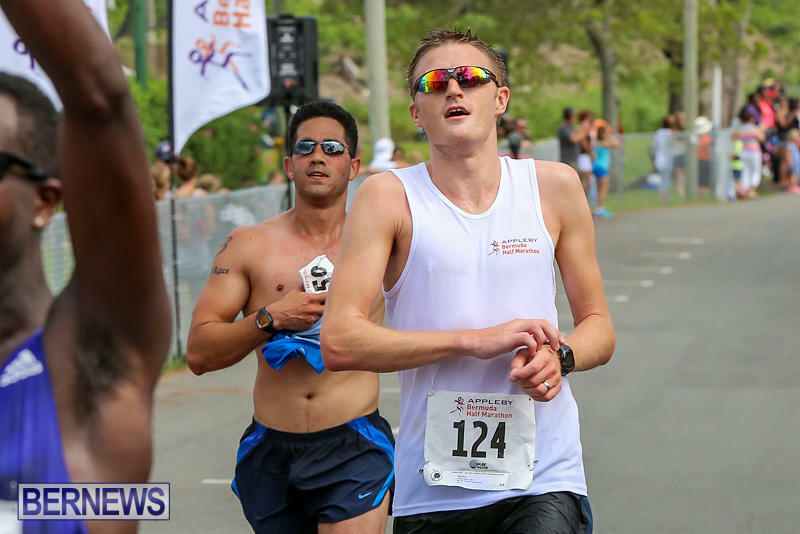 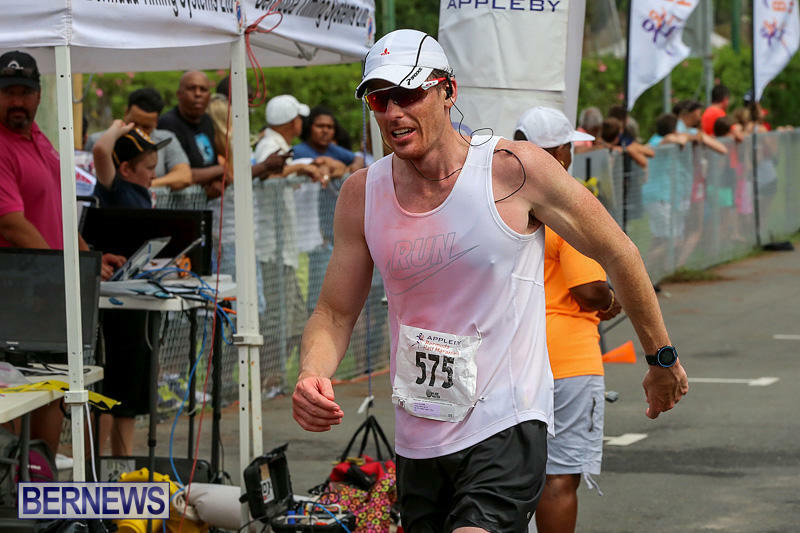 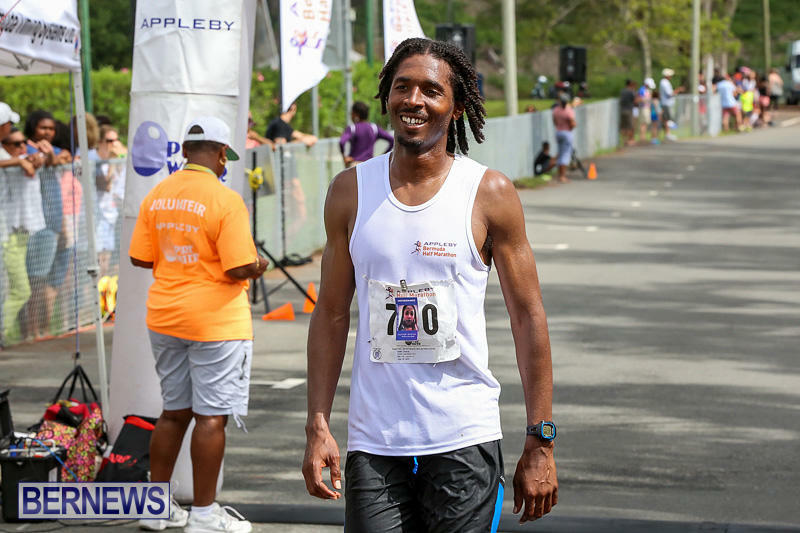 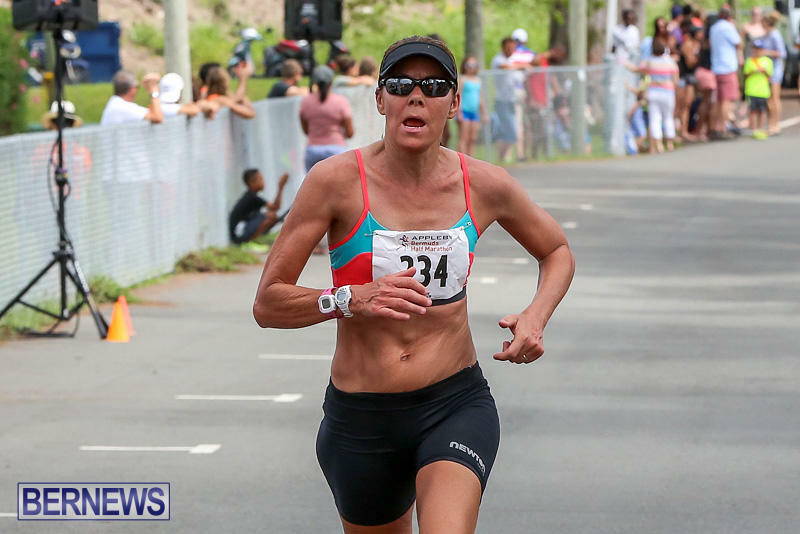 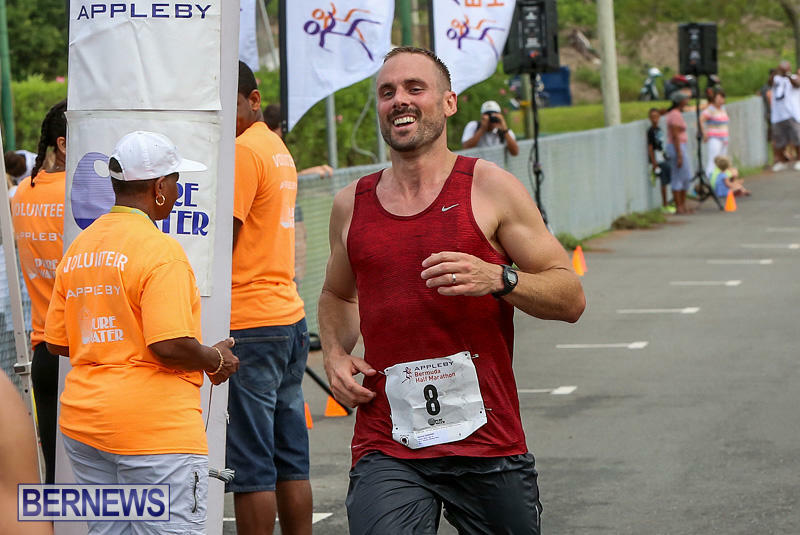 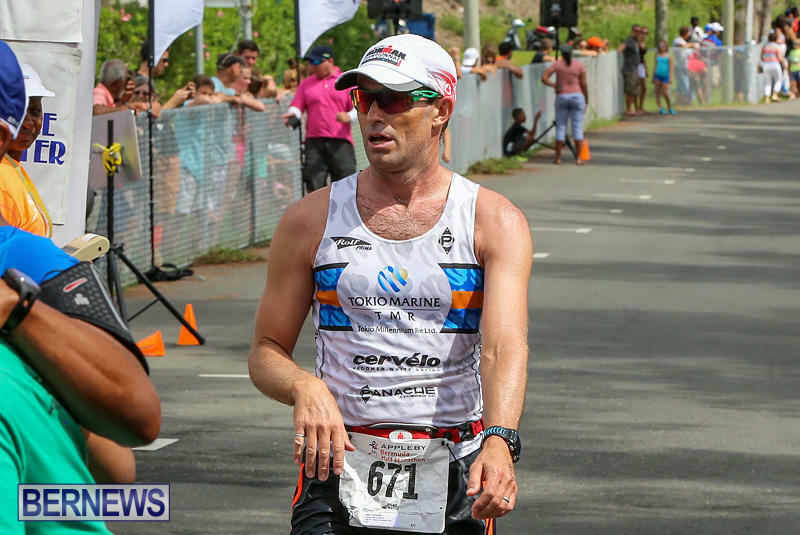 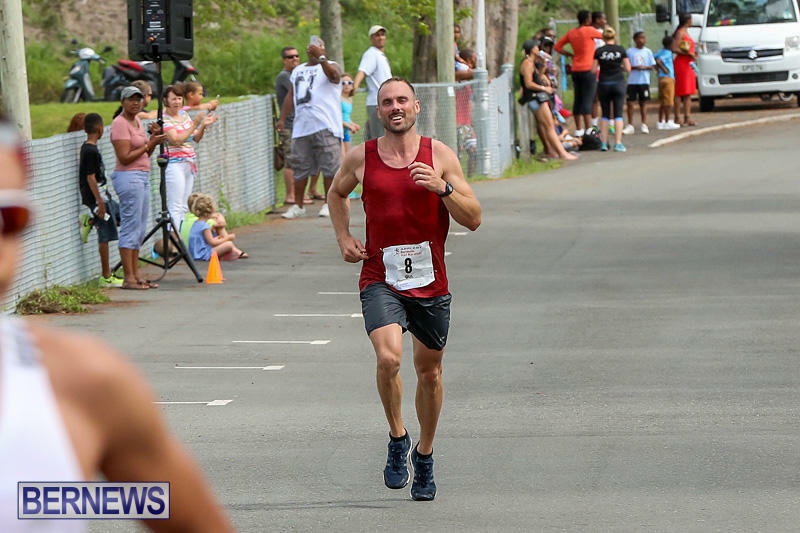 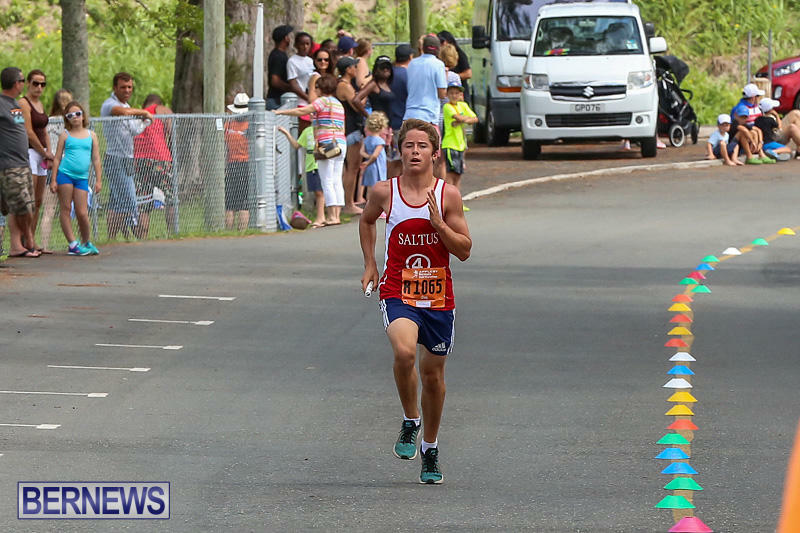 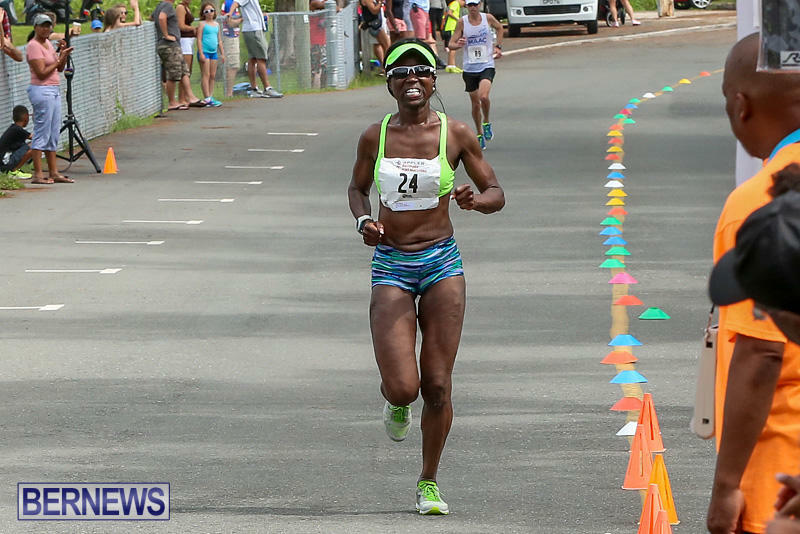 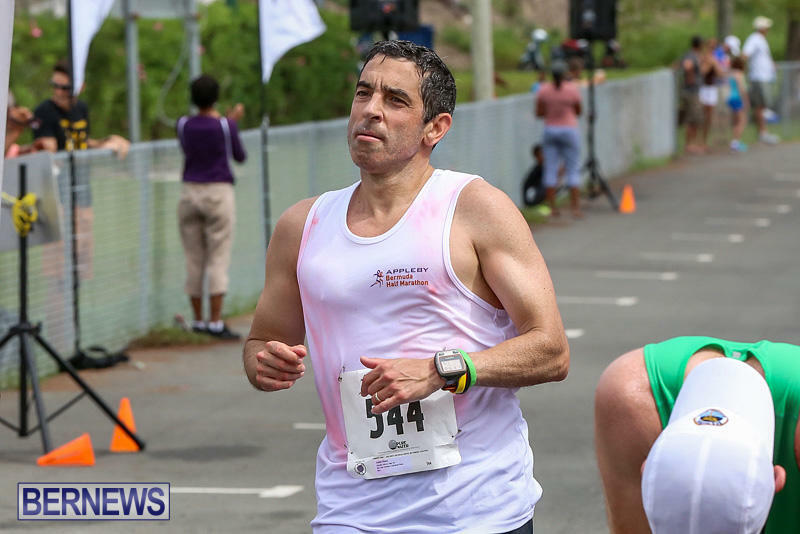 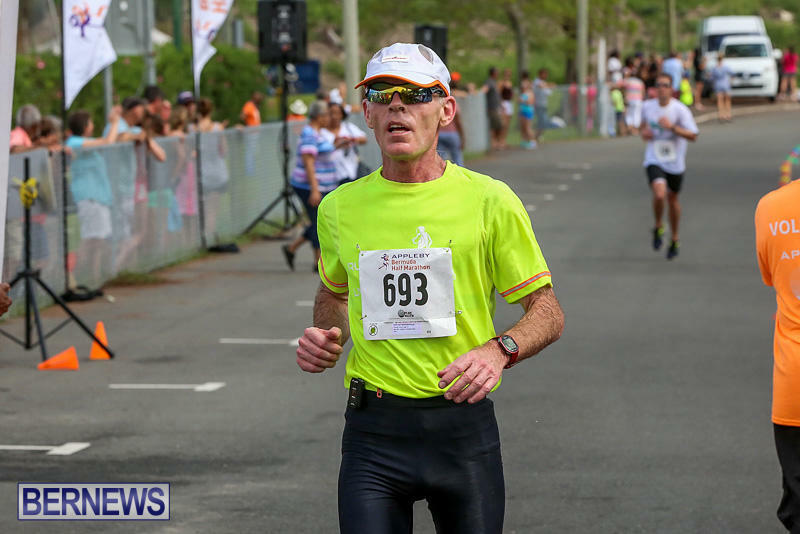 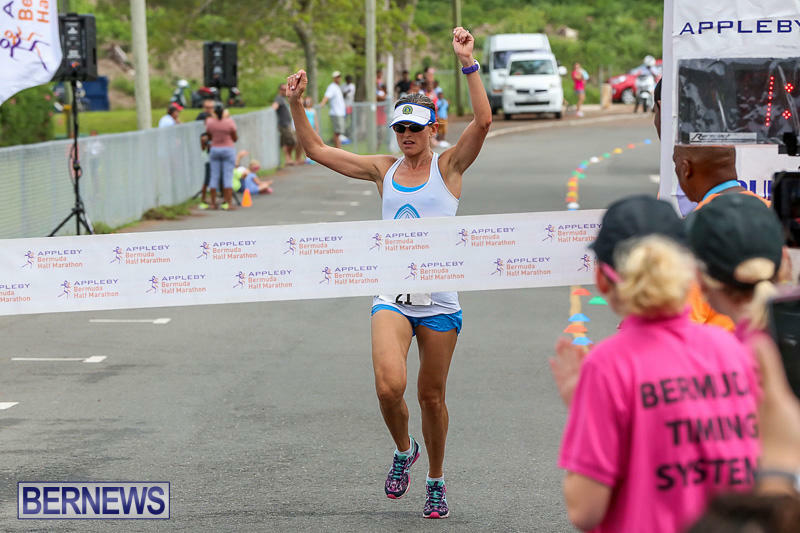 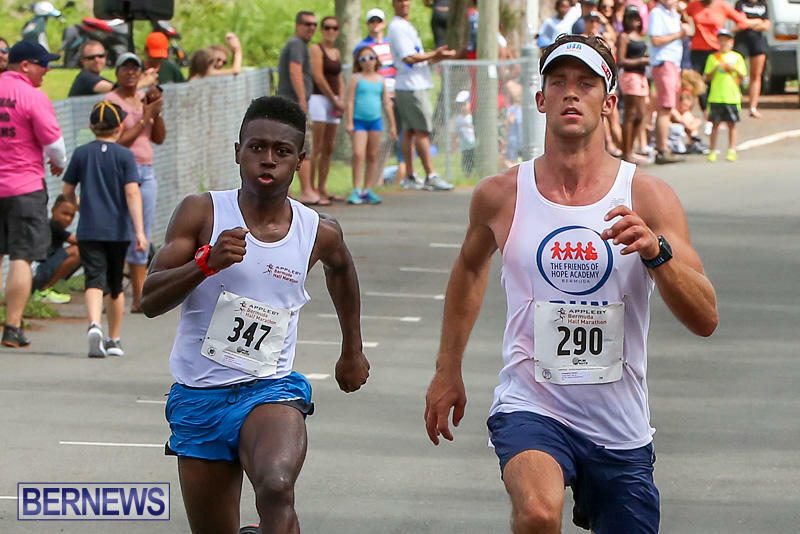 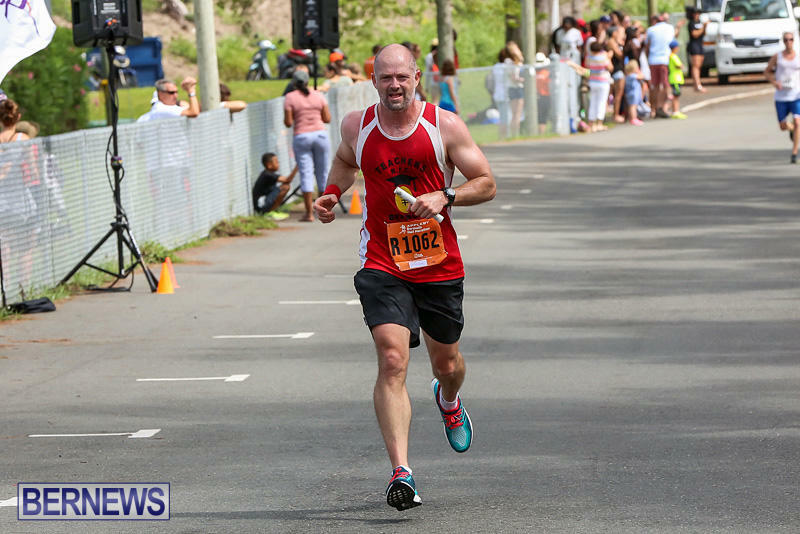 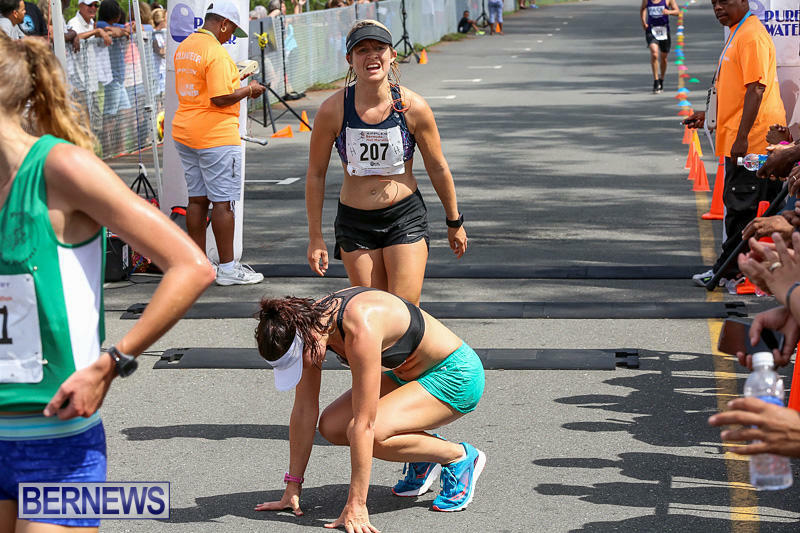 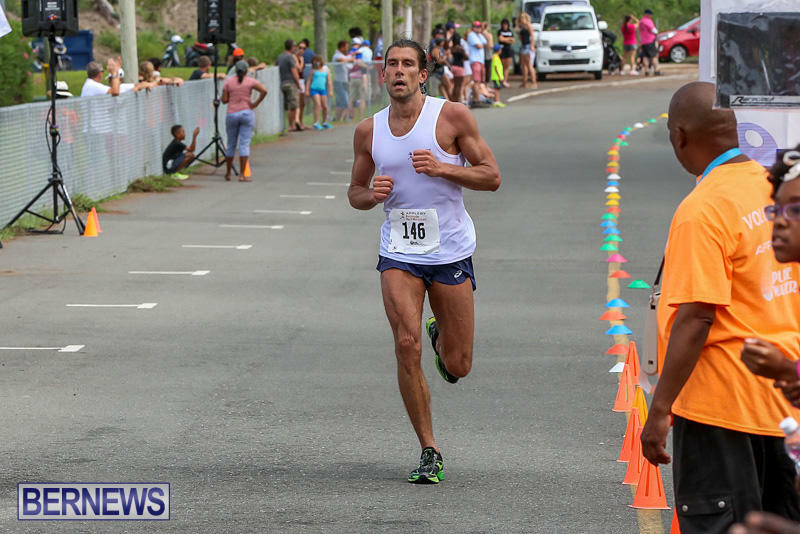 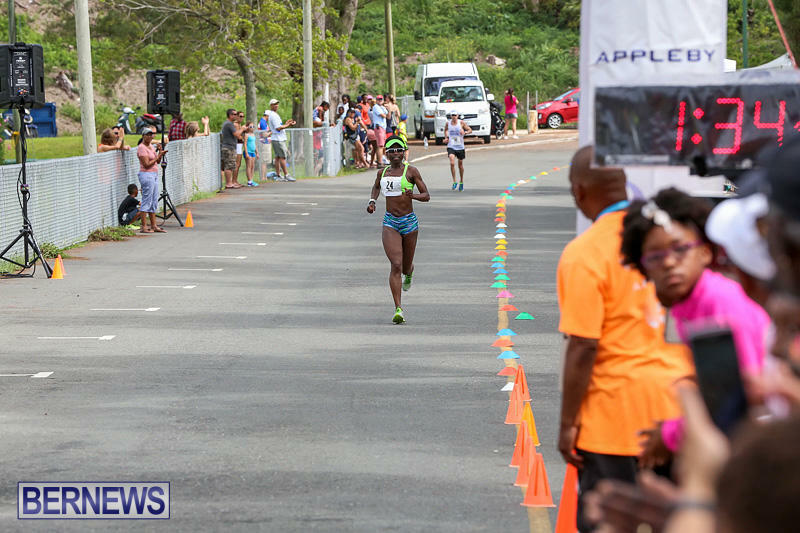 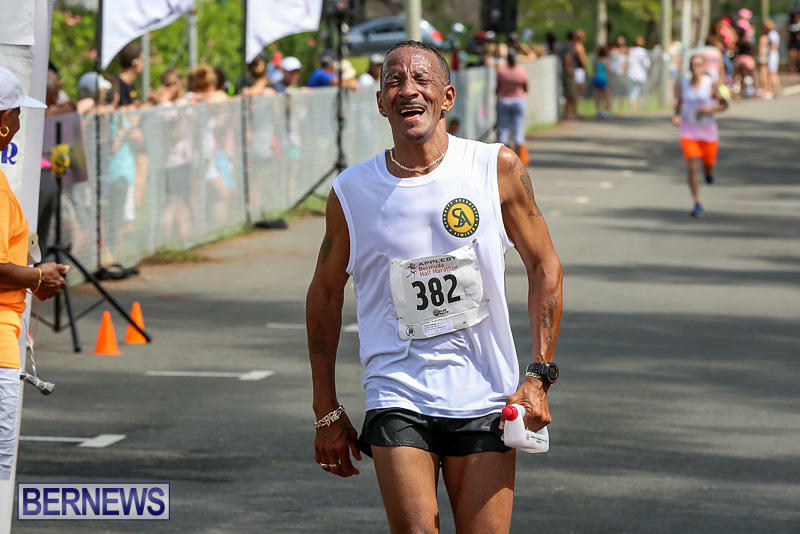 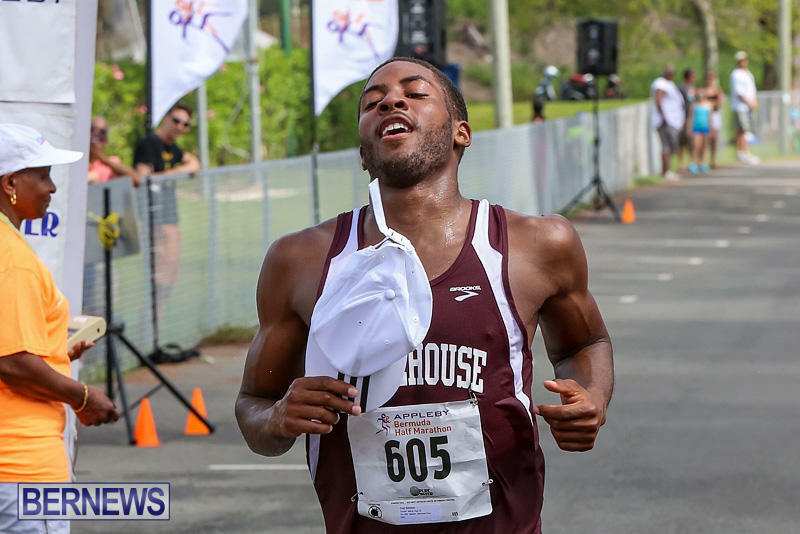 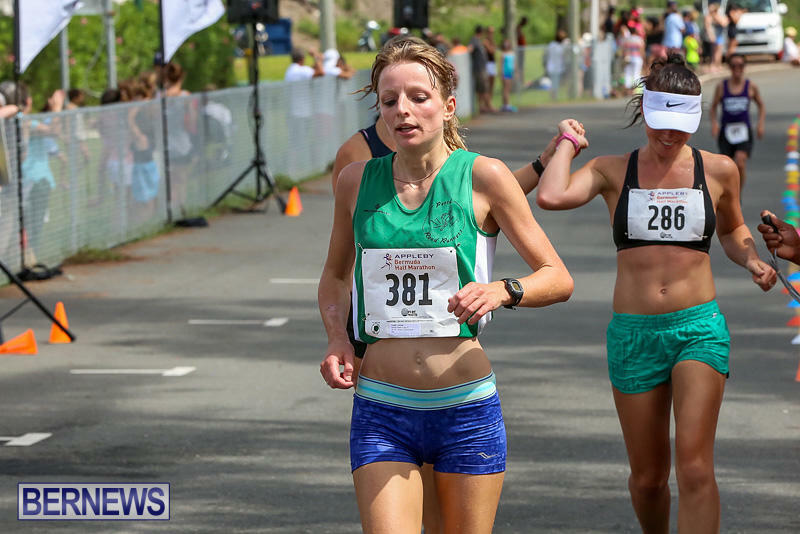 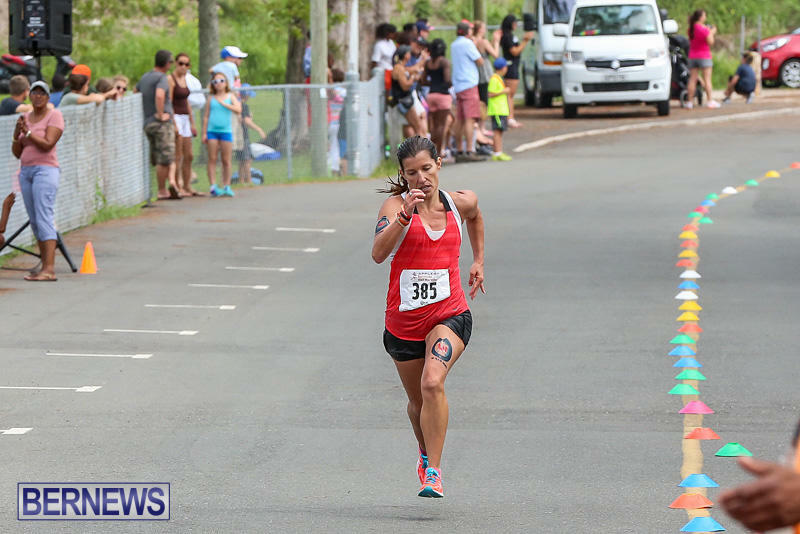 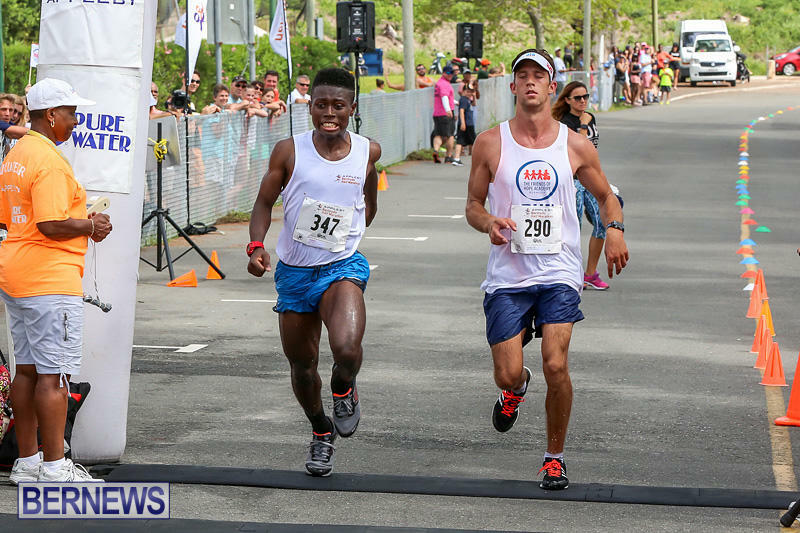 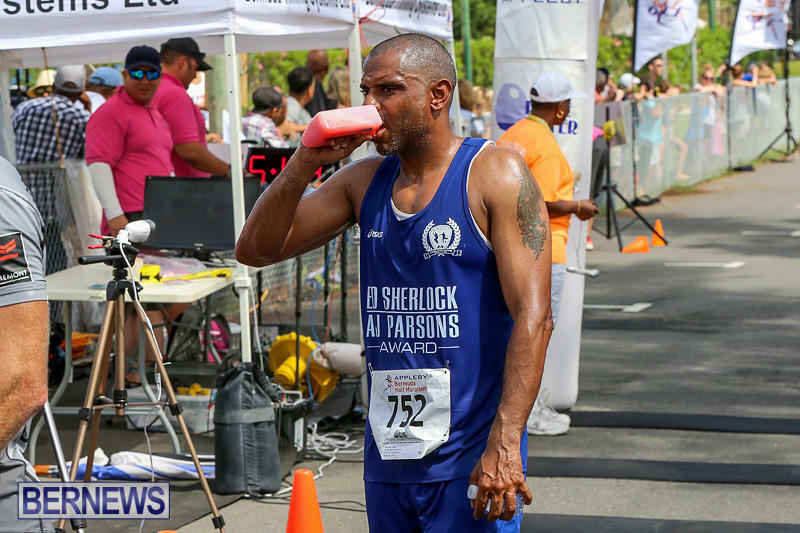 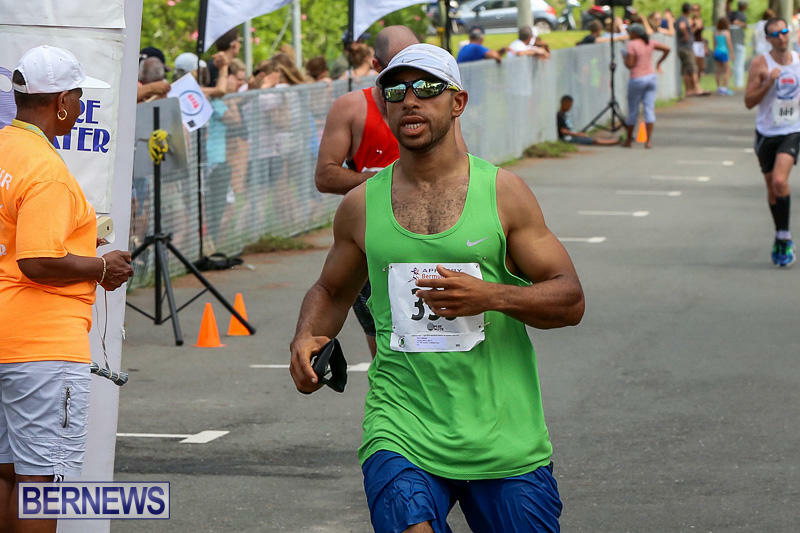 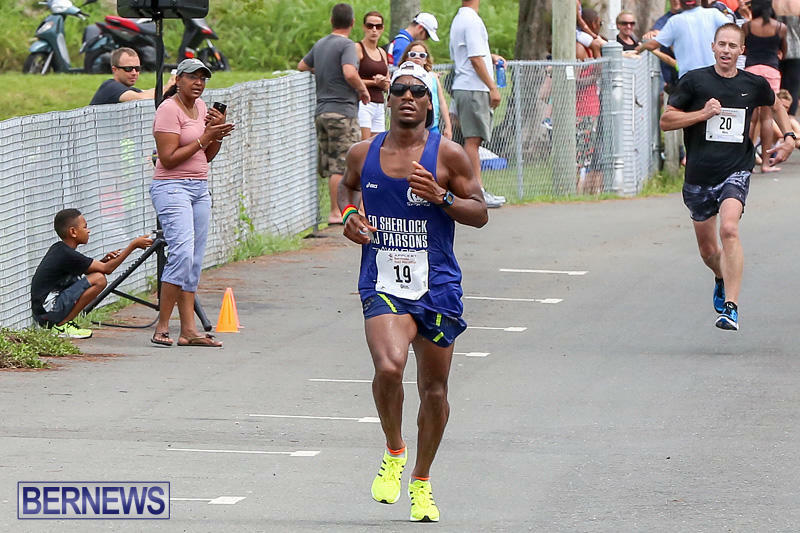 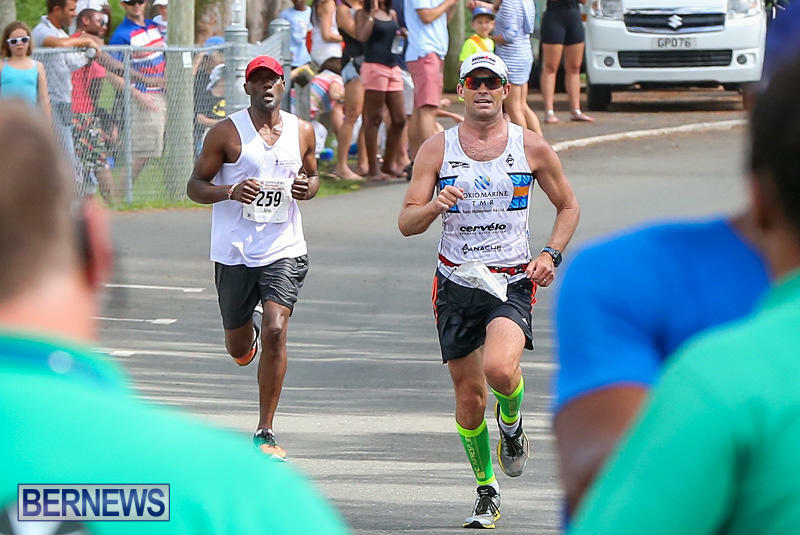 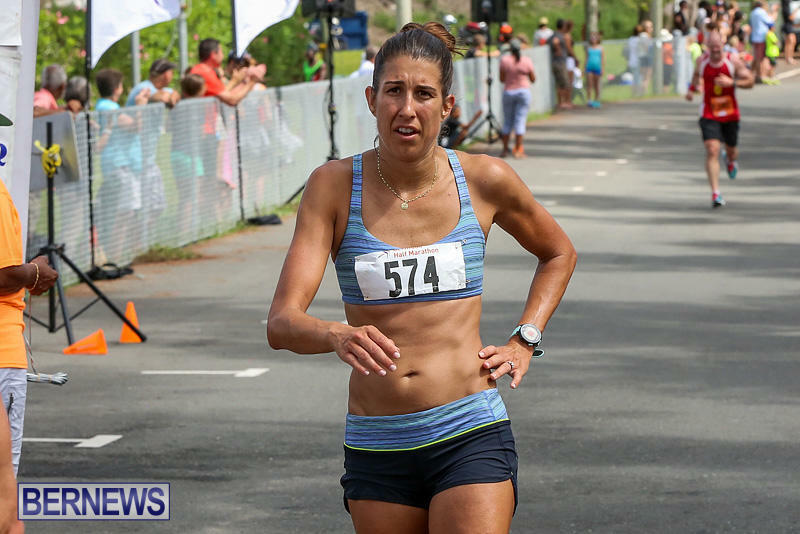 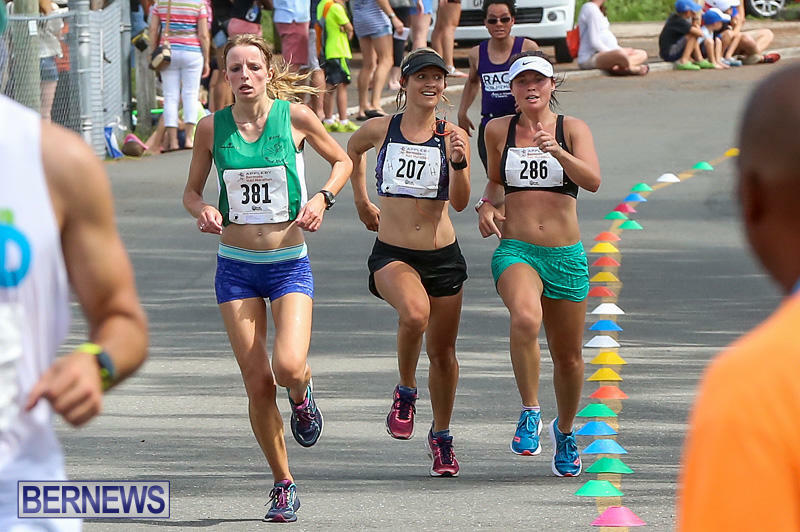 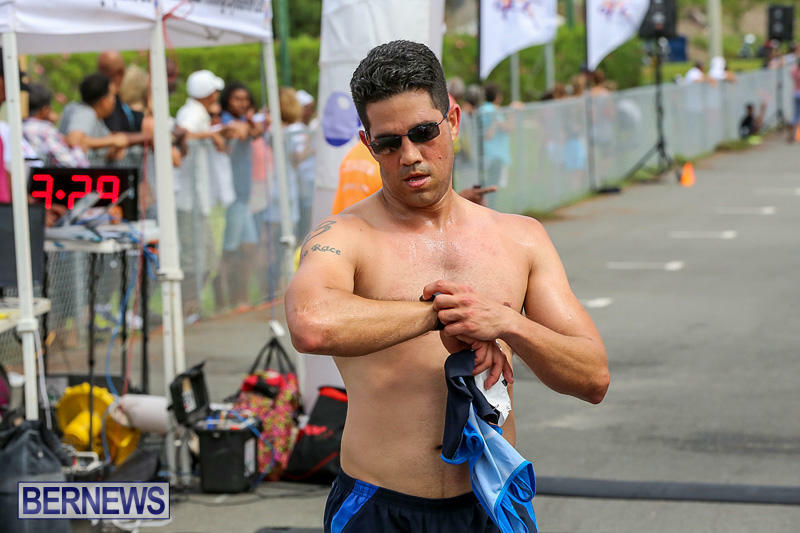 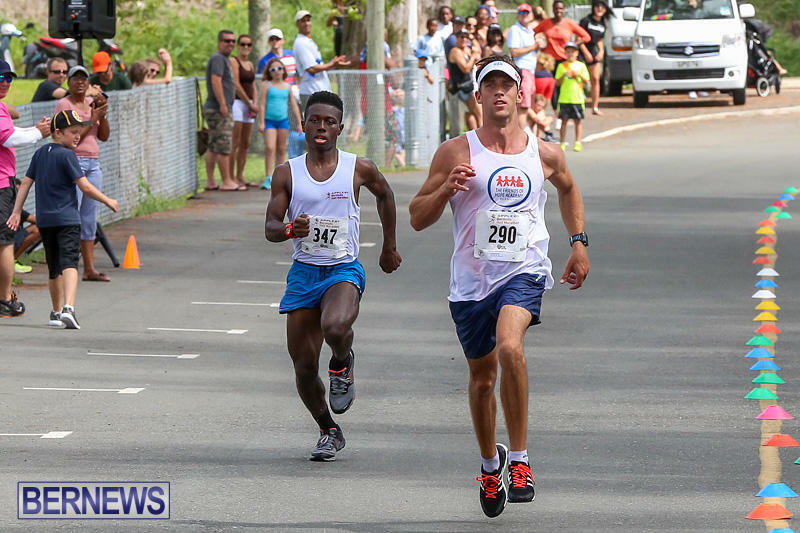 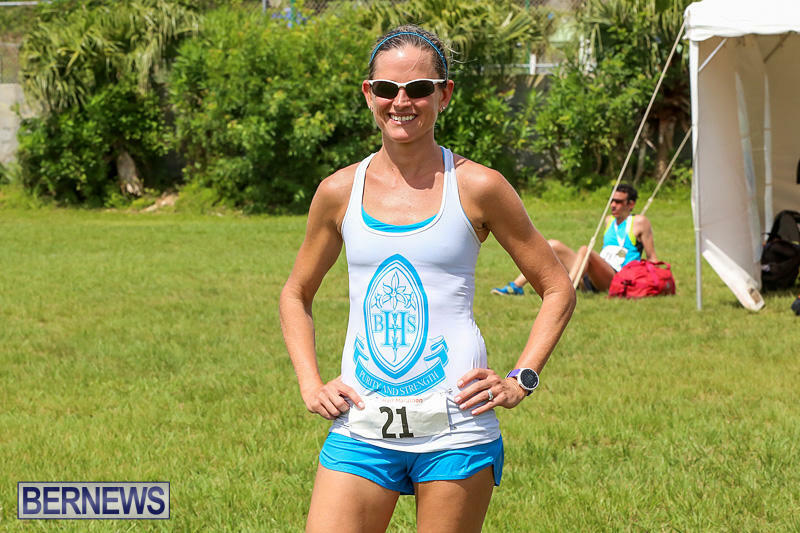 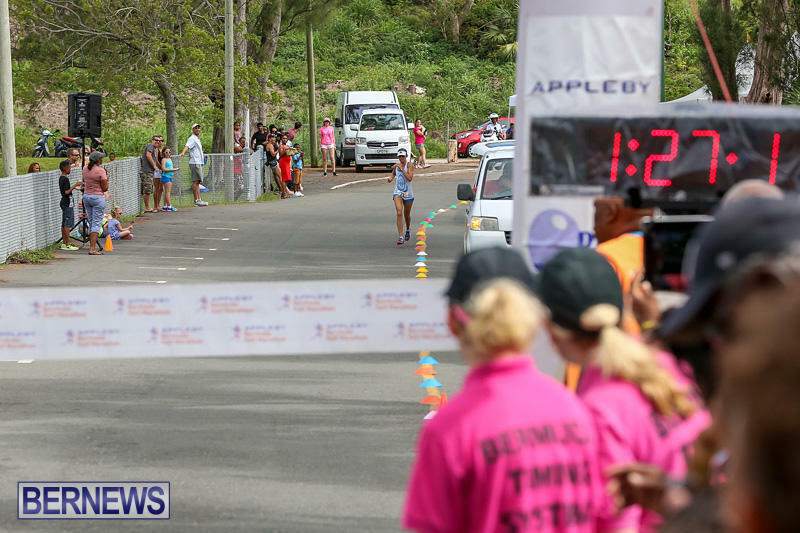 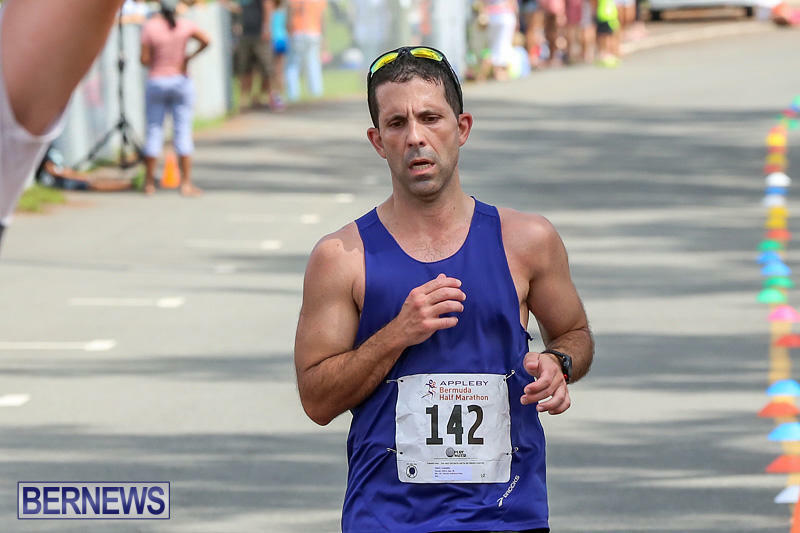 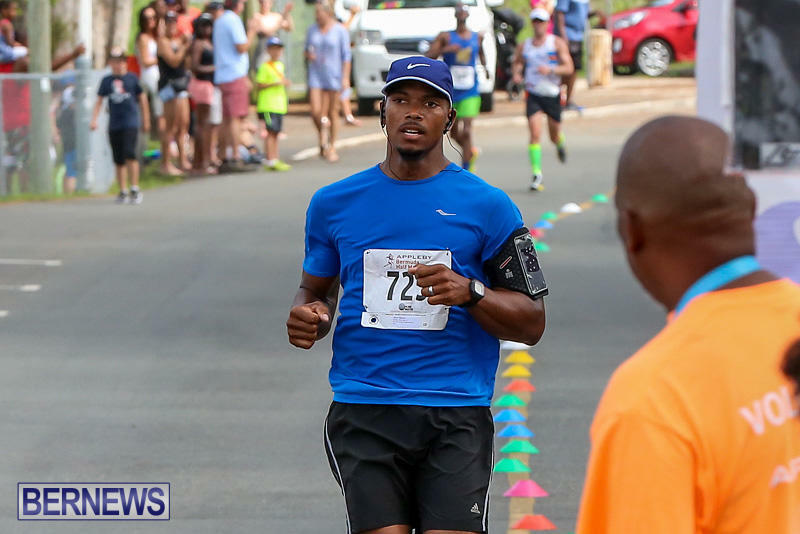 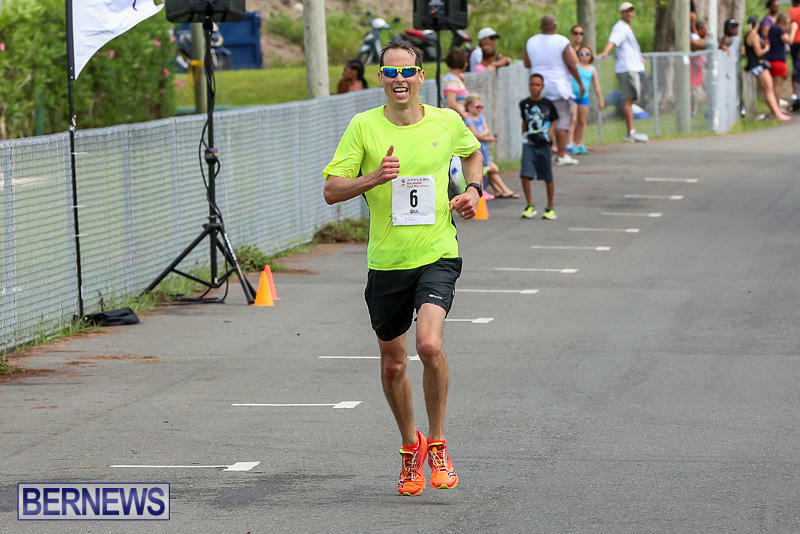 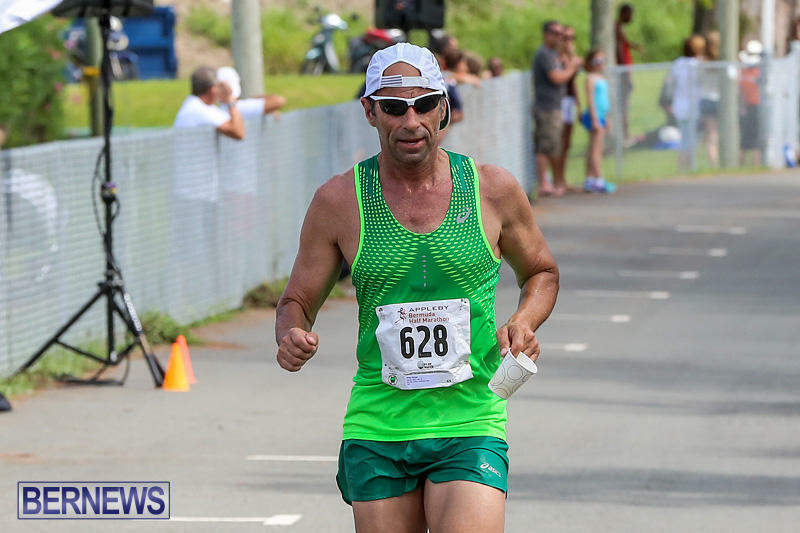 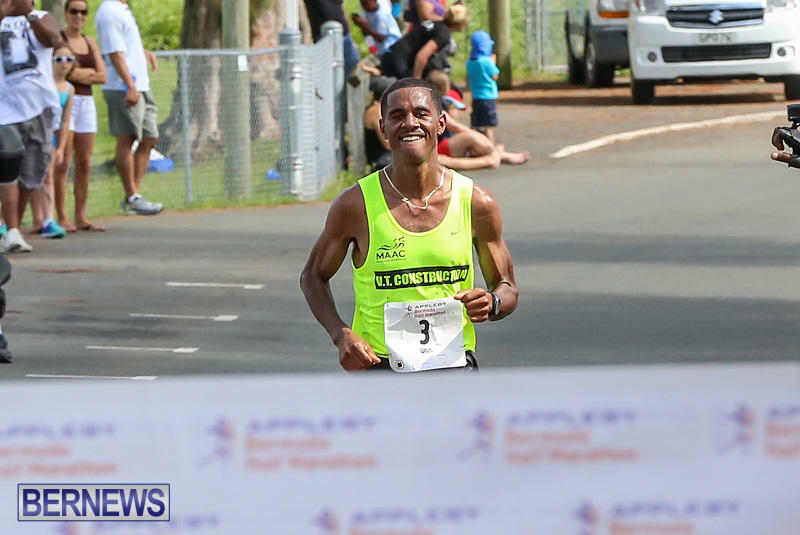 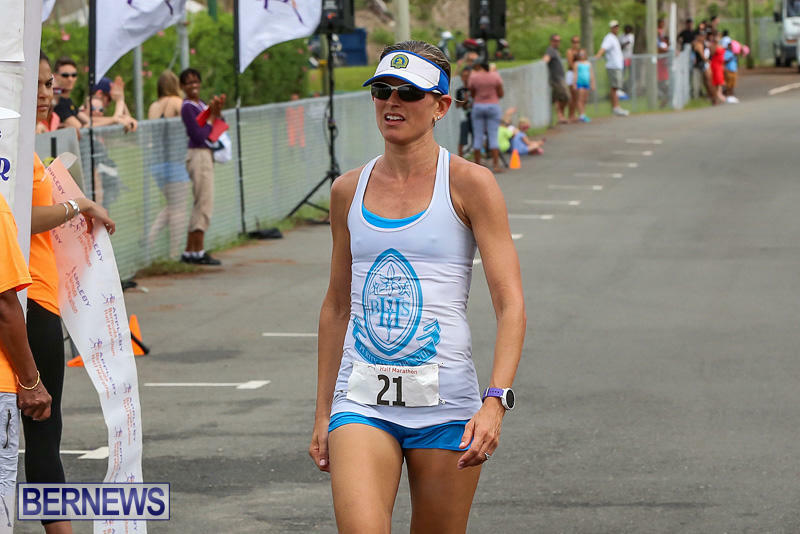 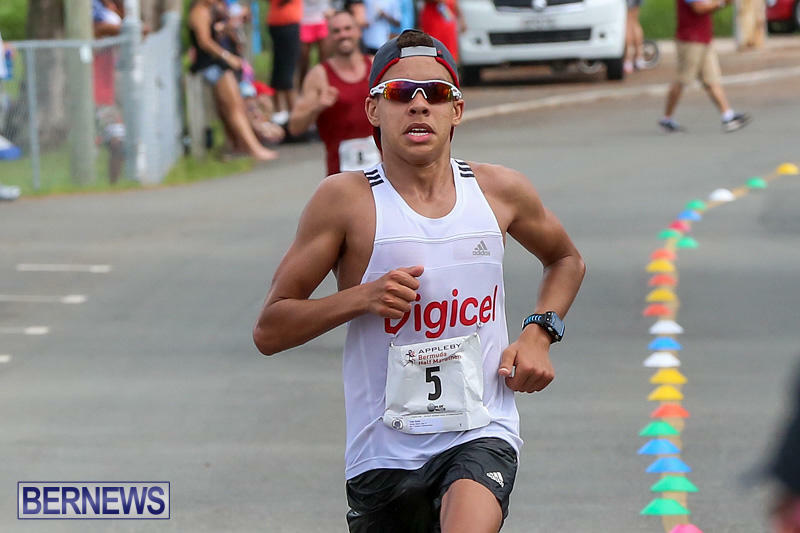 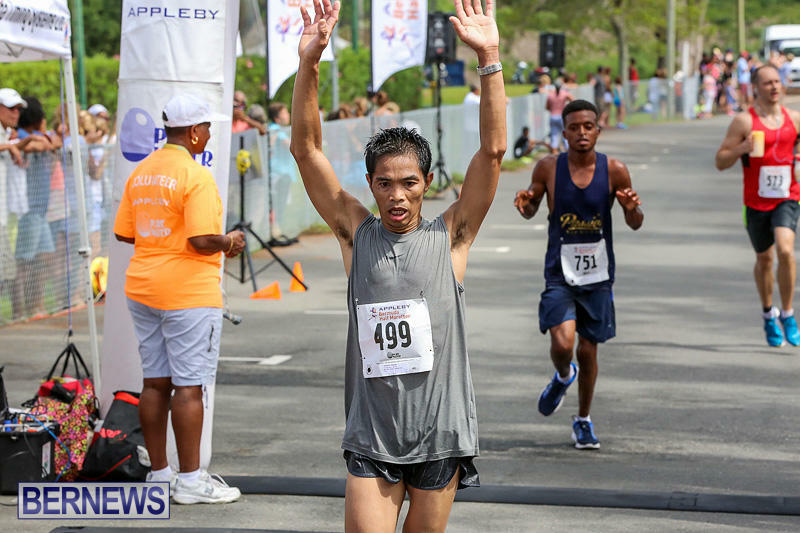 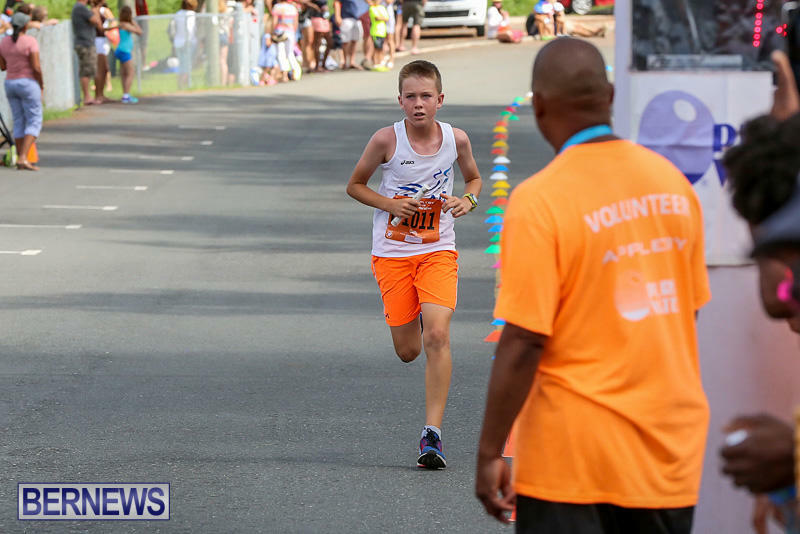 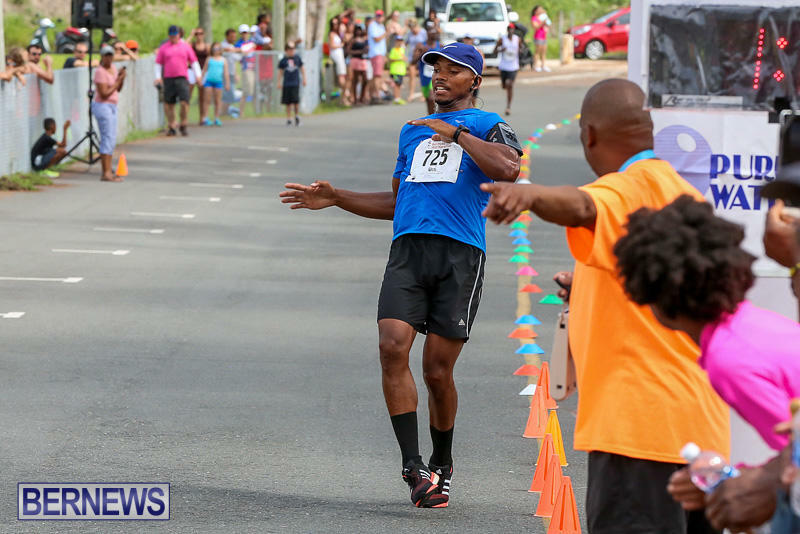 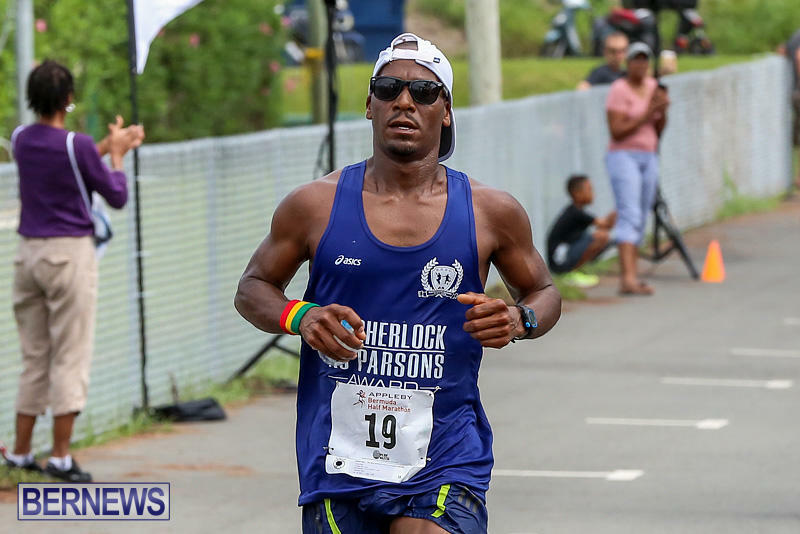 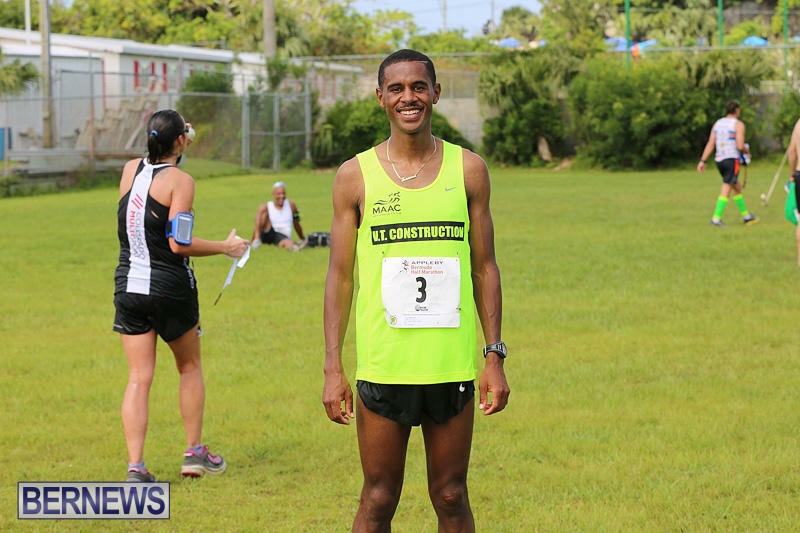 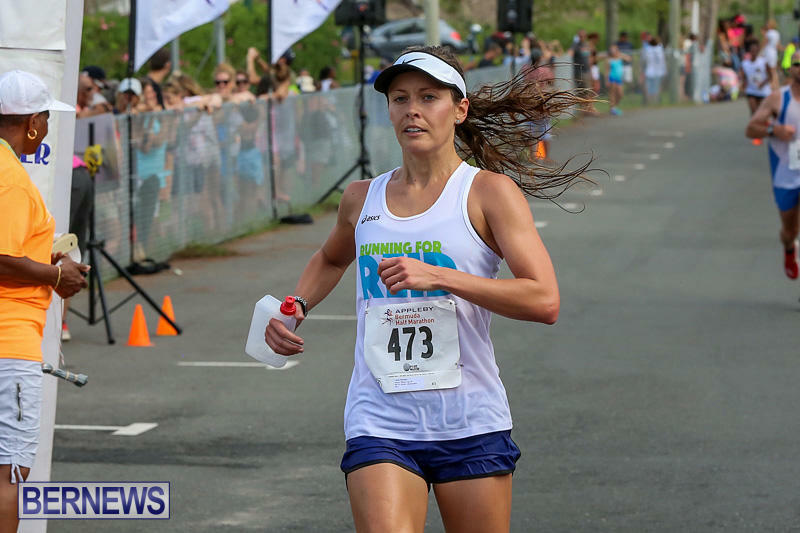 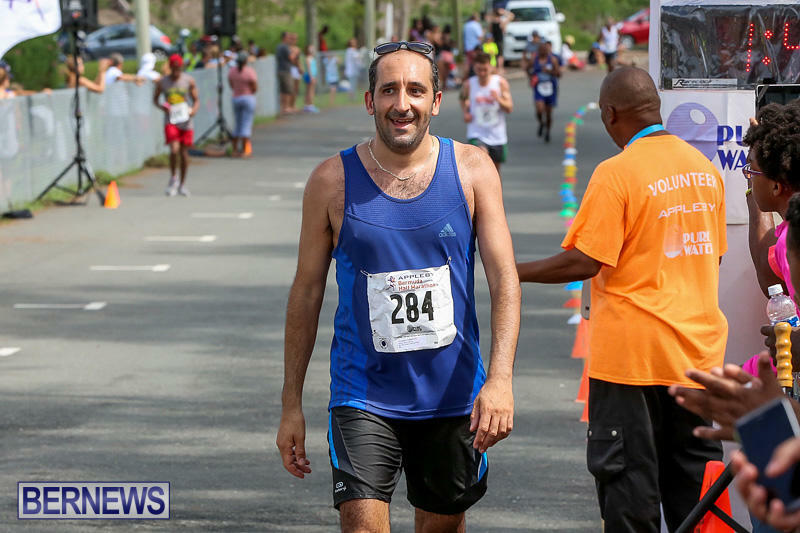 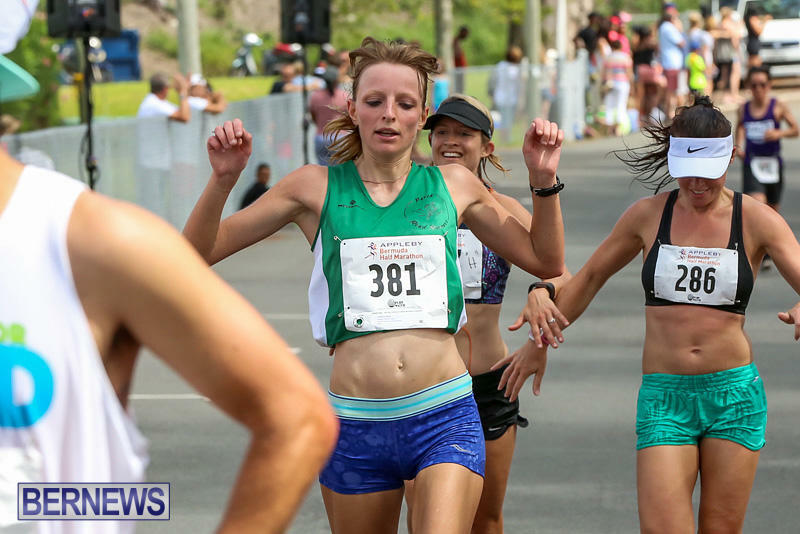 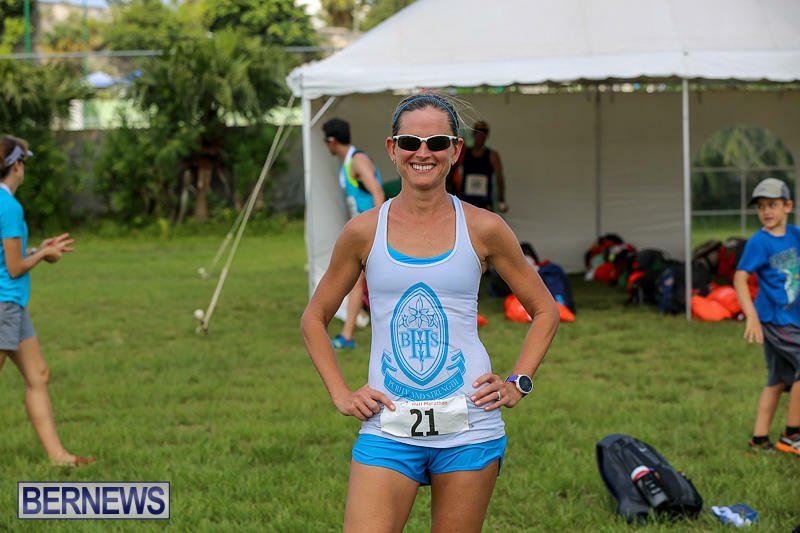 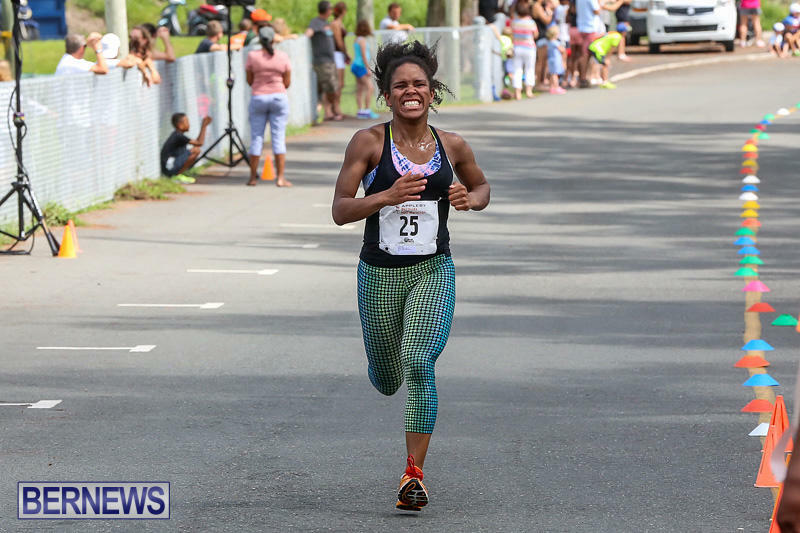 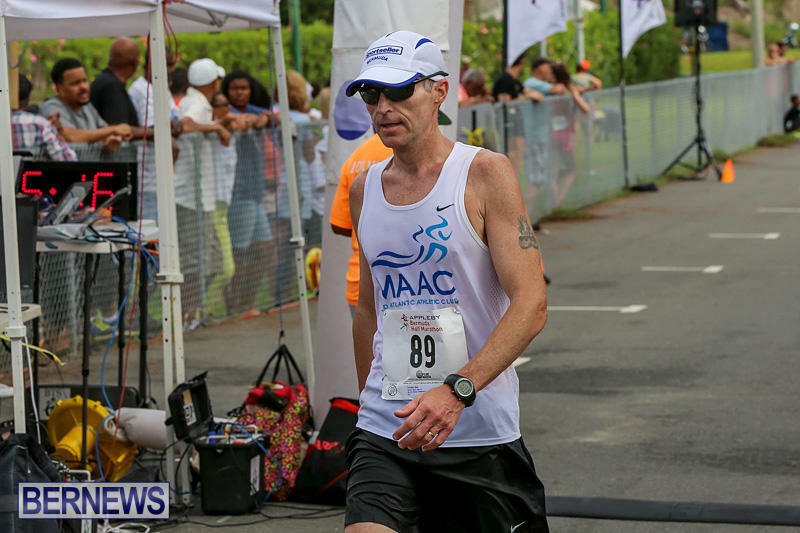 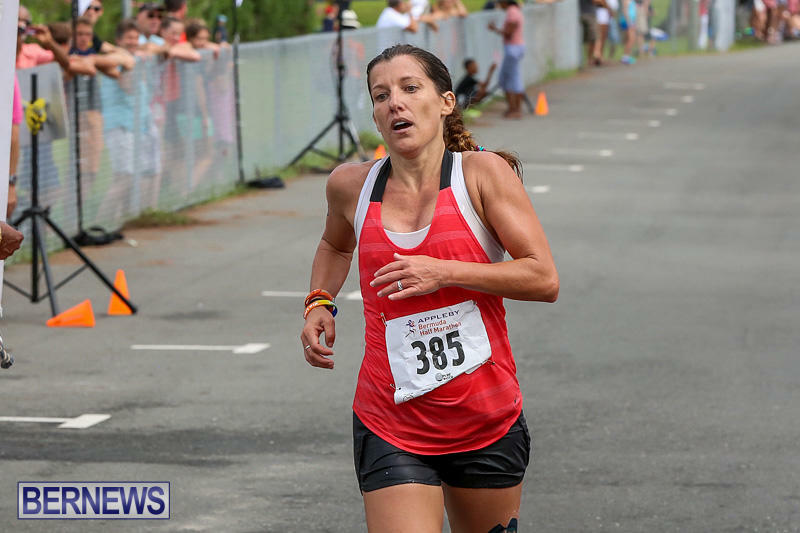 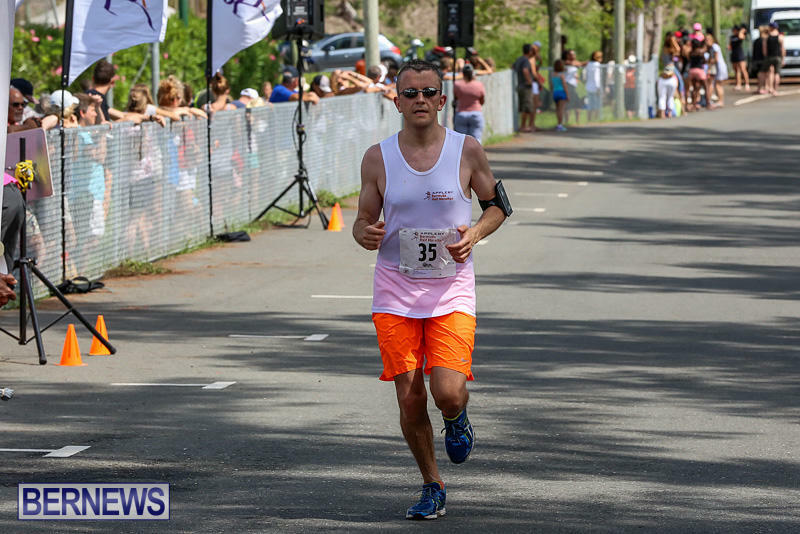 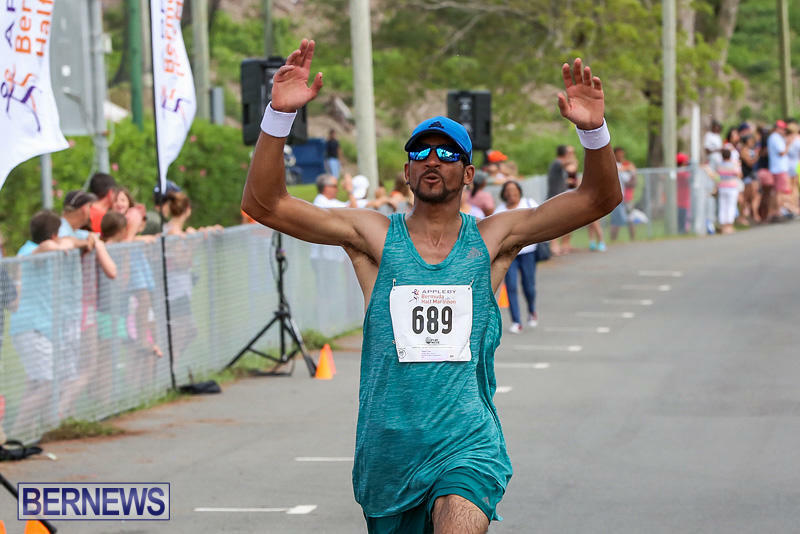 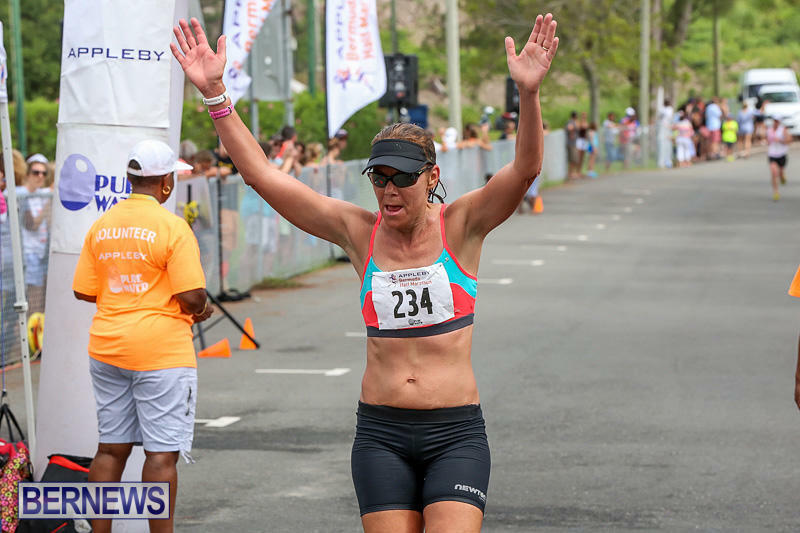 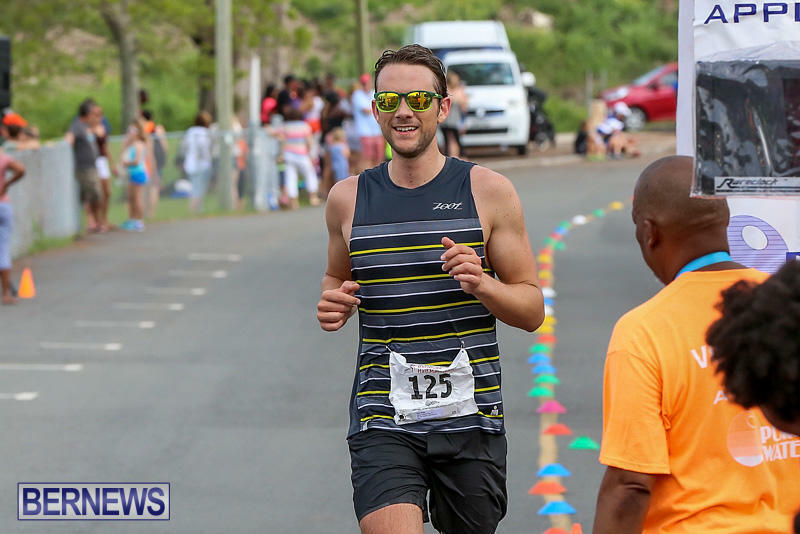 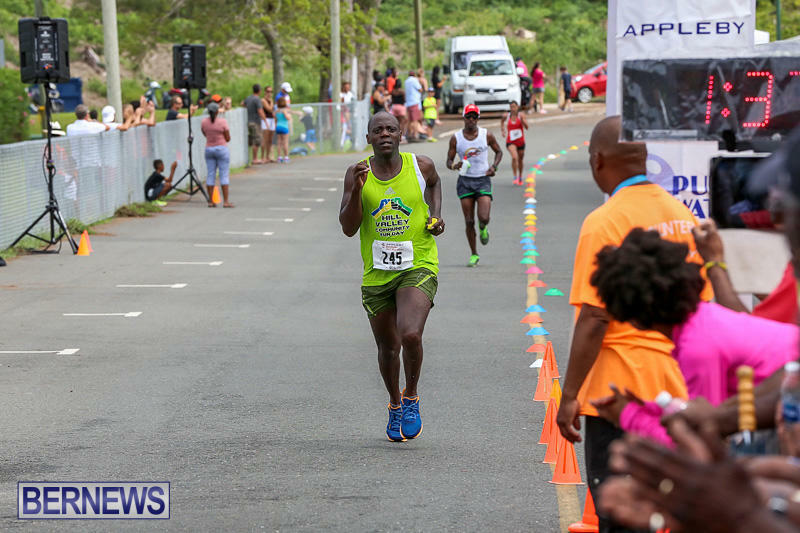 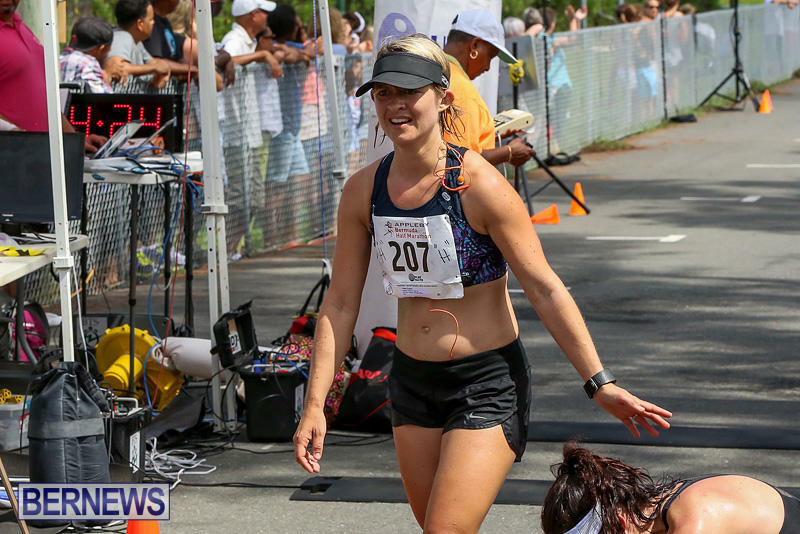 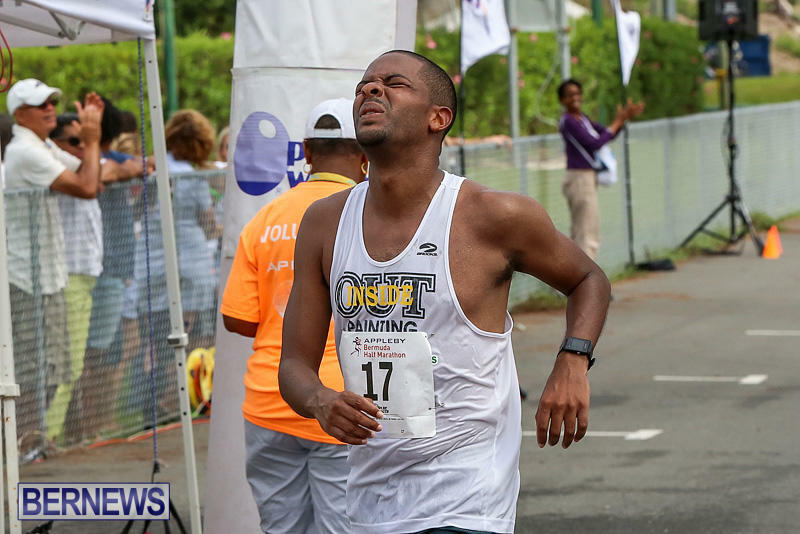 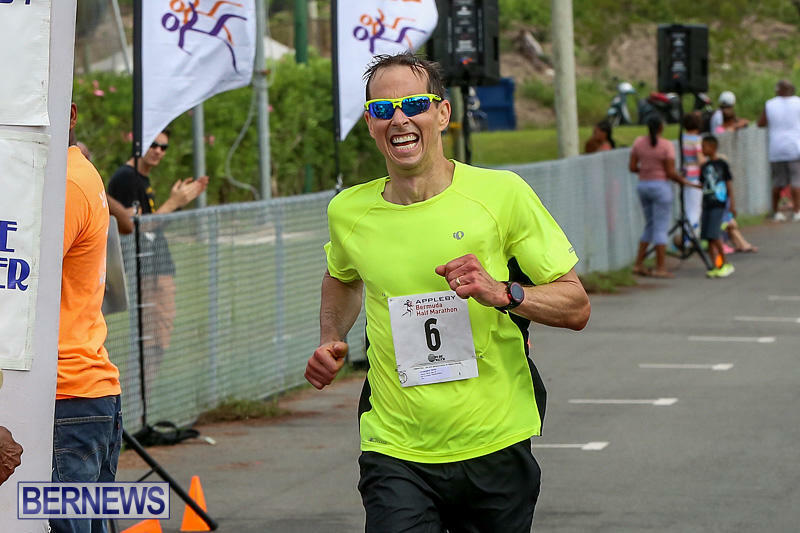 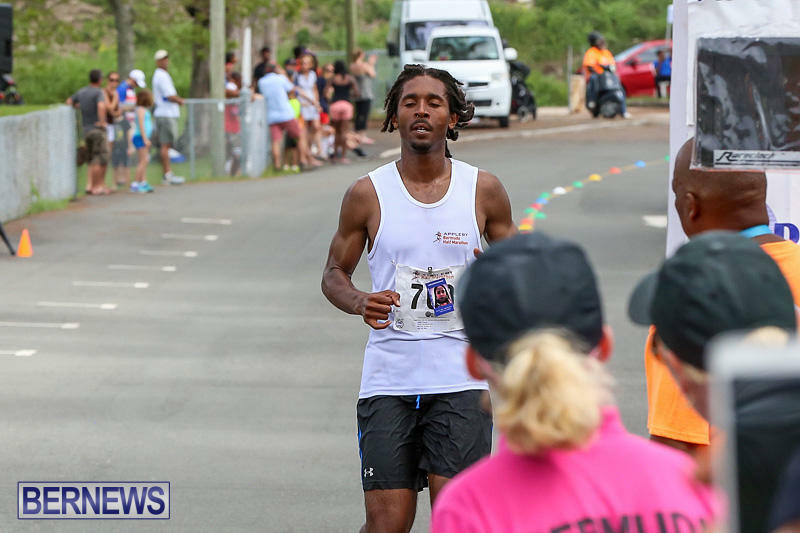 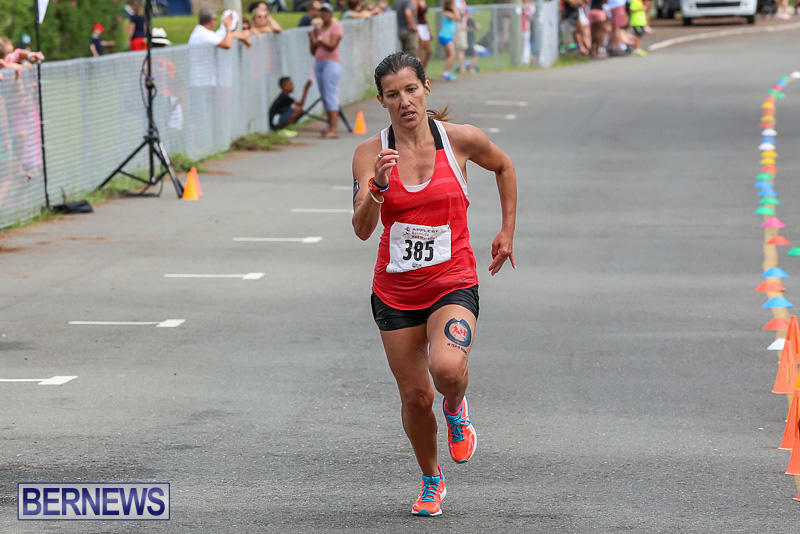 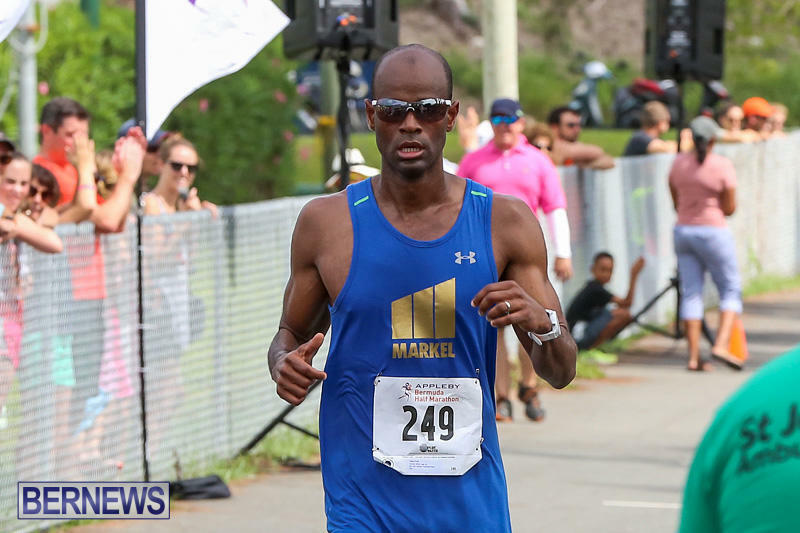 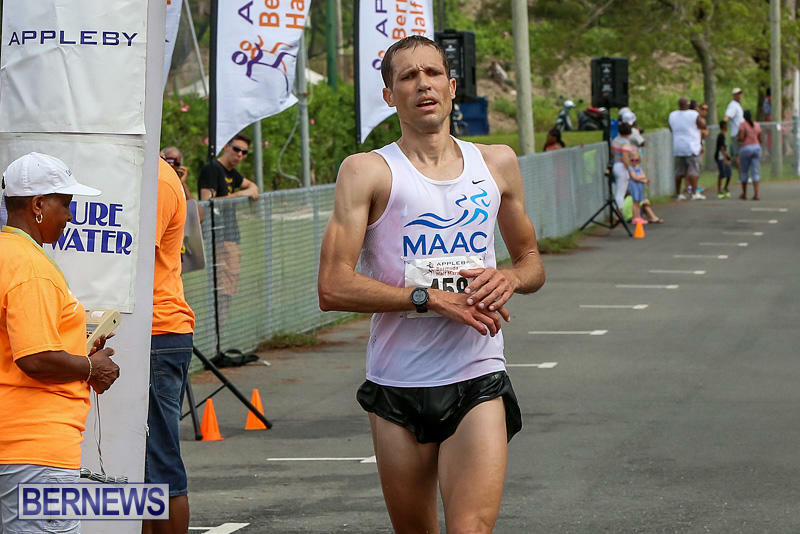 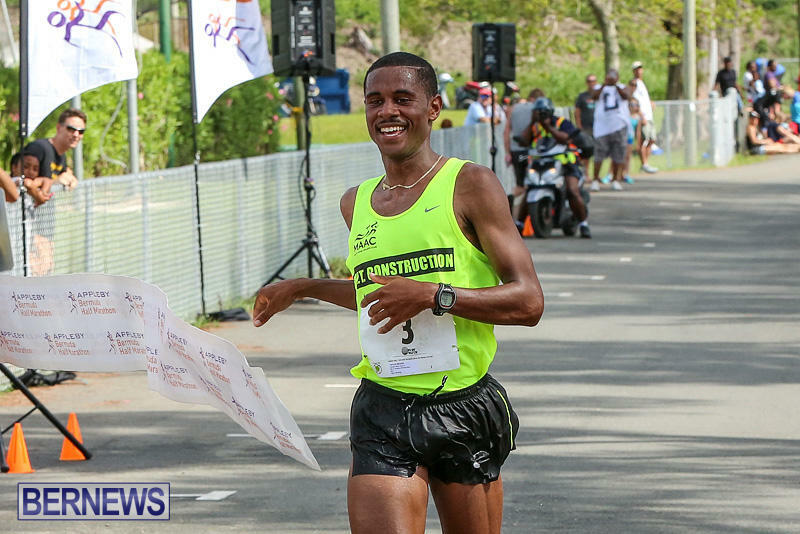 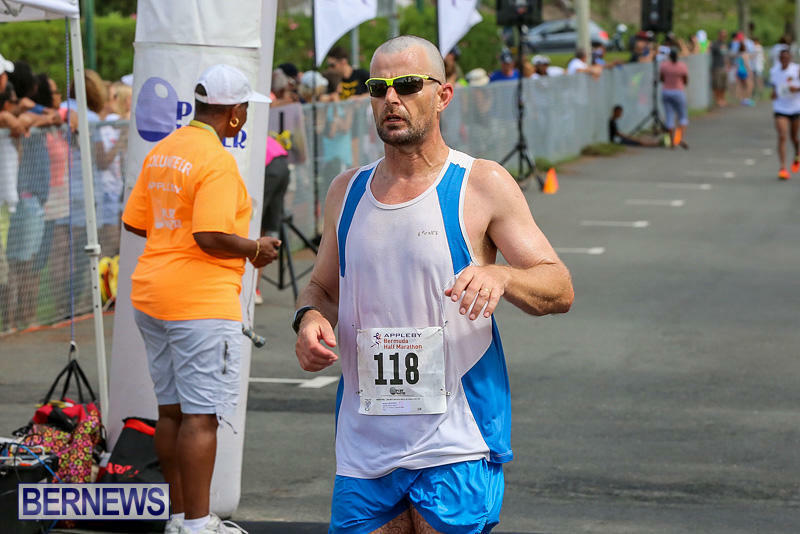 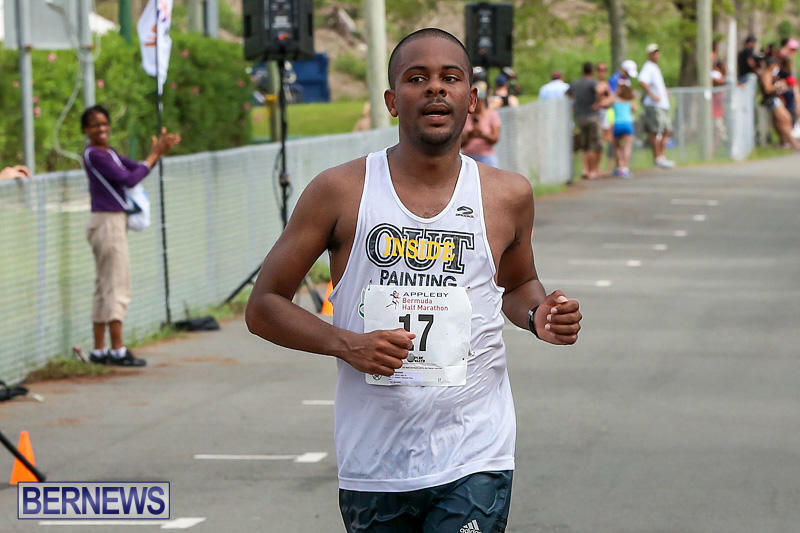 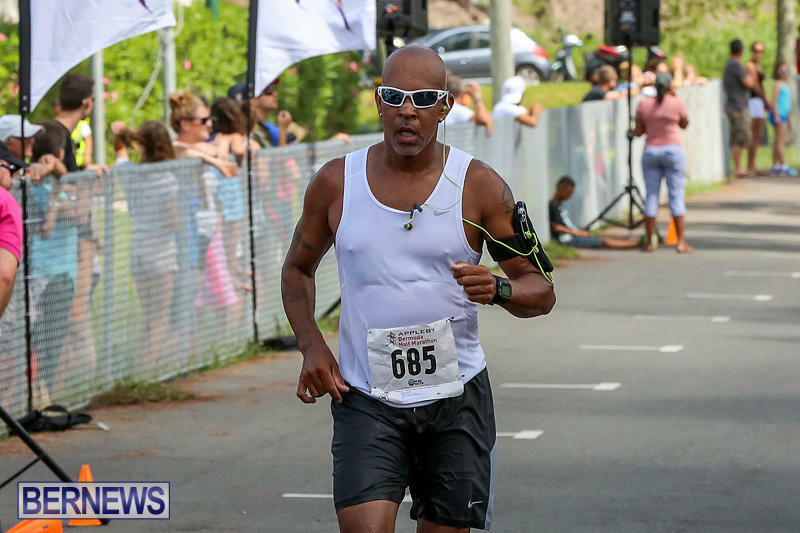 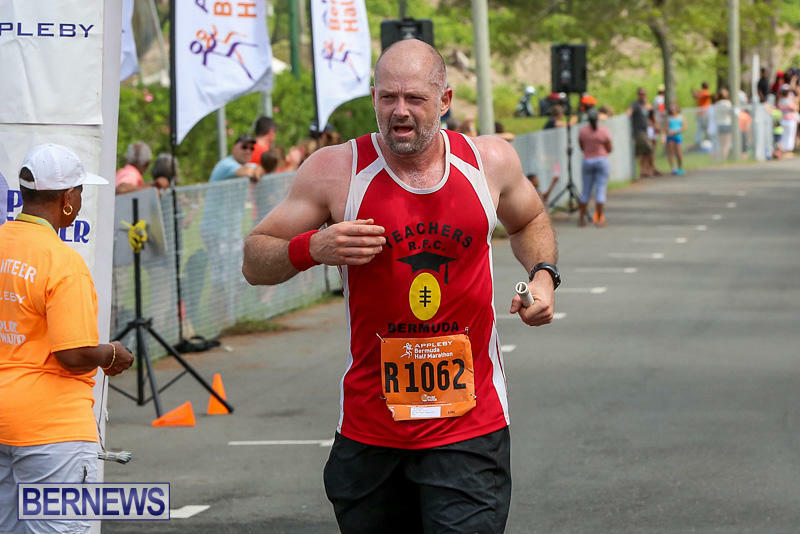 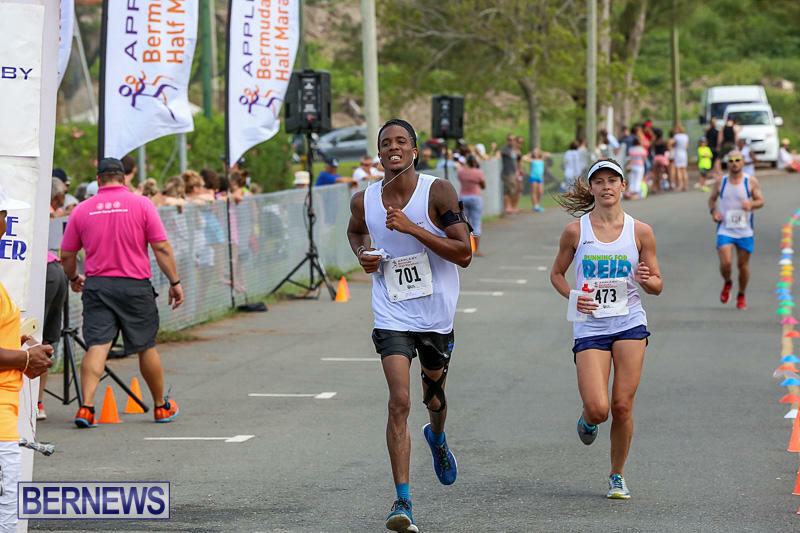 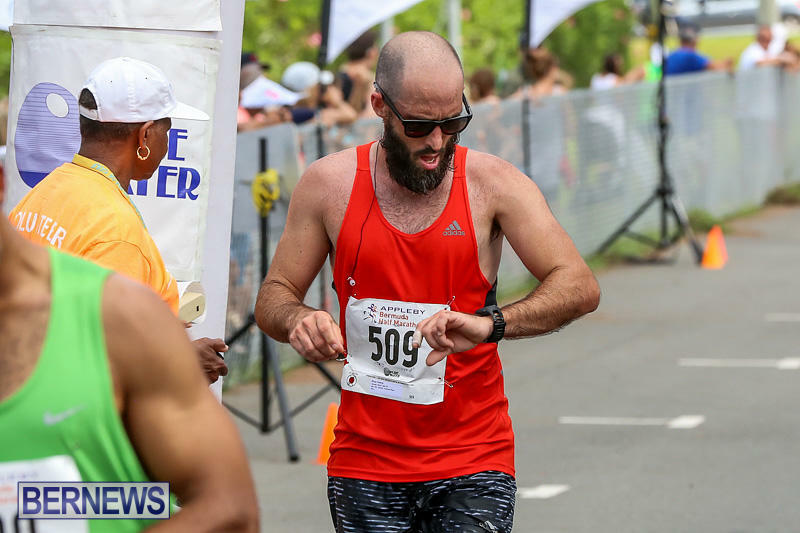 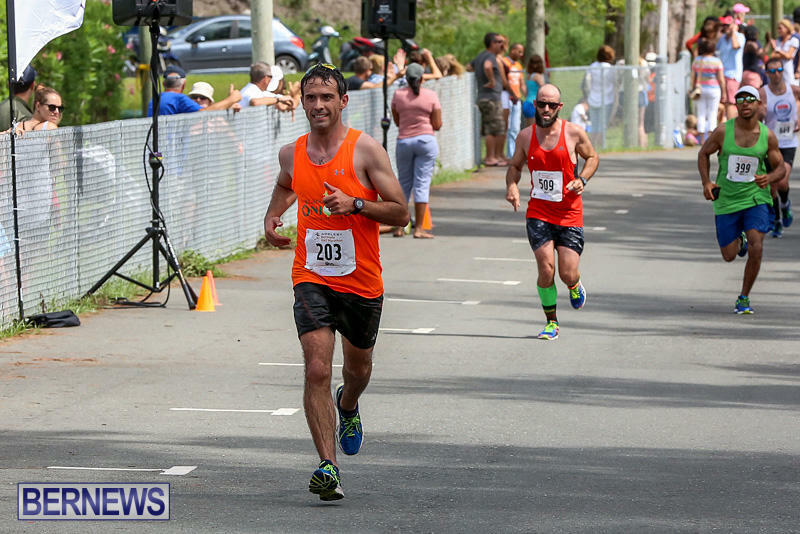 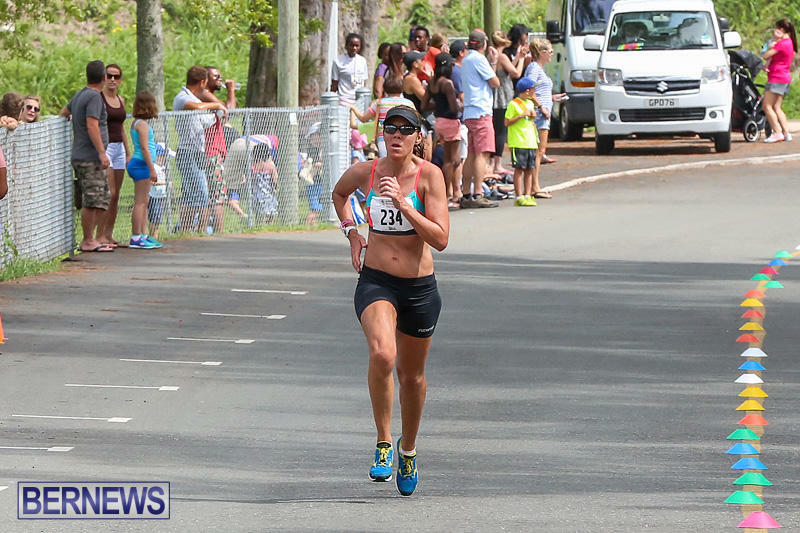 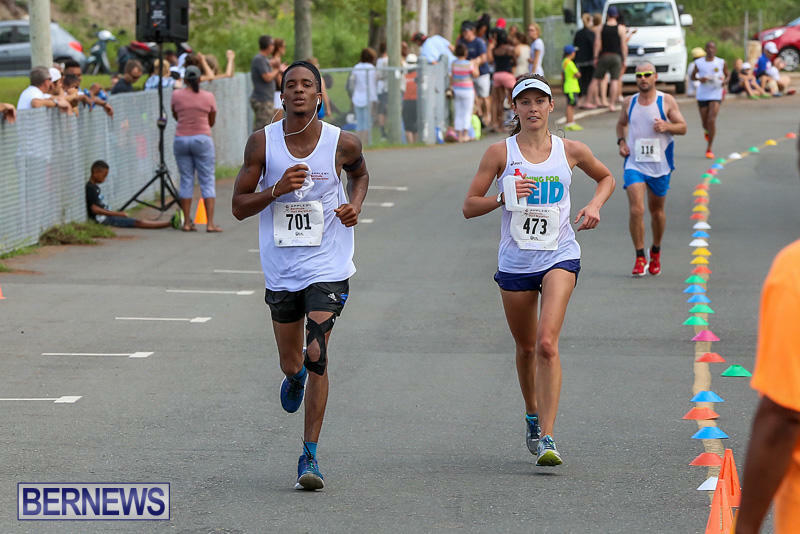 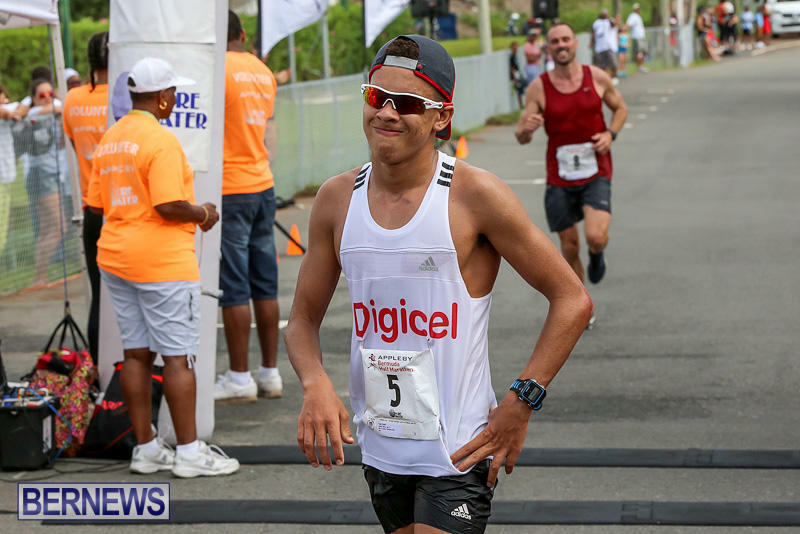 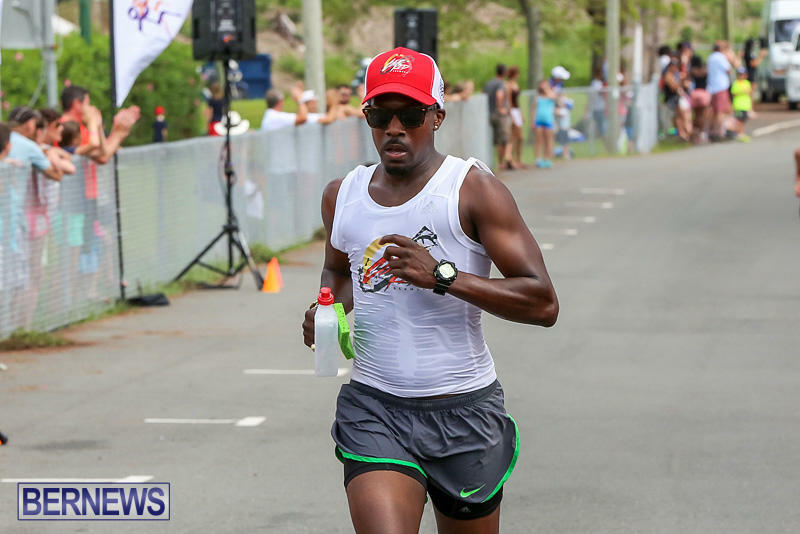 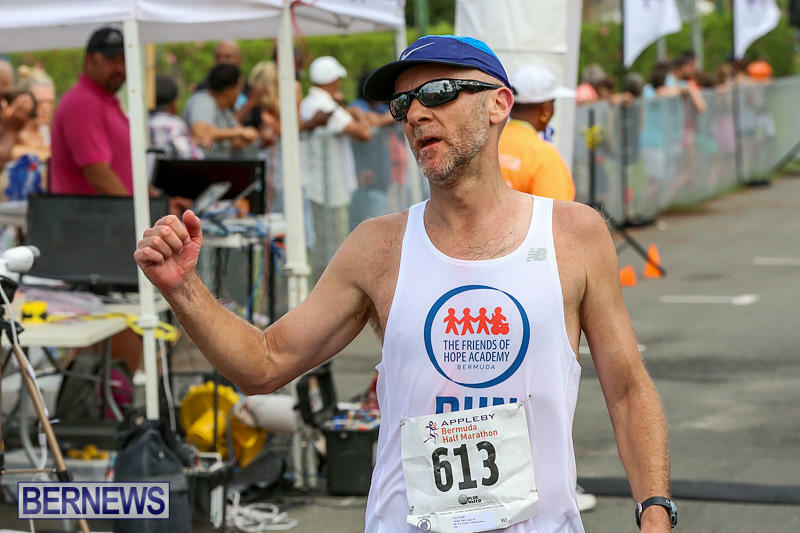 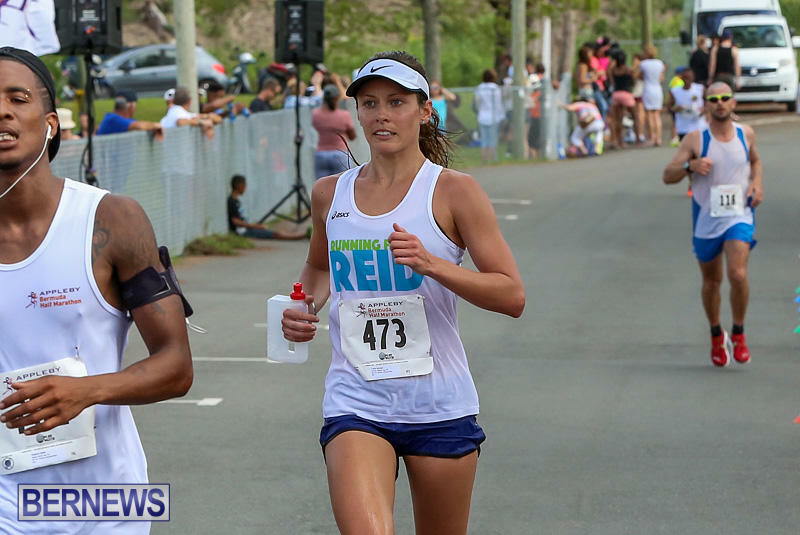 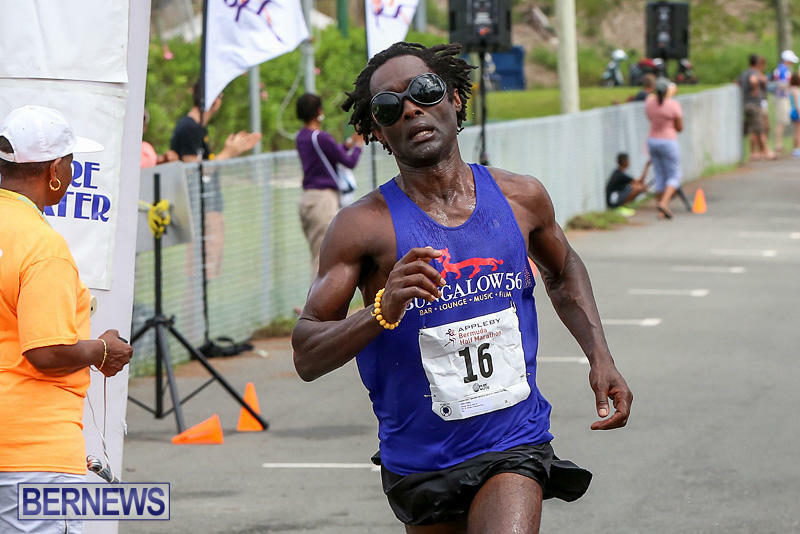 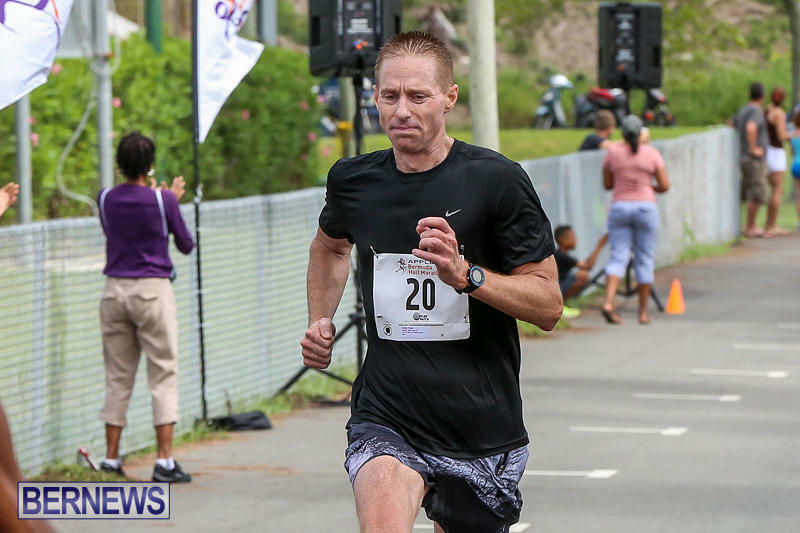 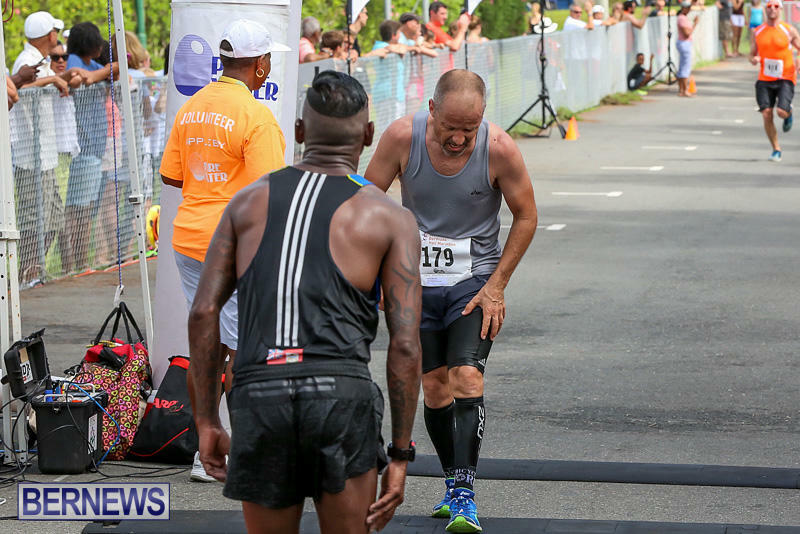 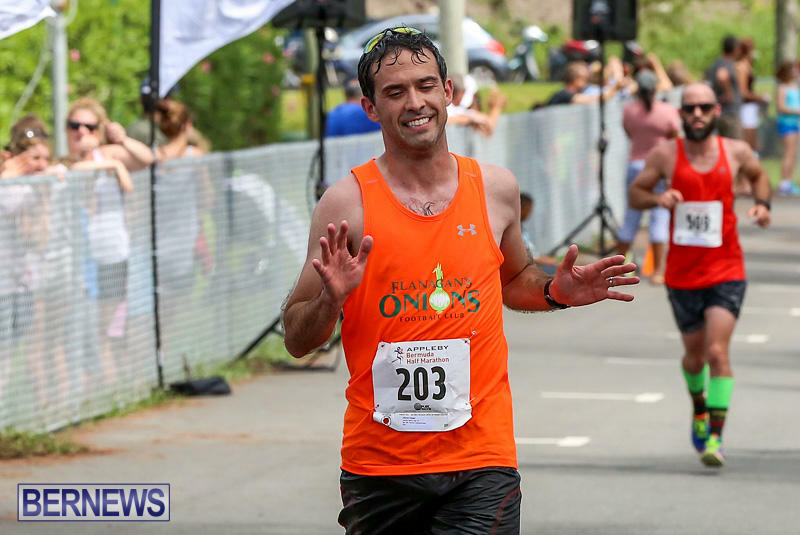 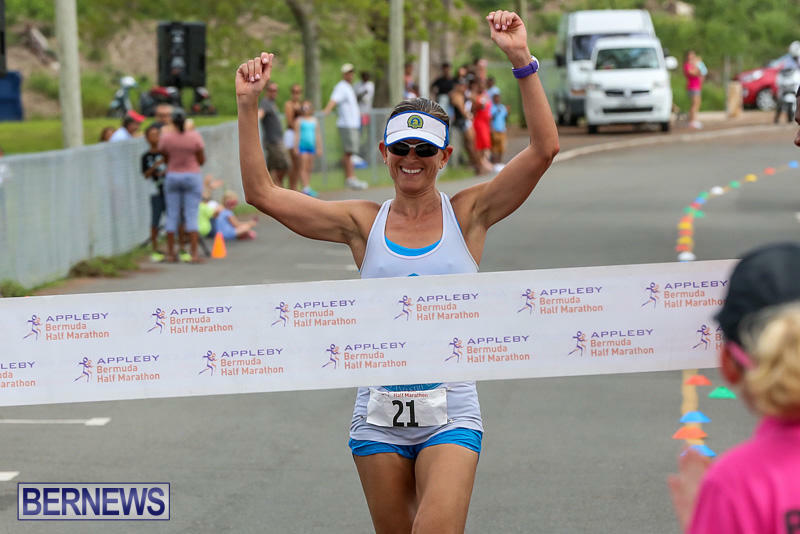 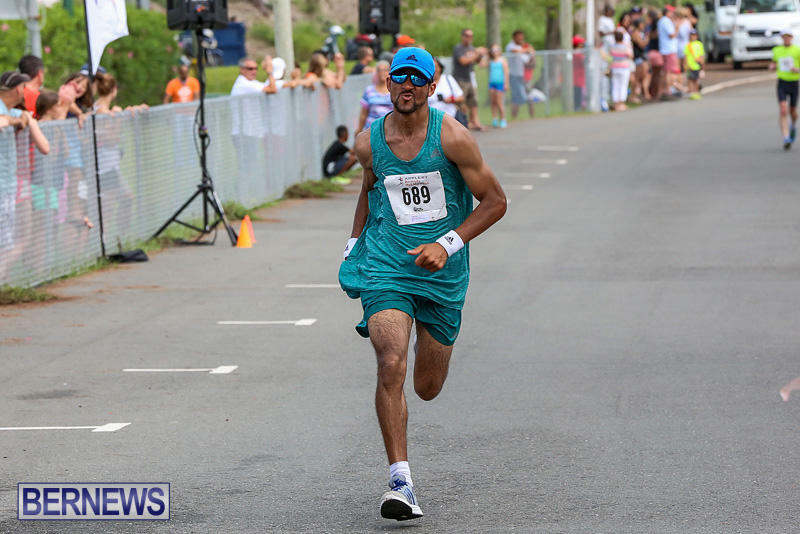 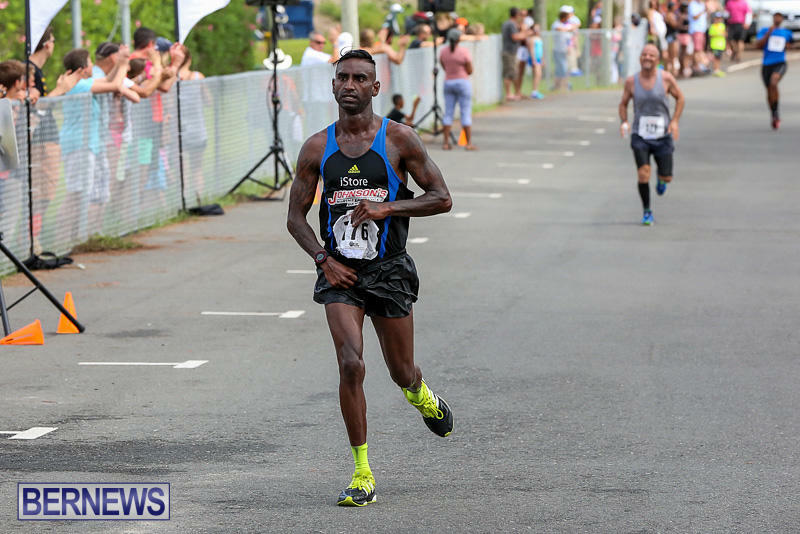 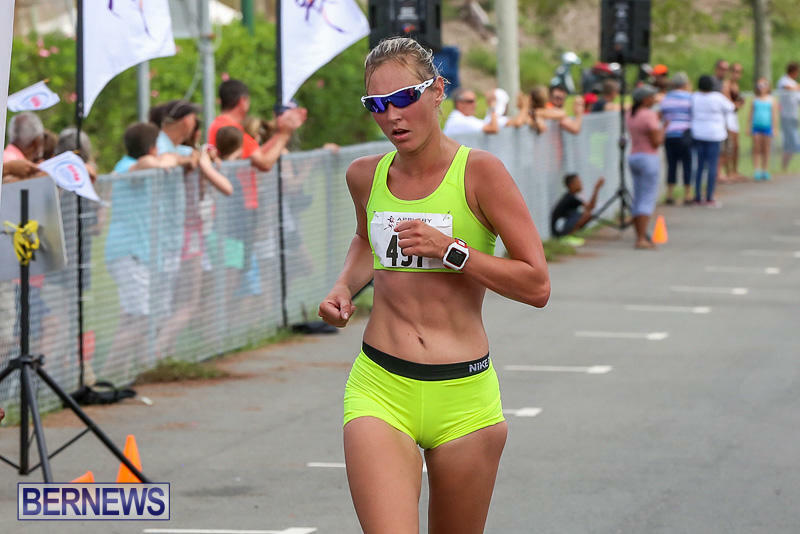 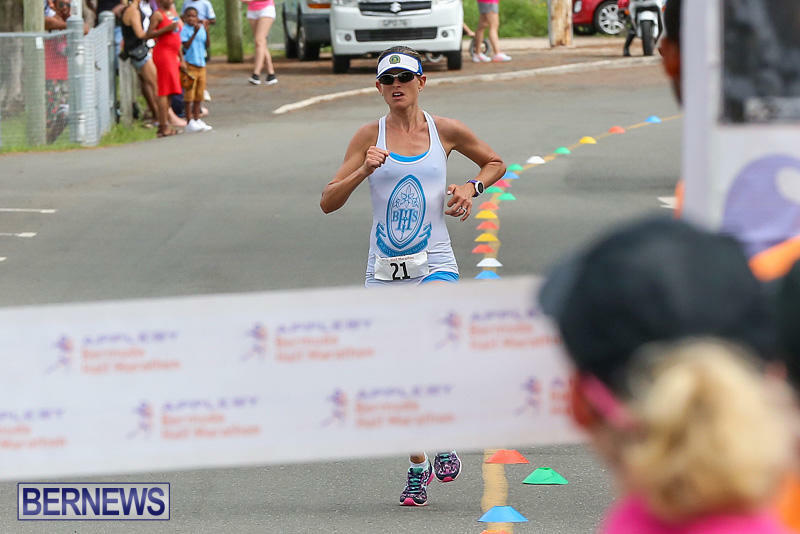 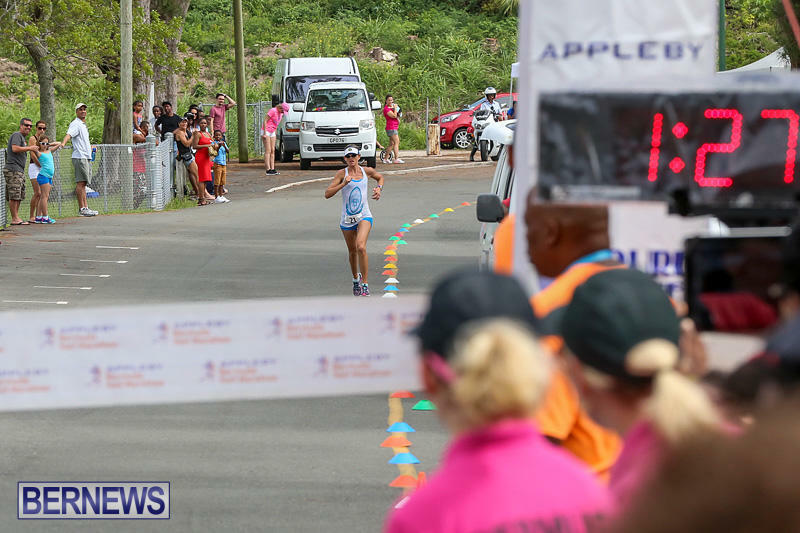 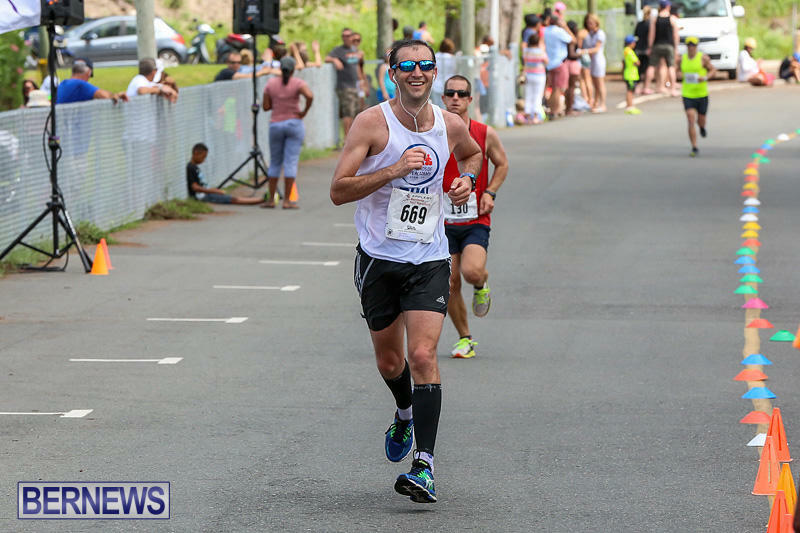 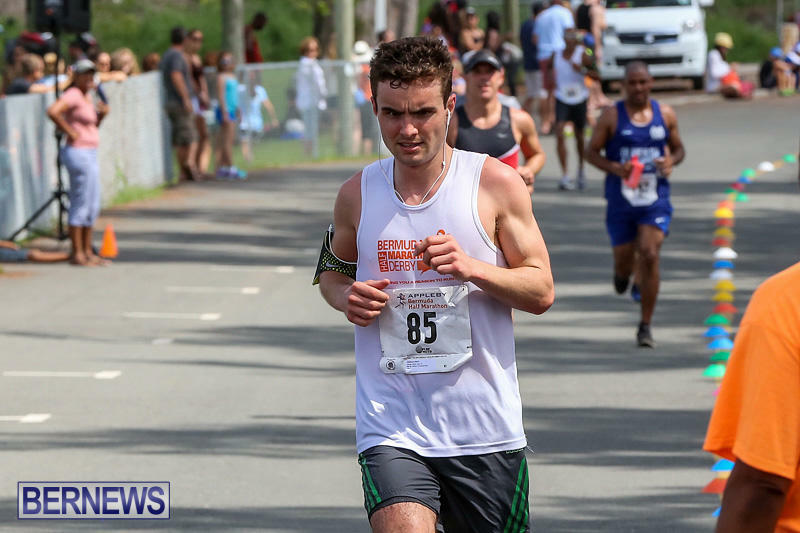 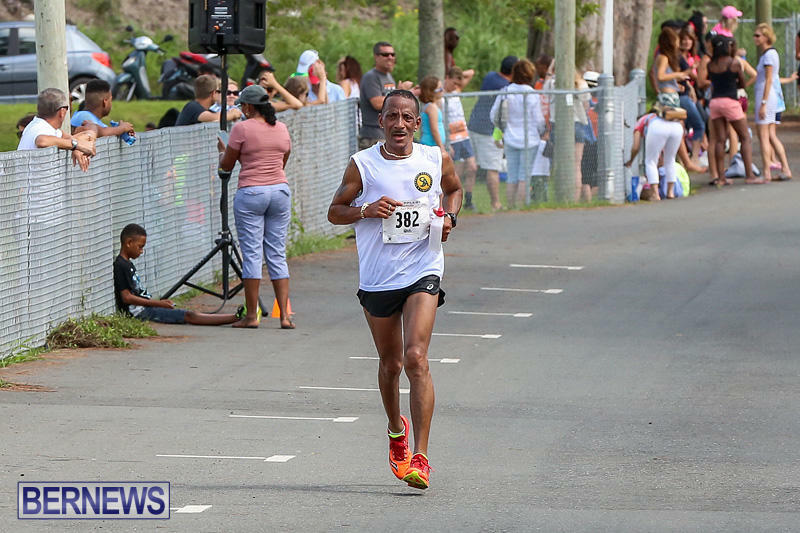 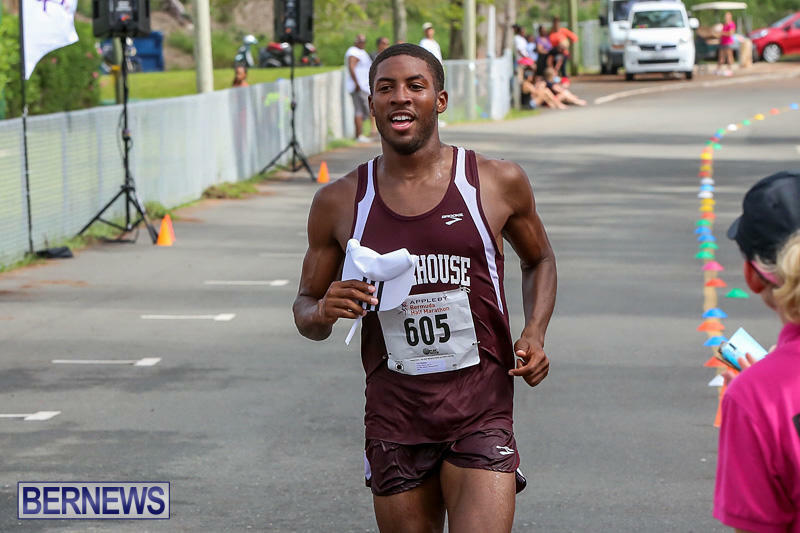 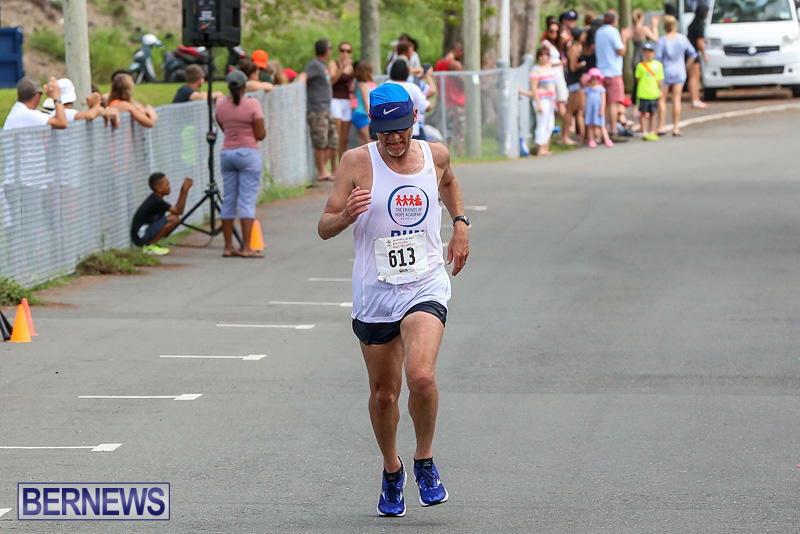 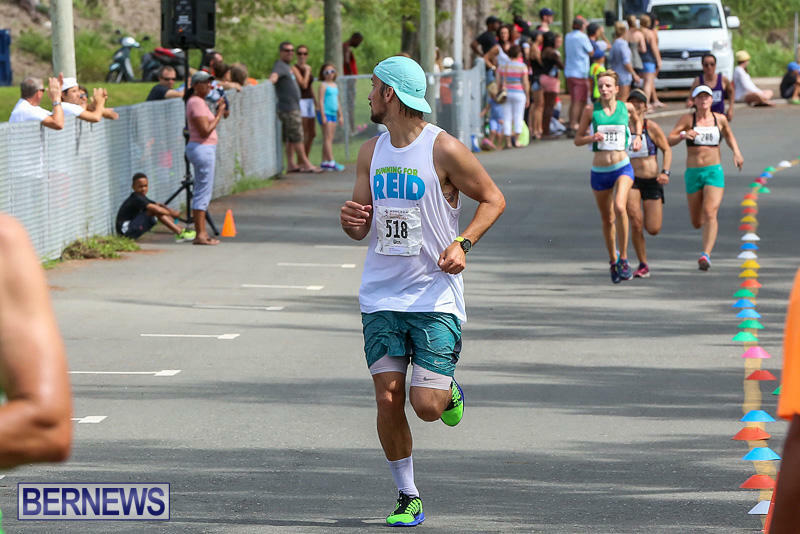 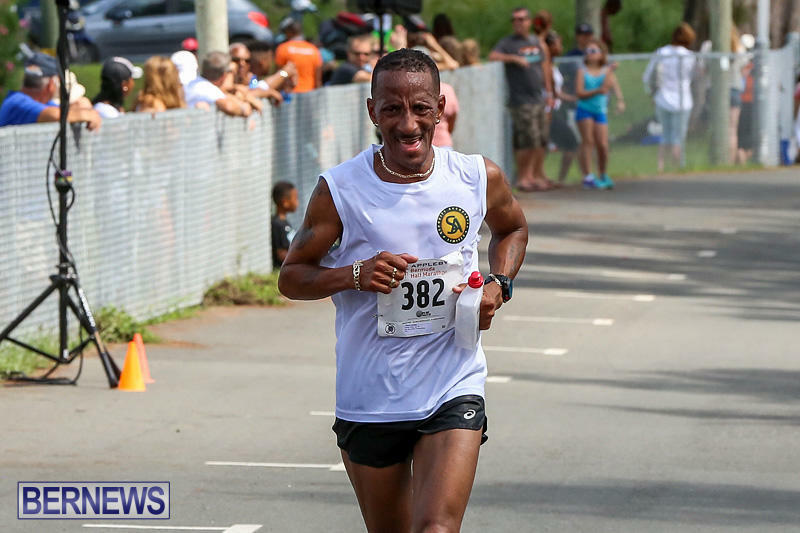 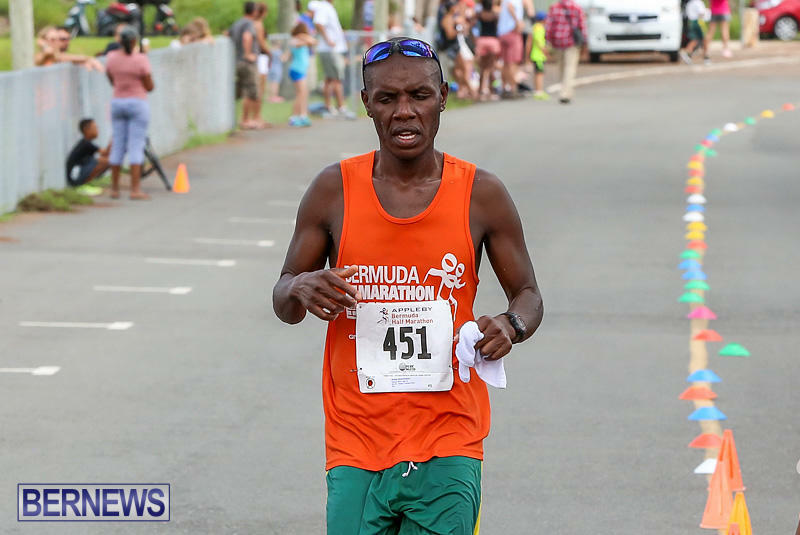 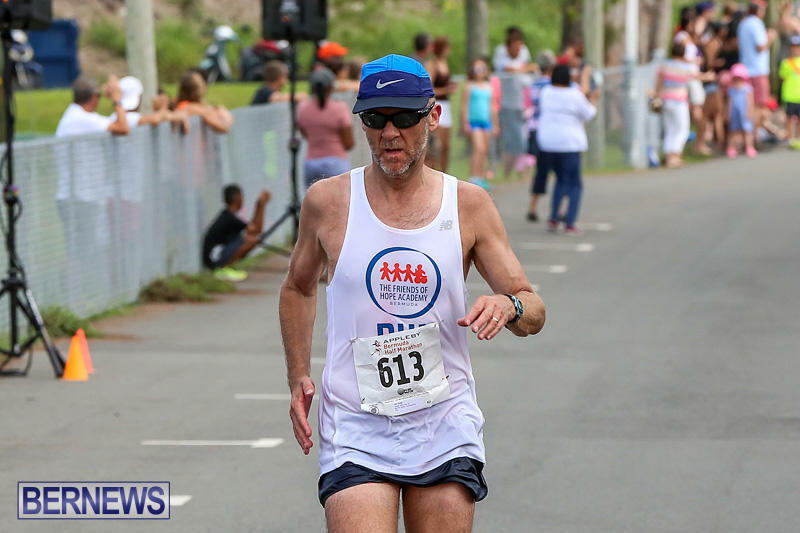 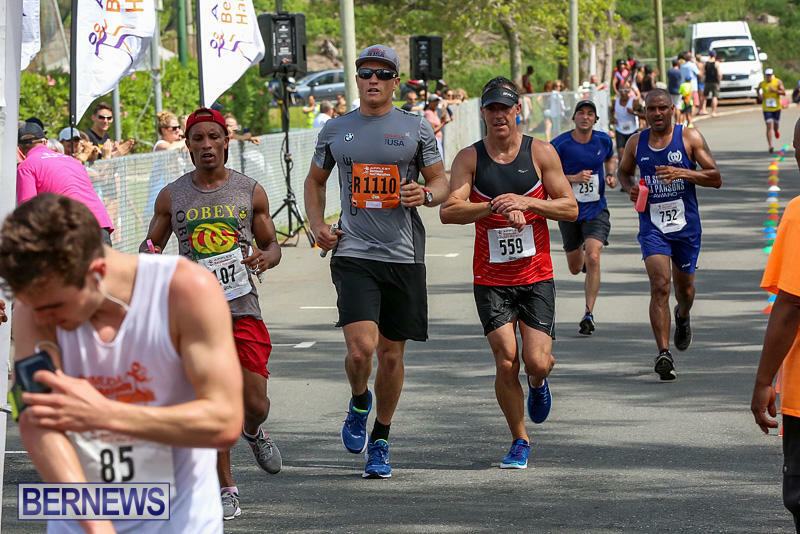 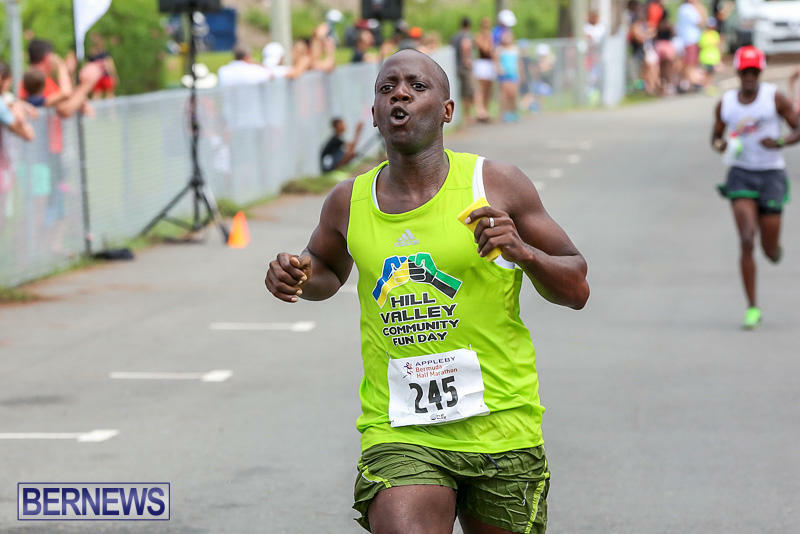 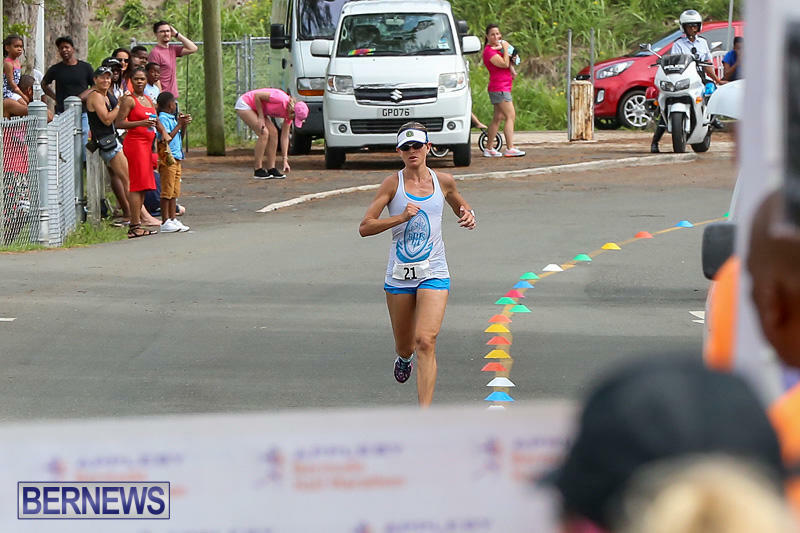 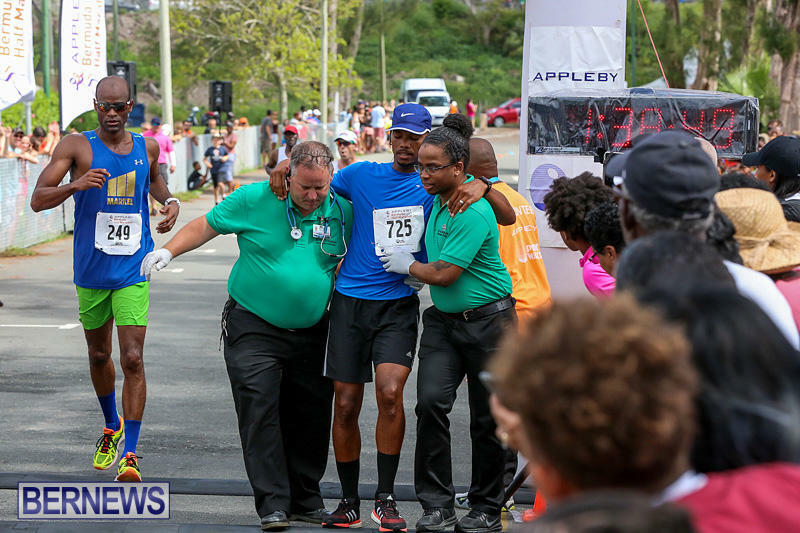 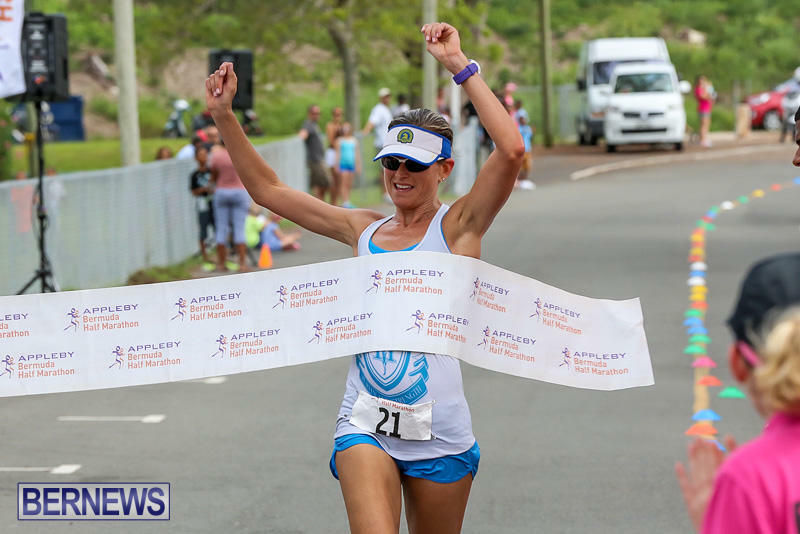 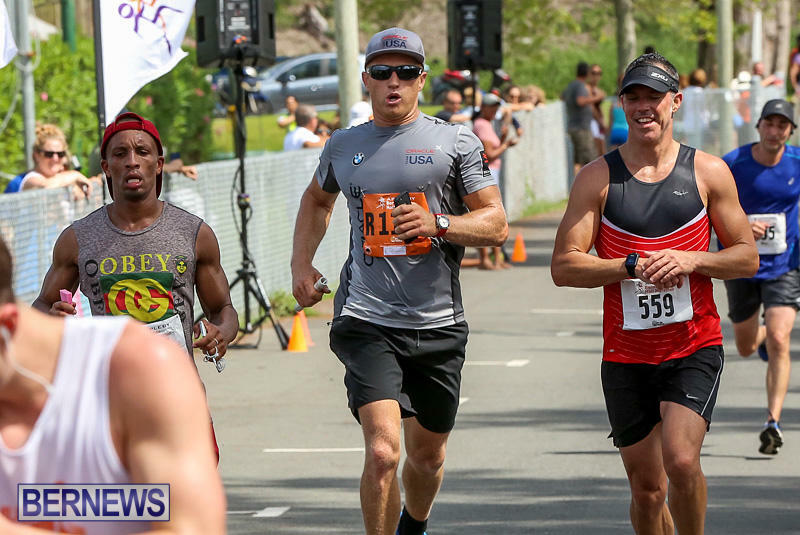 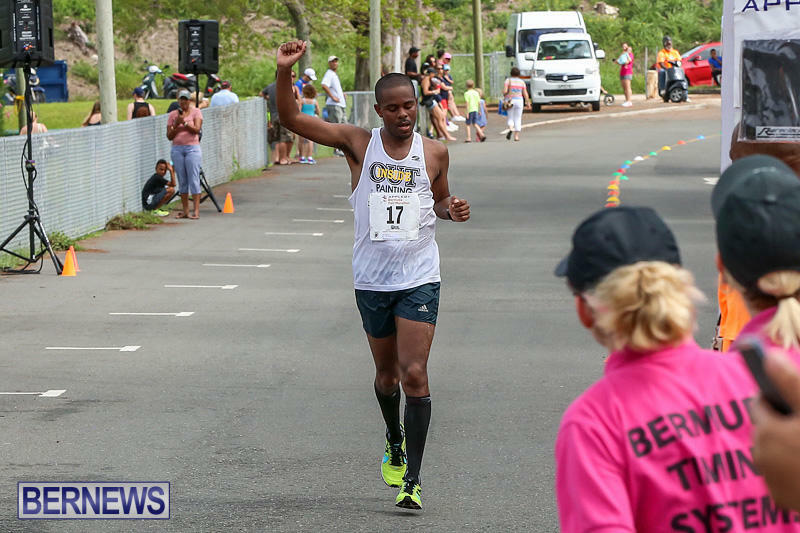 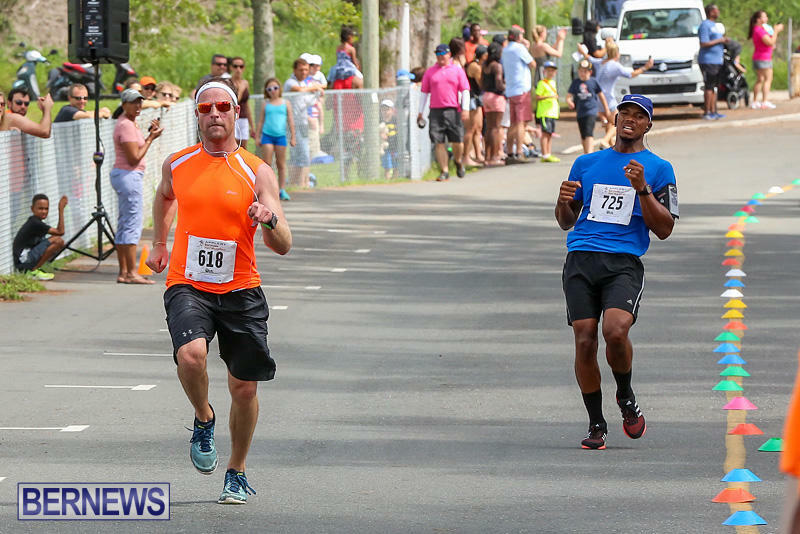 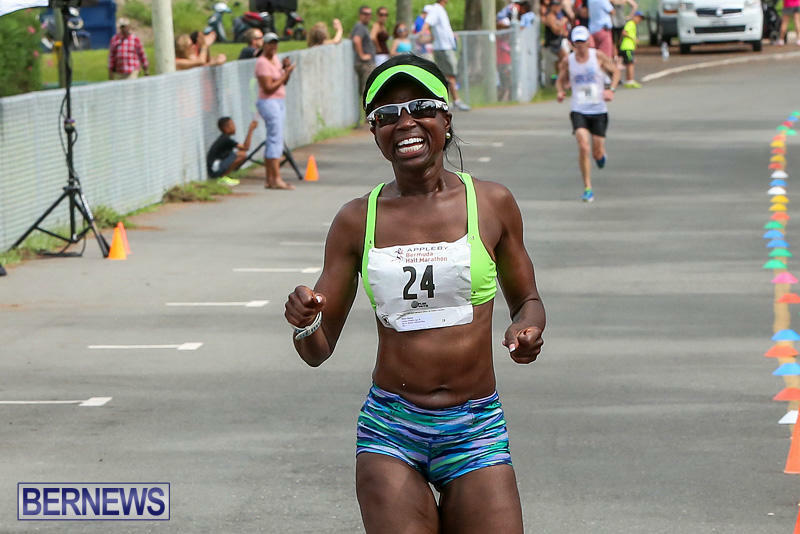 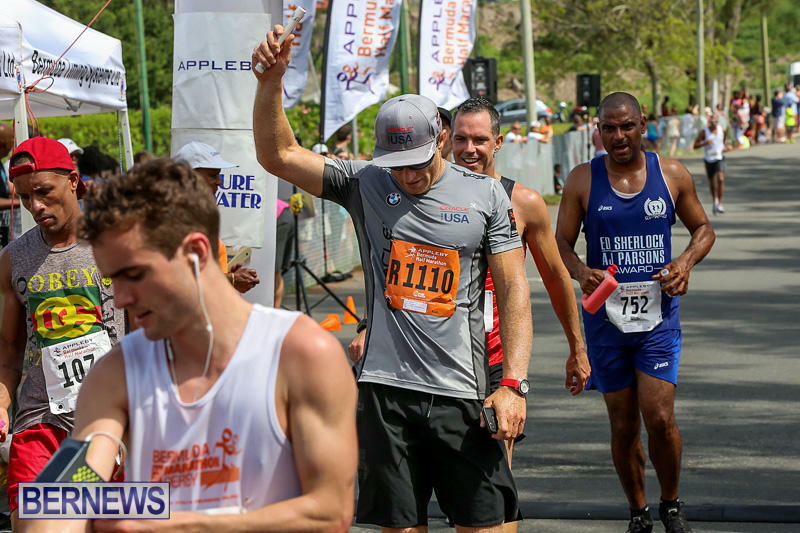 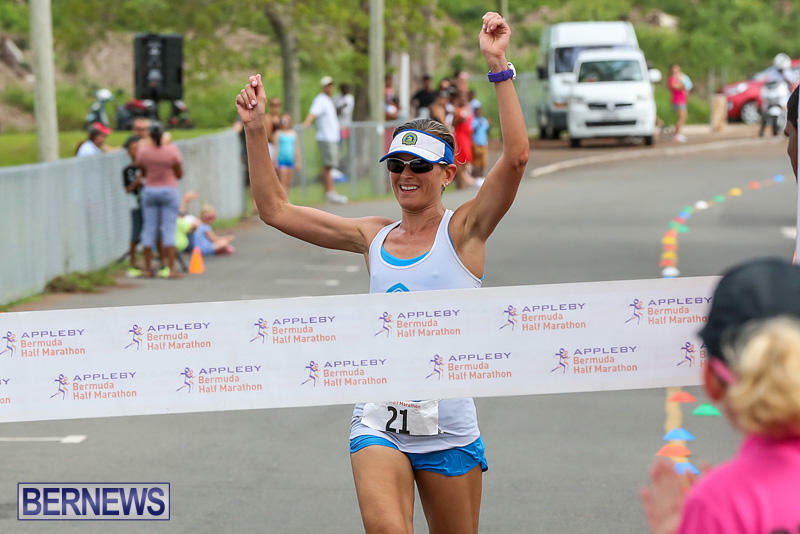 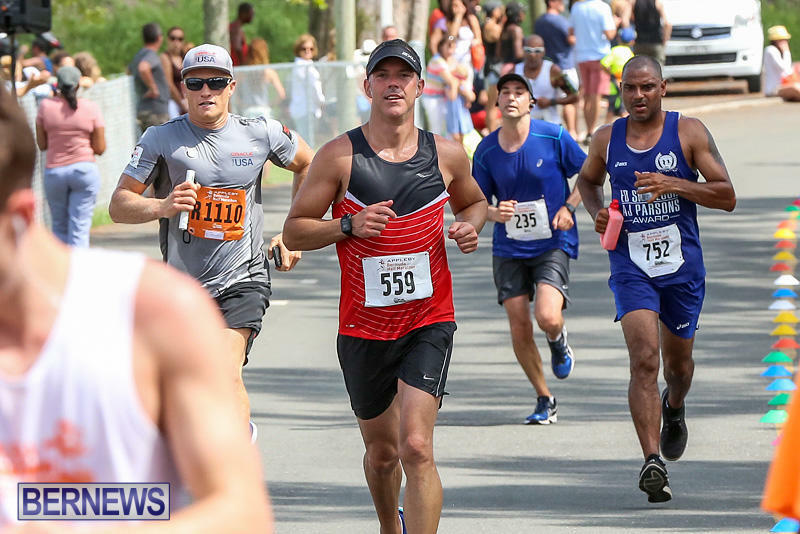 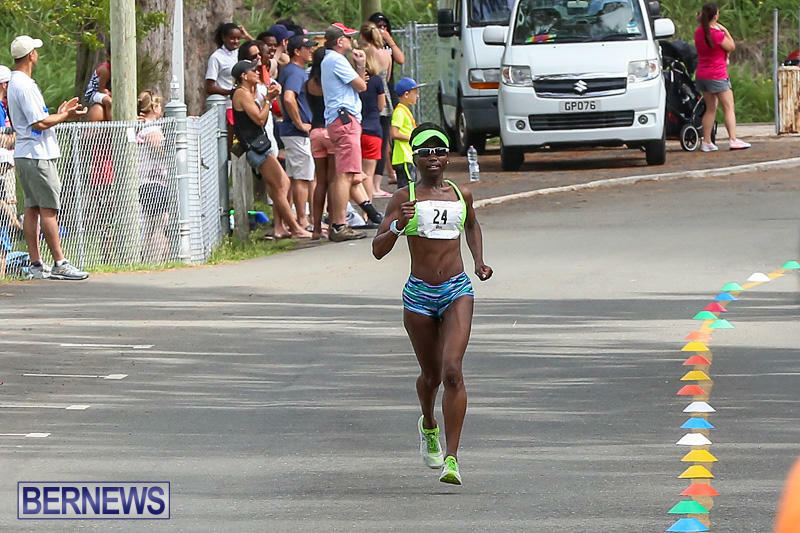 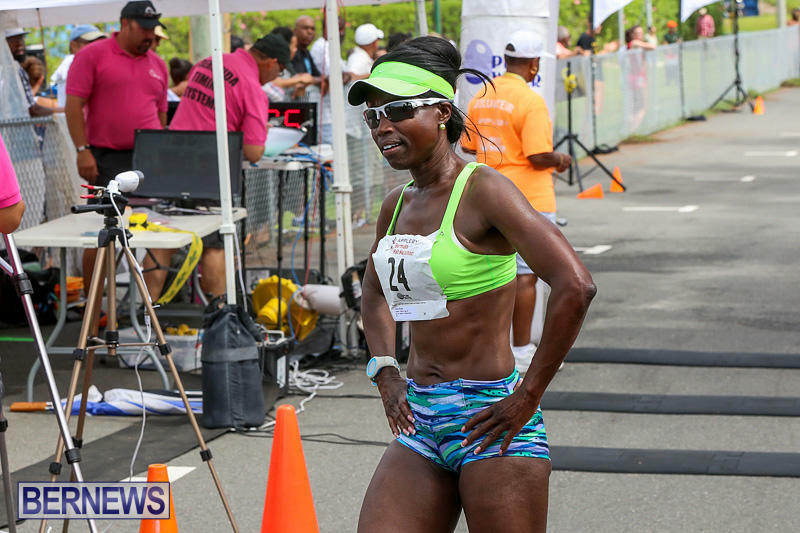 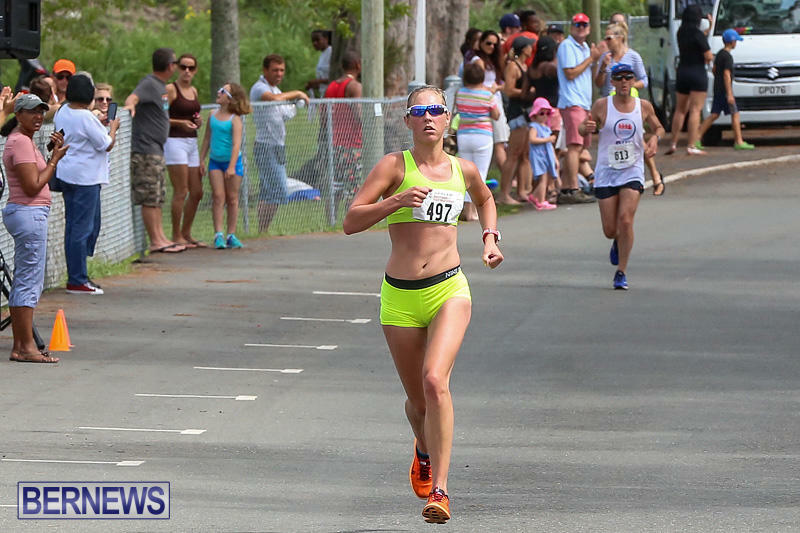 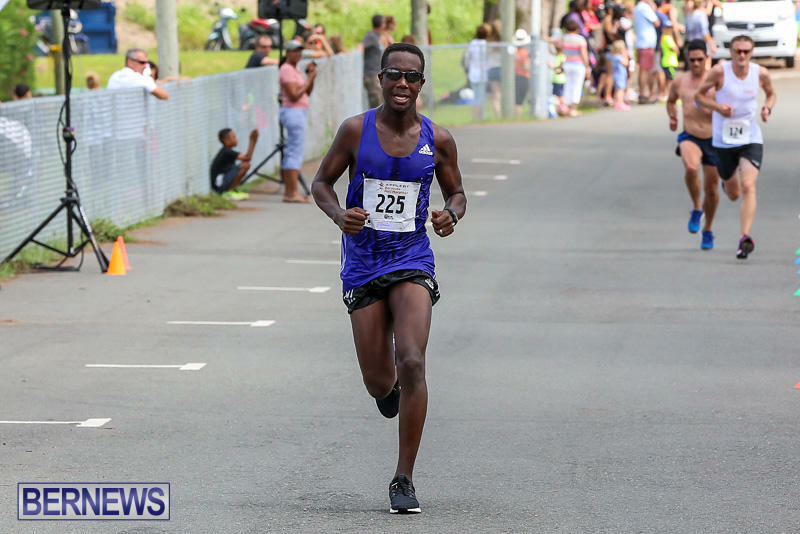 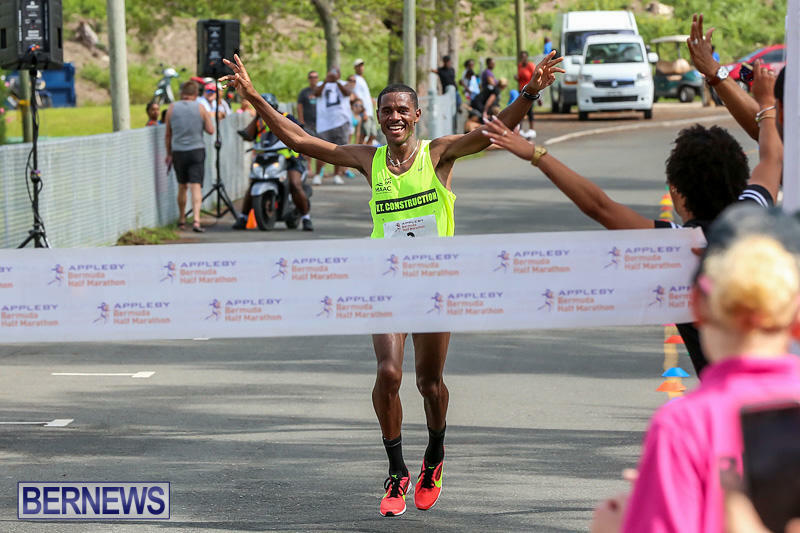 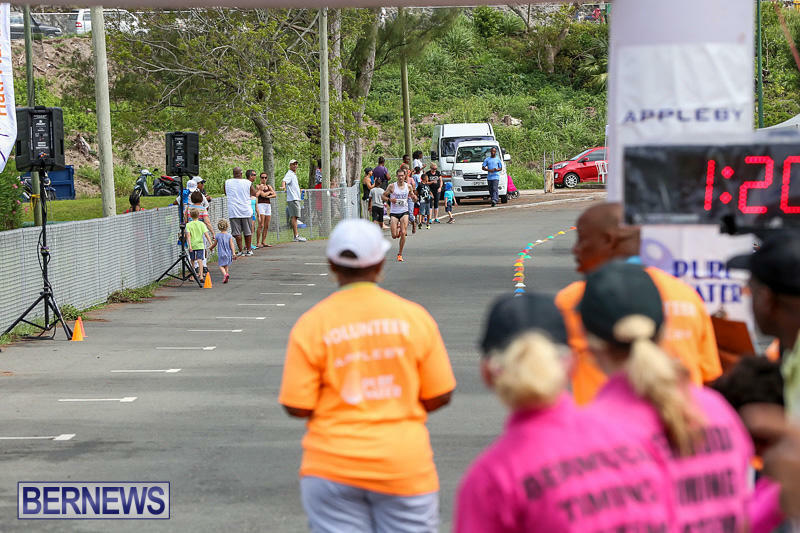 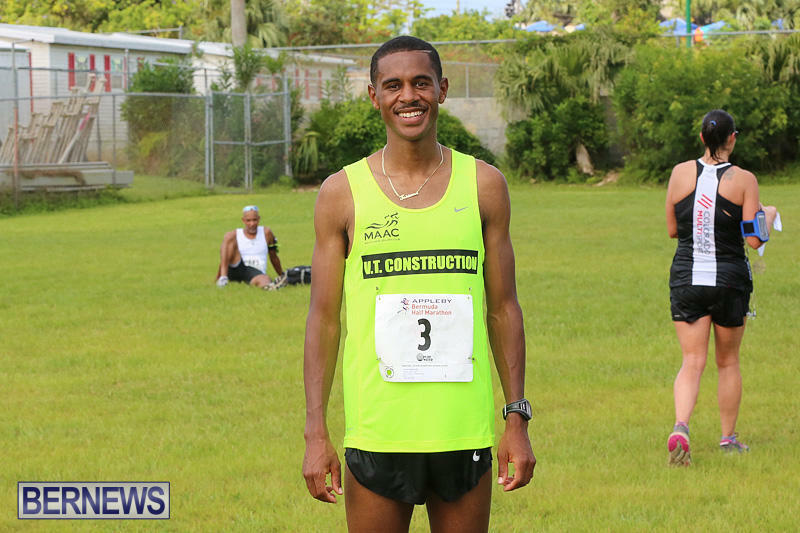 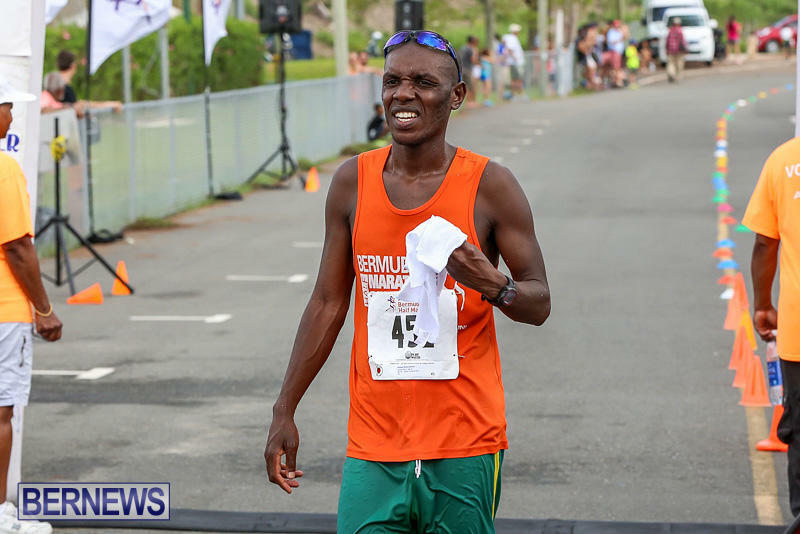 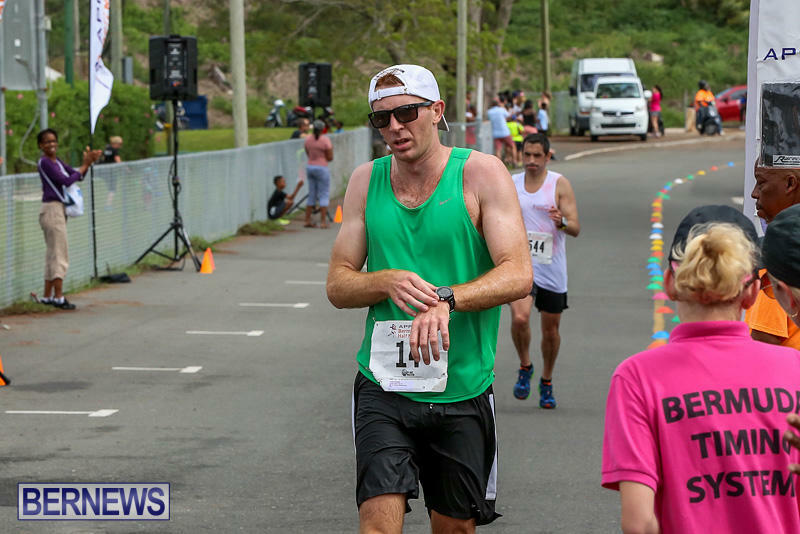 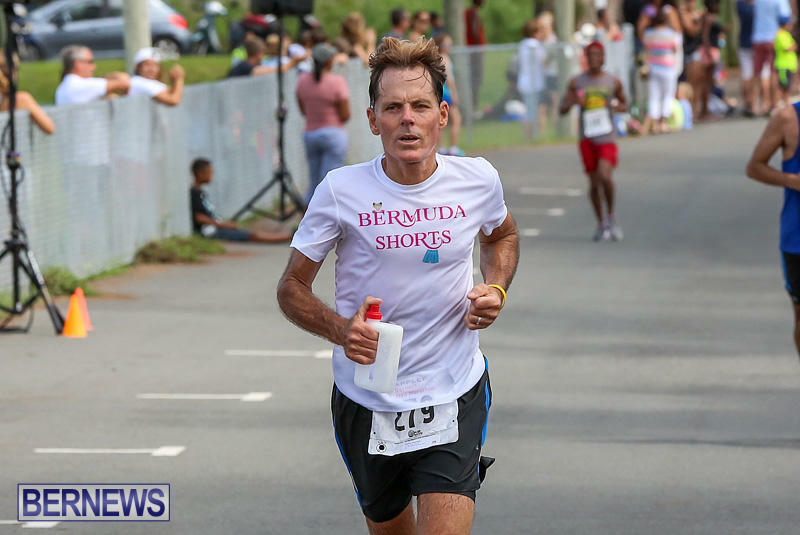 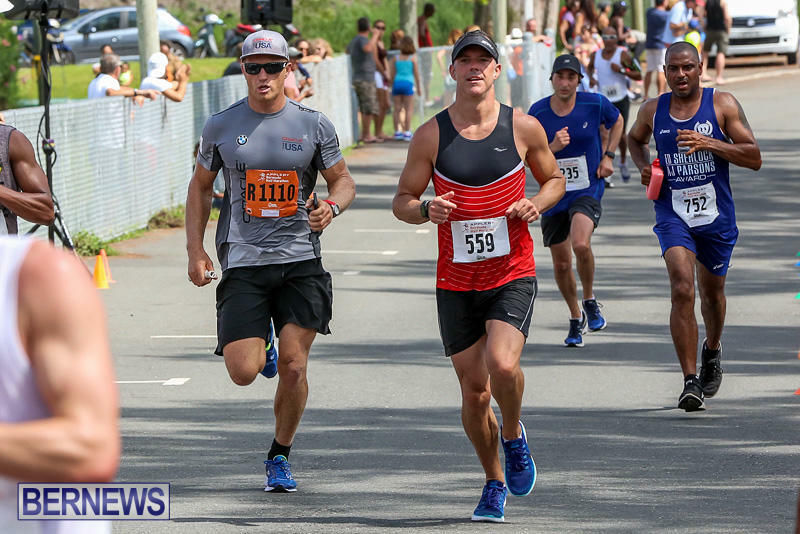 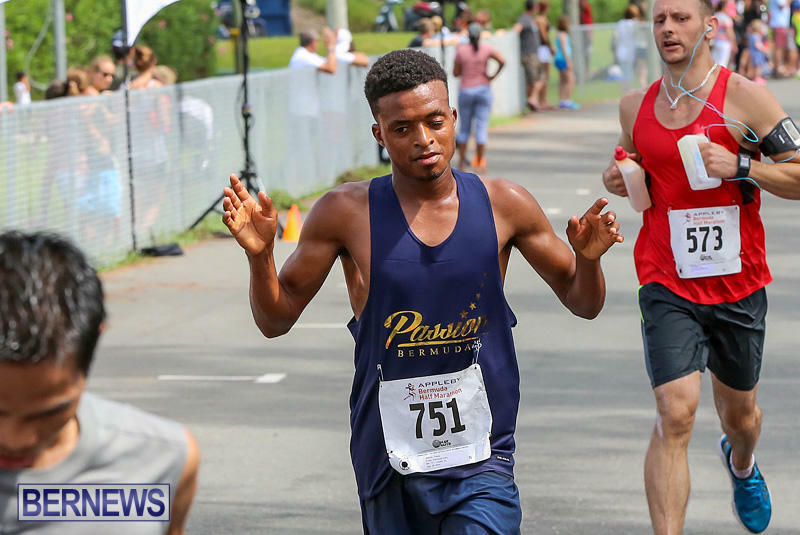 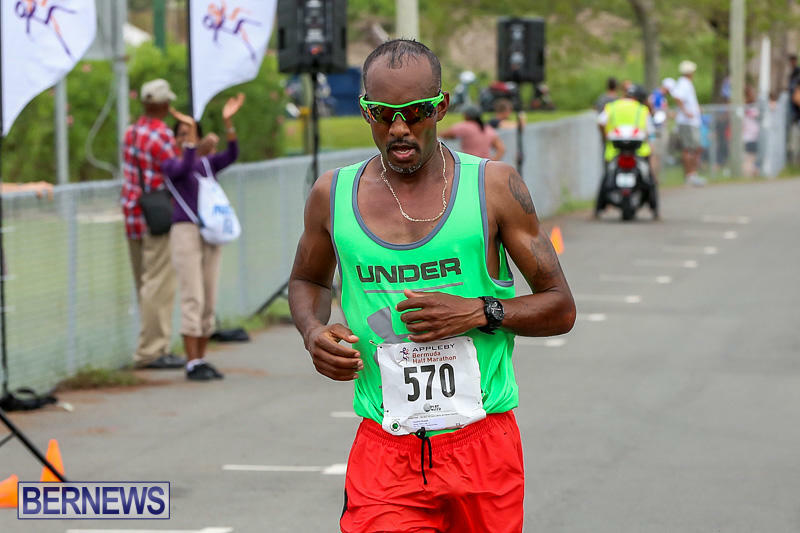 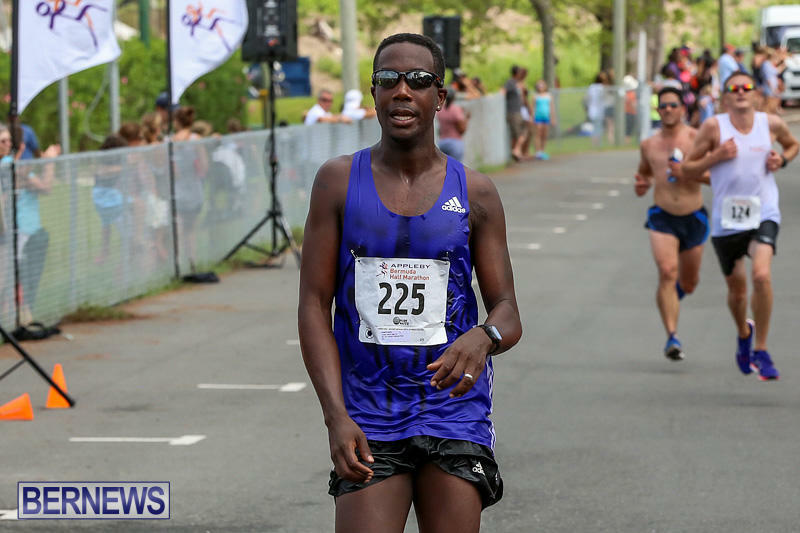 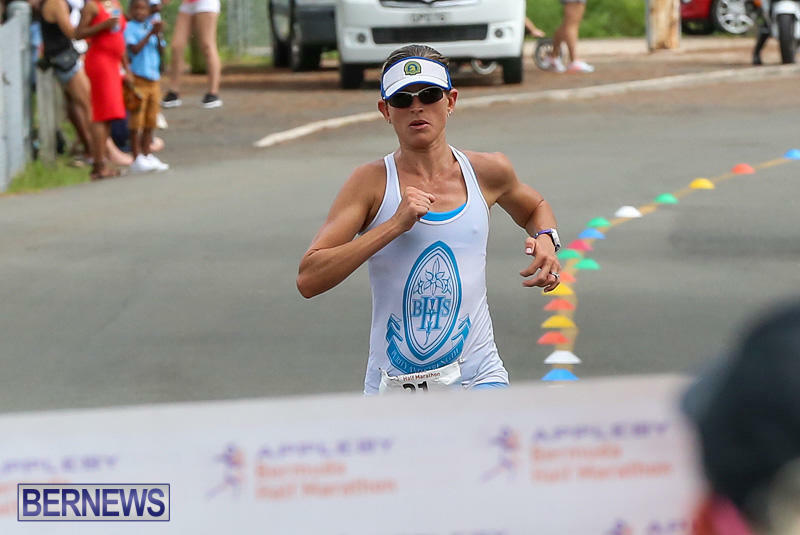 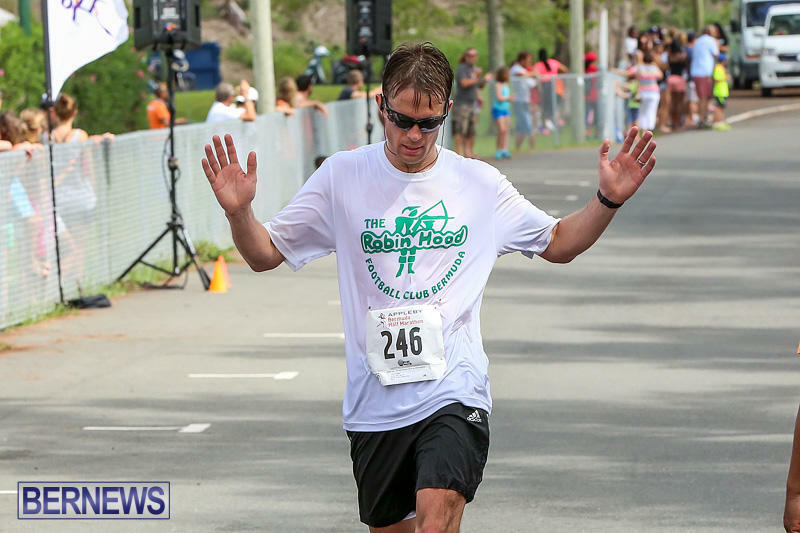 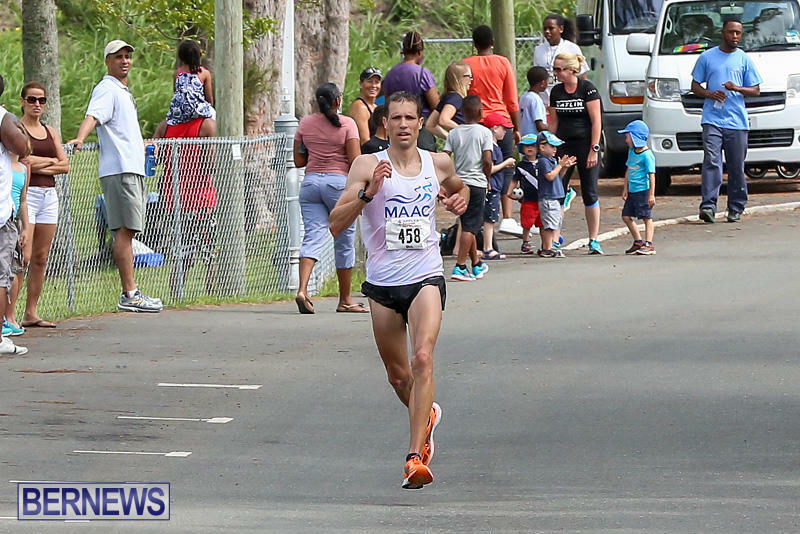 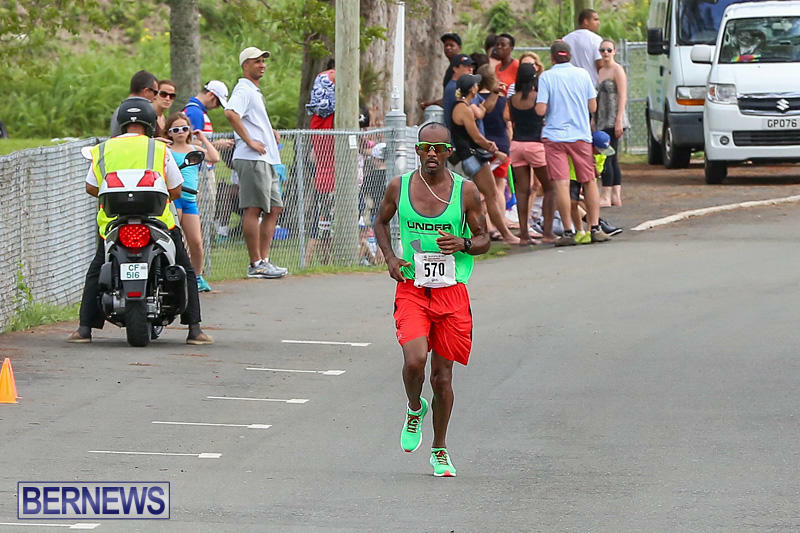 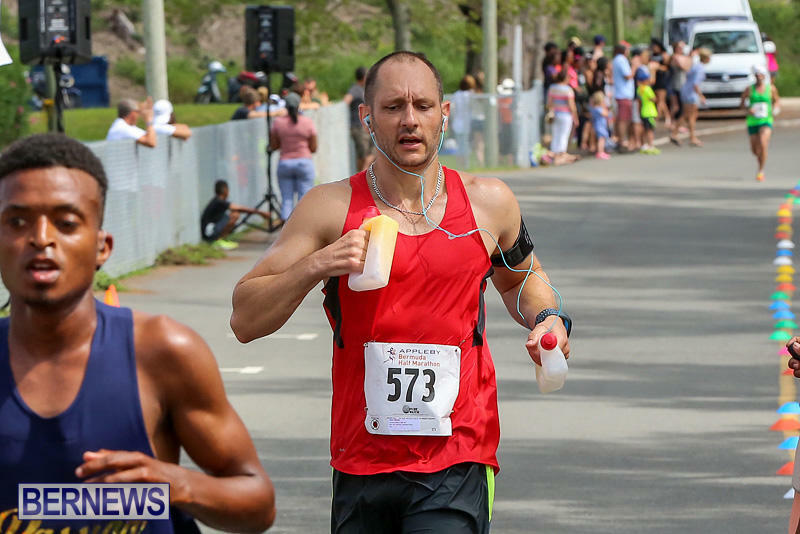 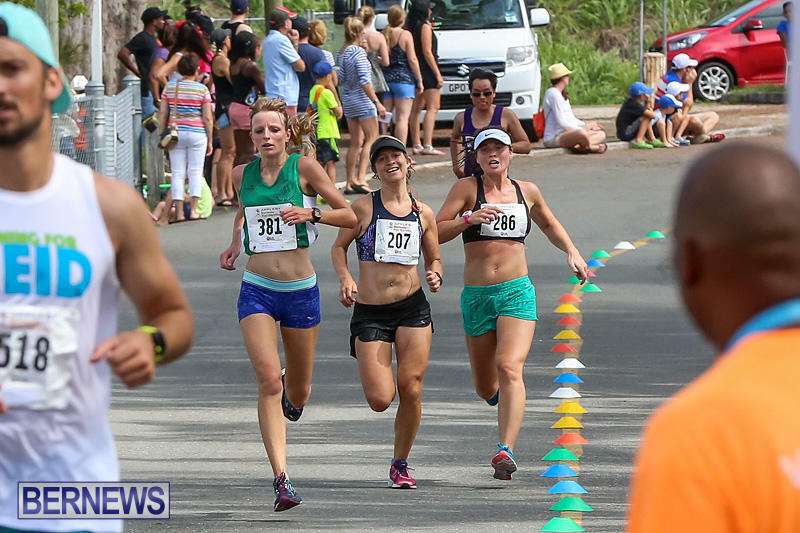 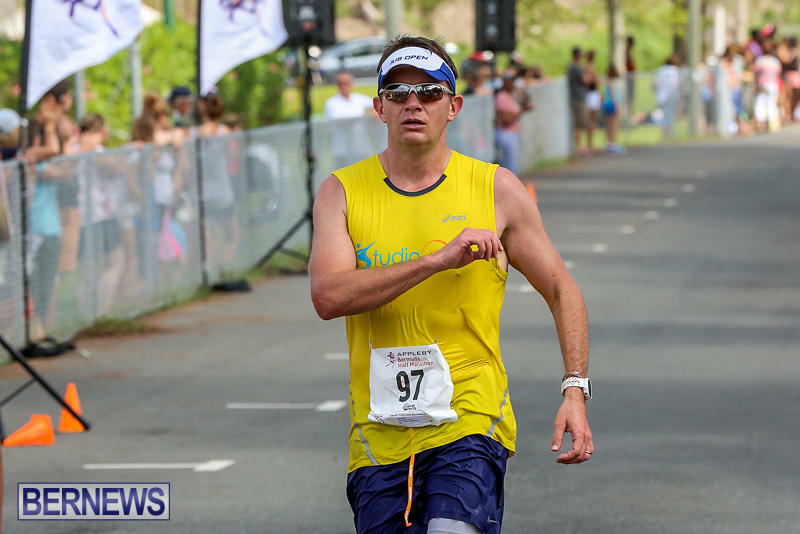 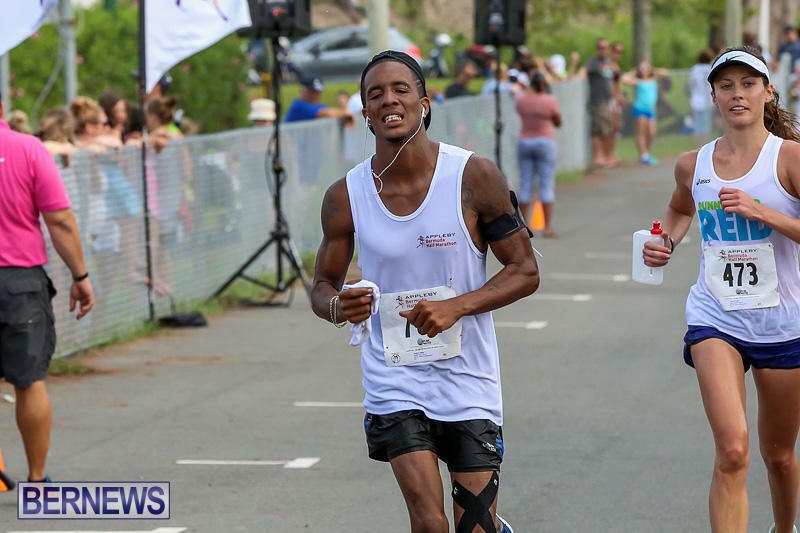 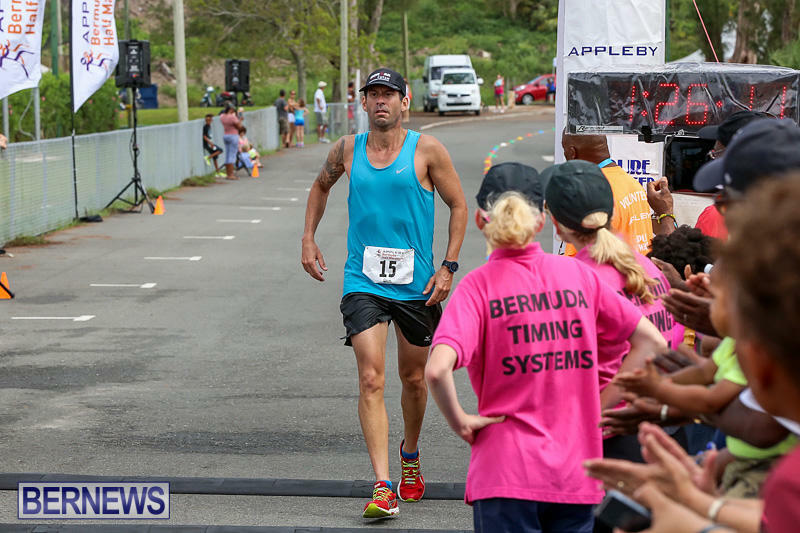 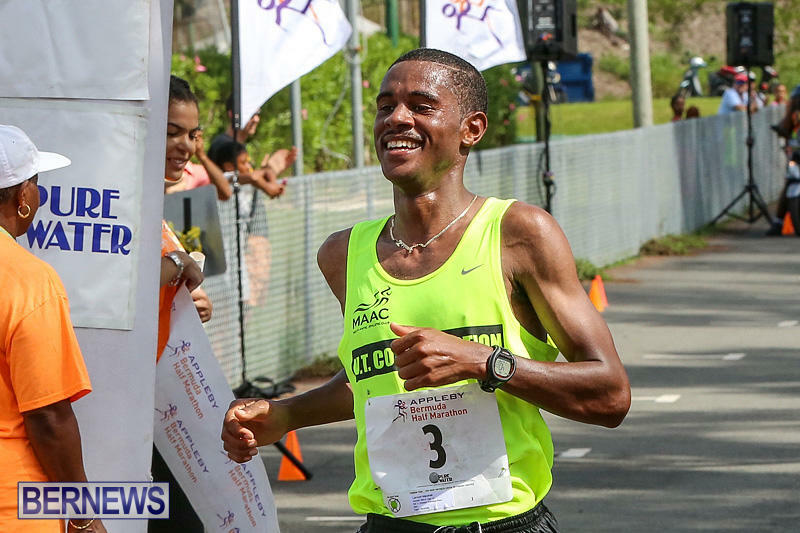 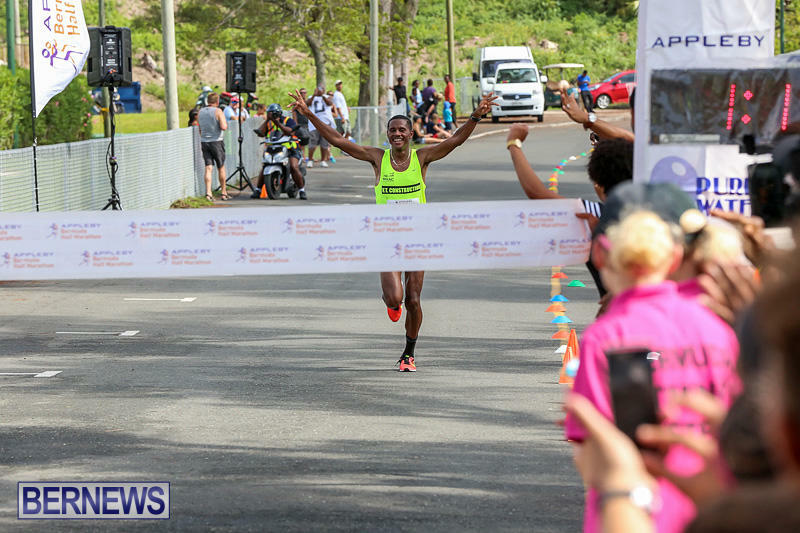 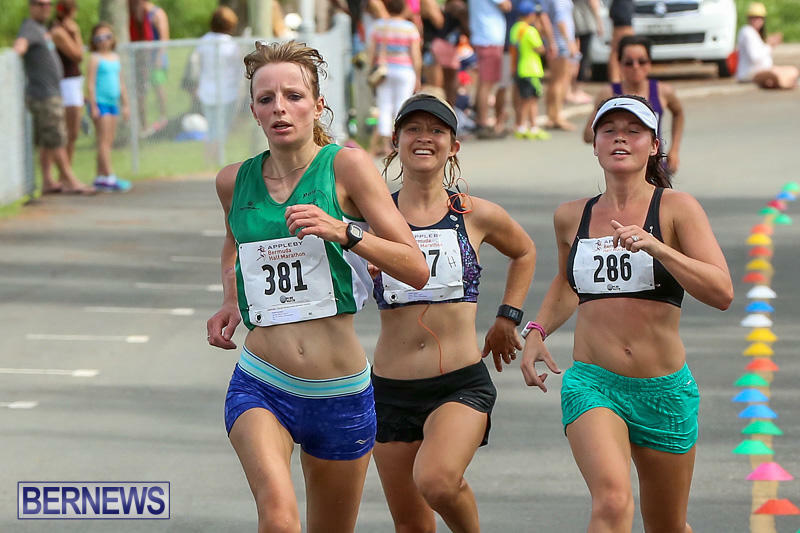 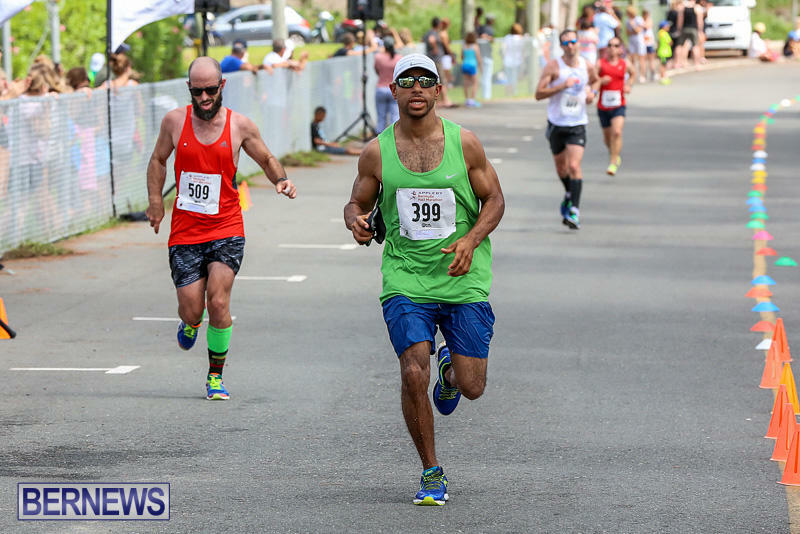 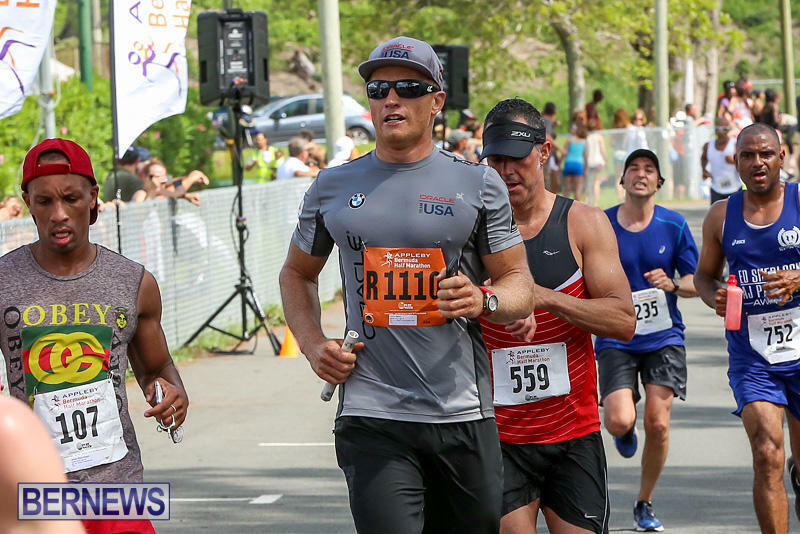 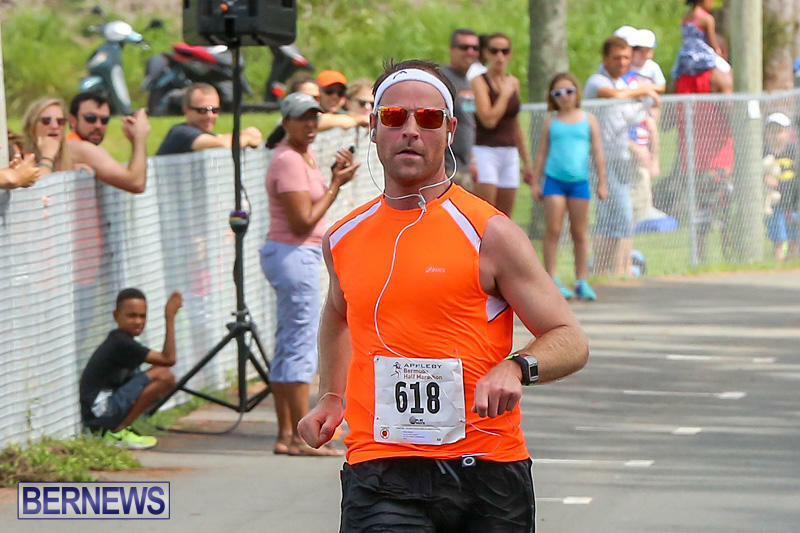 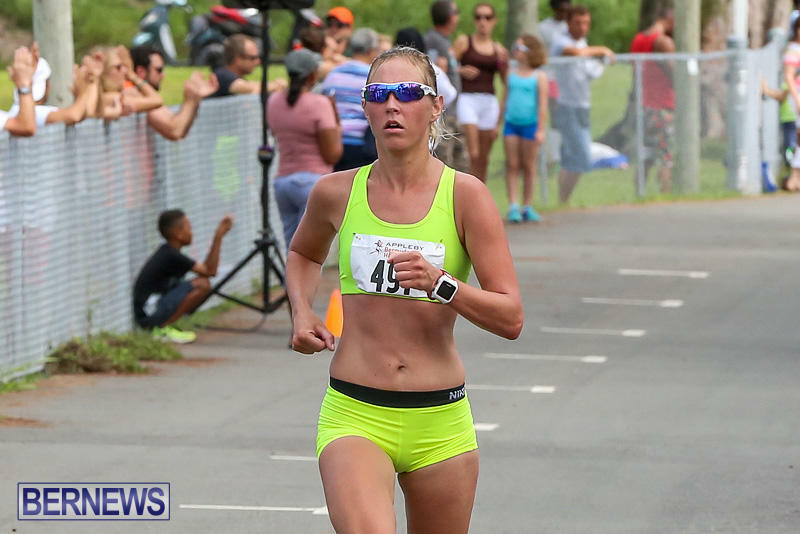 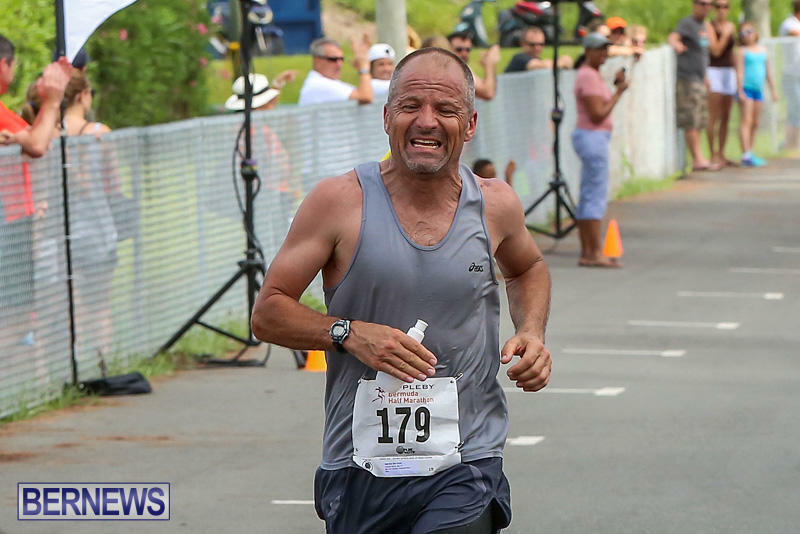 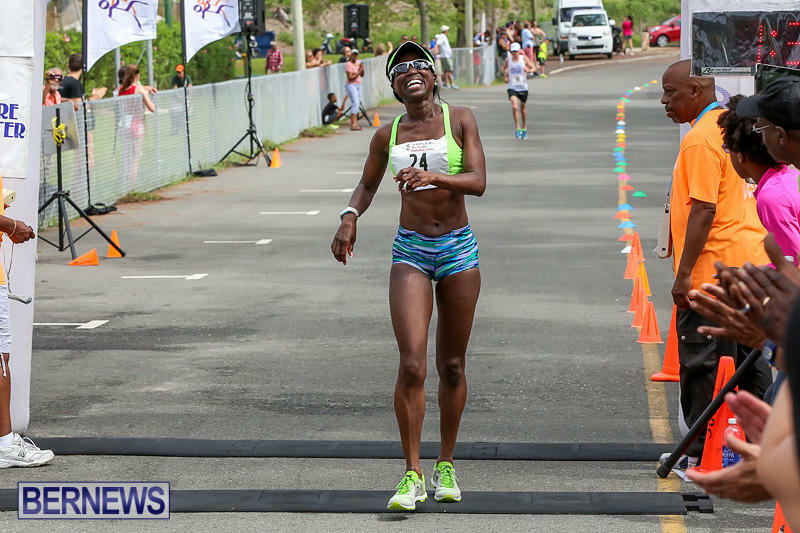 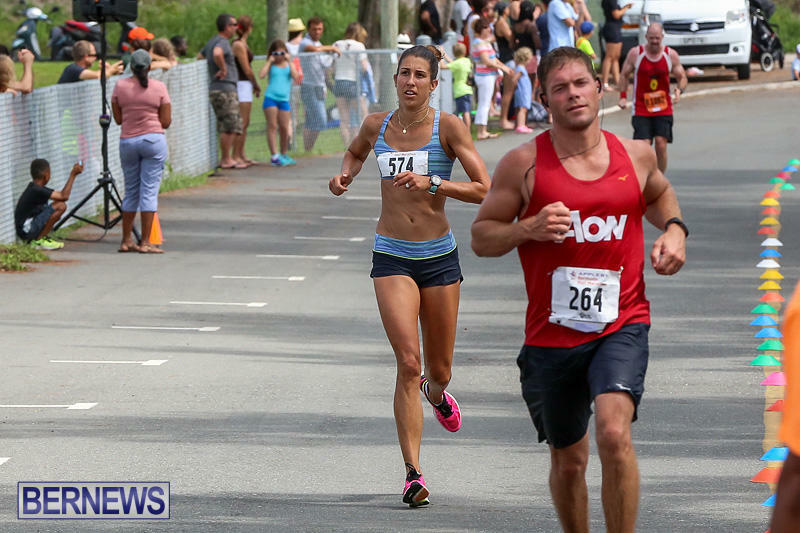 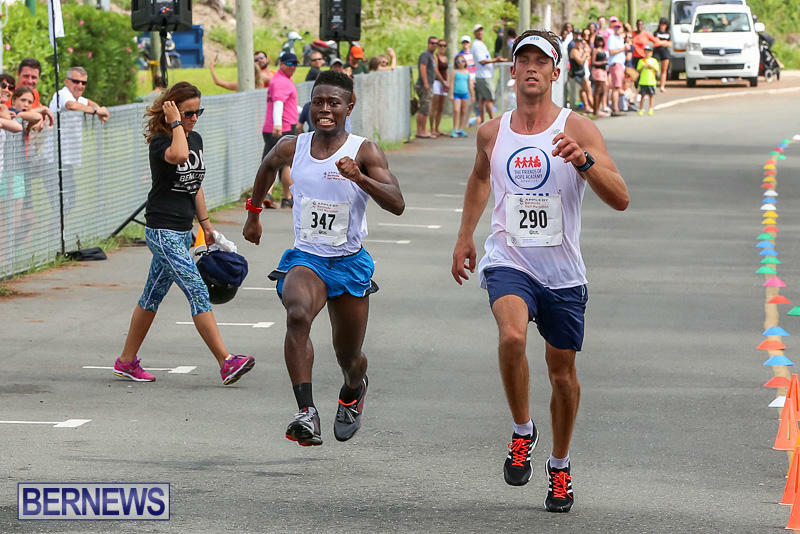 [Updated] The 2017 Appleby Bermuda Half Marathon Derby is set to take place tomorrow [May 24], with over eight hundred runners to take part in the always popular annual event. 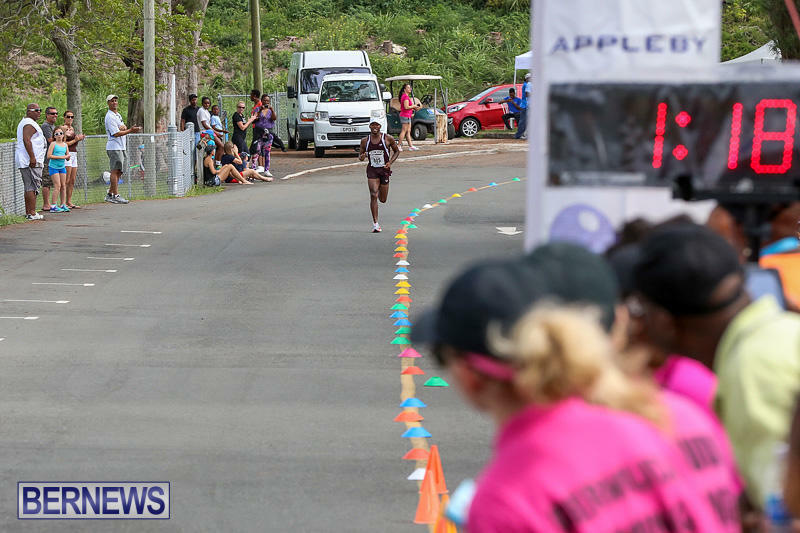 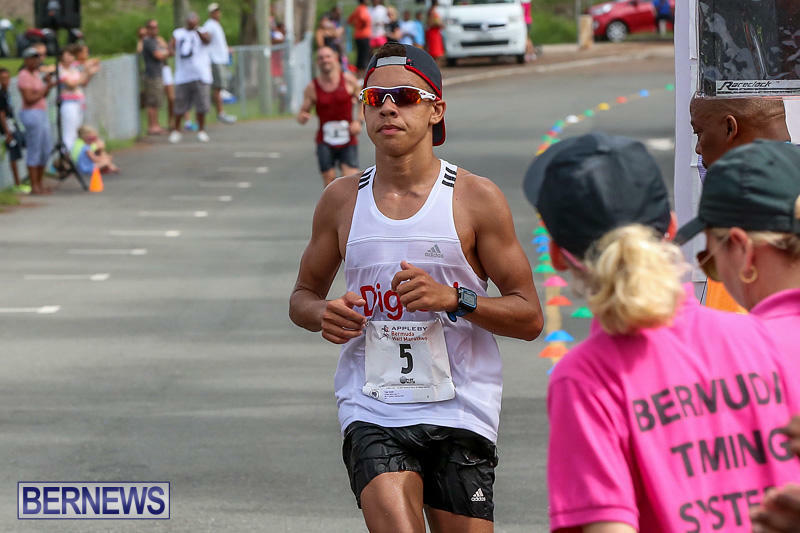 The race is starting from St. George’s this year, with crowds sure to be lining the route to cheer the runners on as they head to Hamilton. 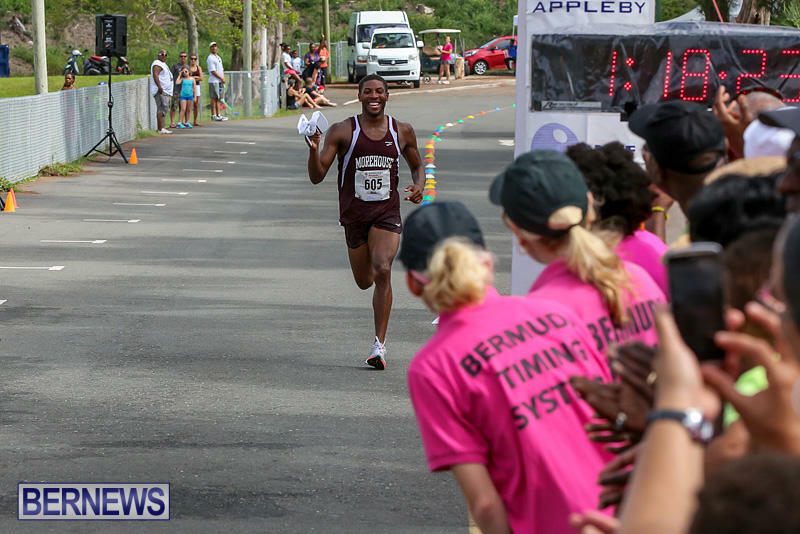 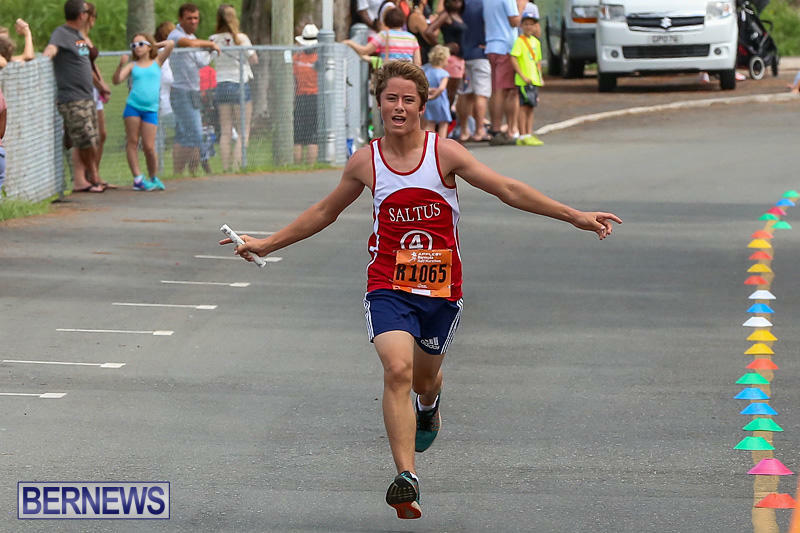 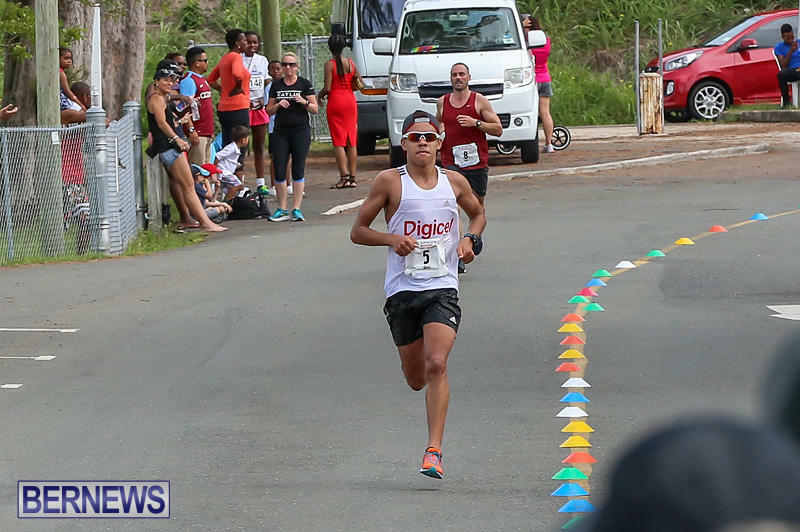 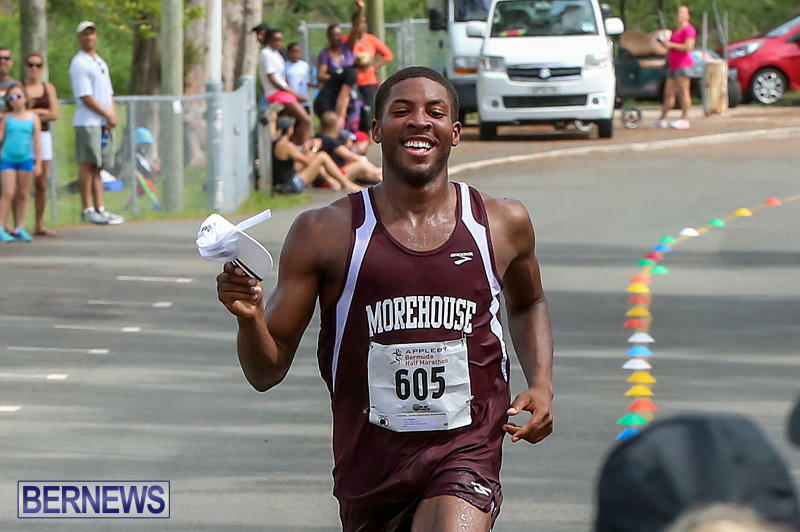 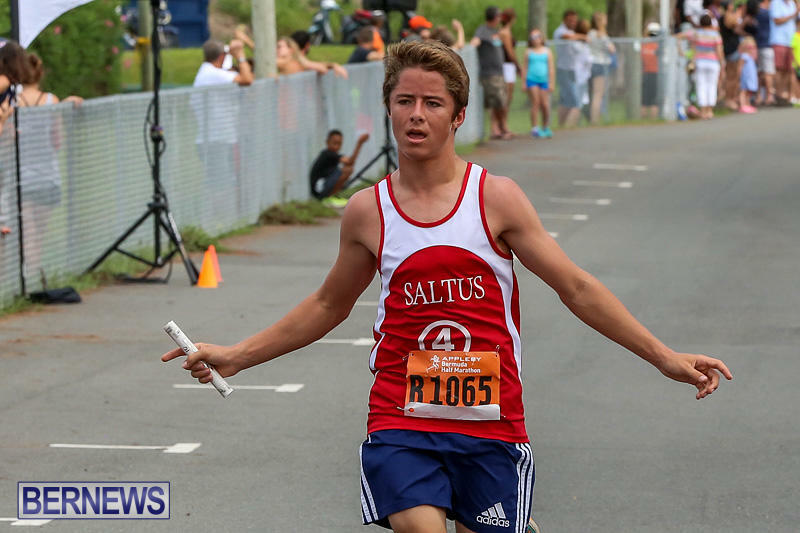 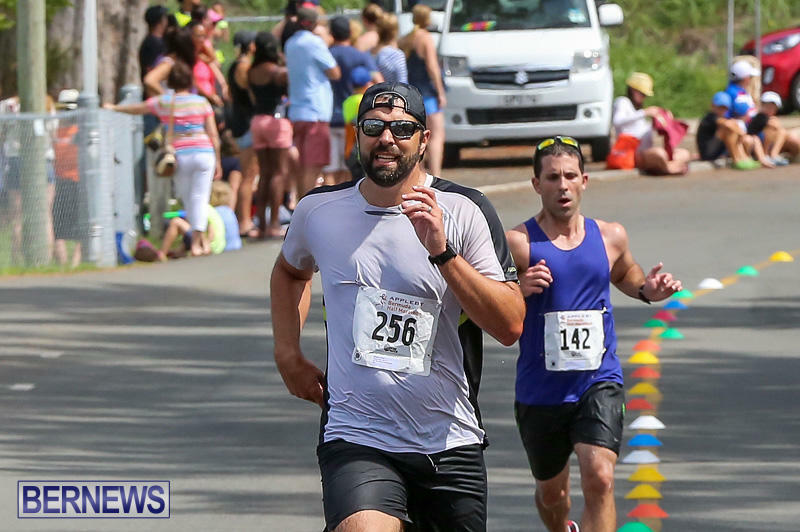 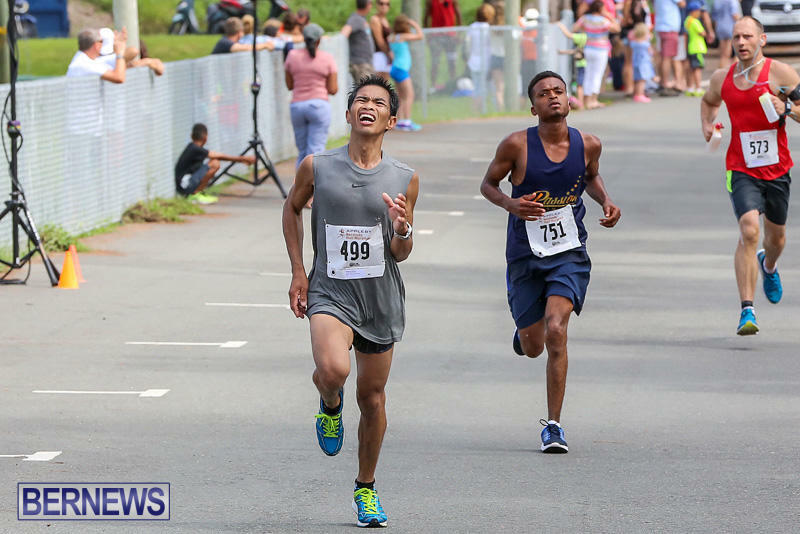 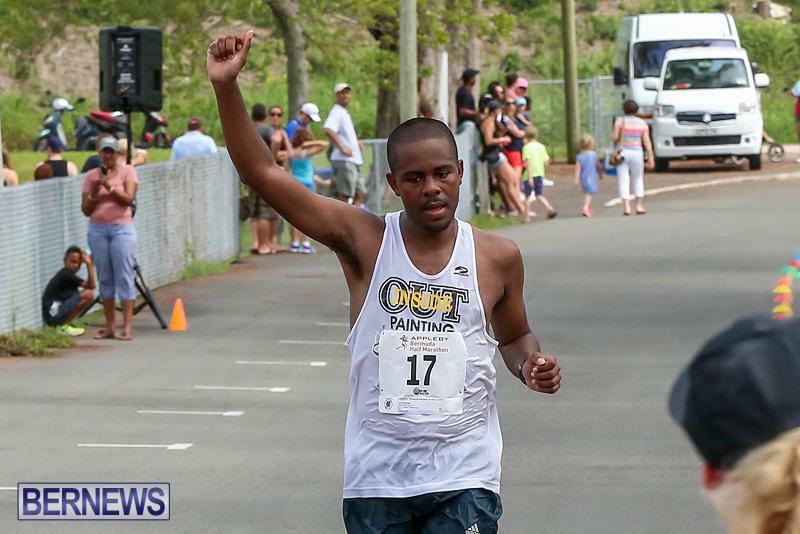 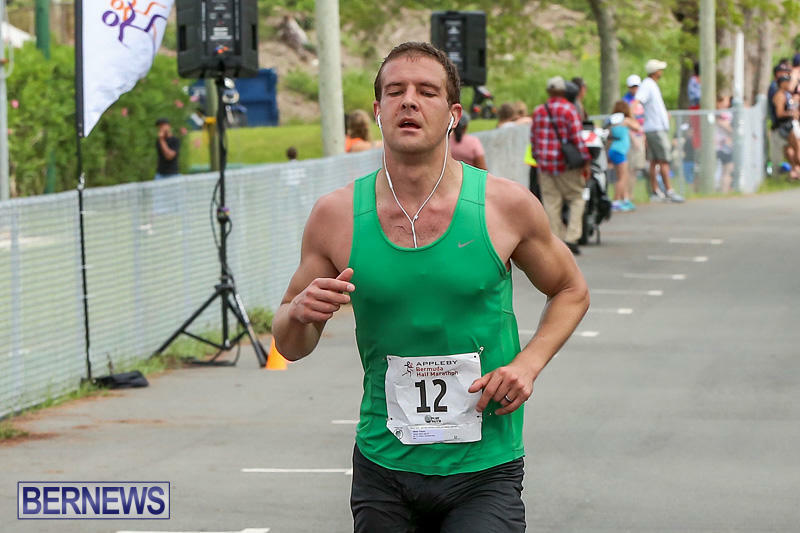 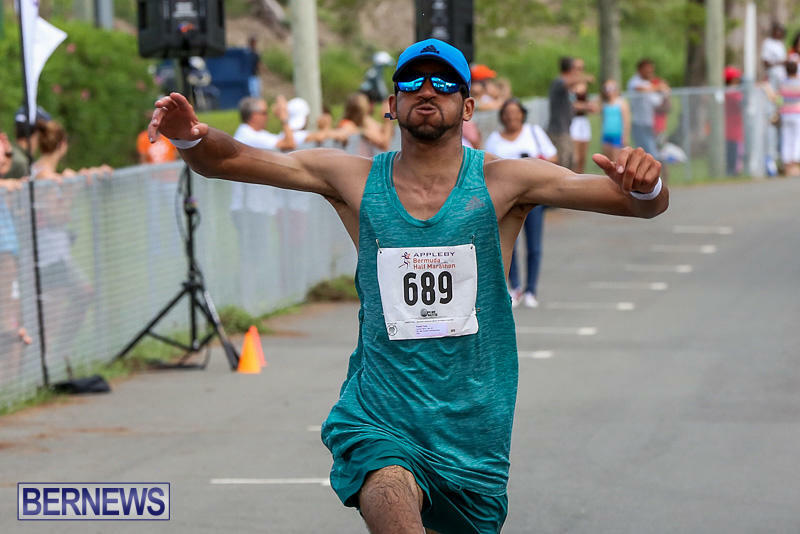 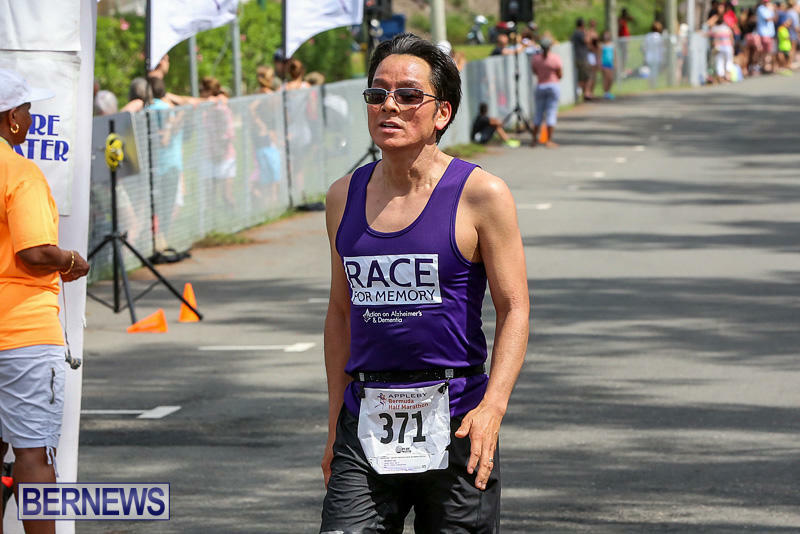 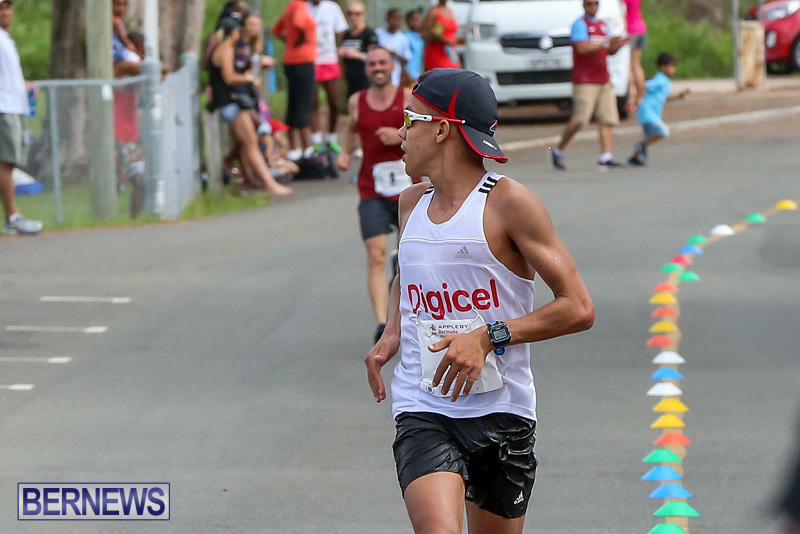 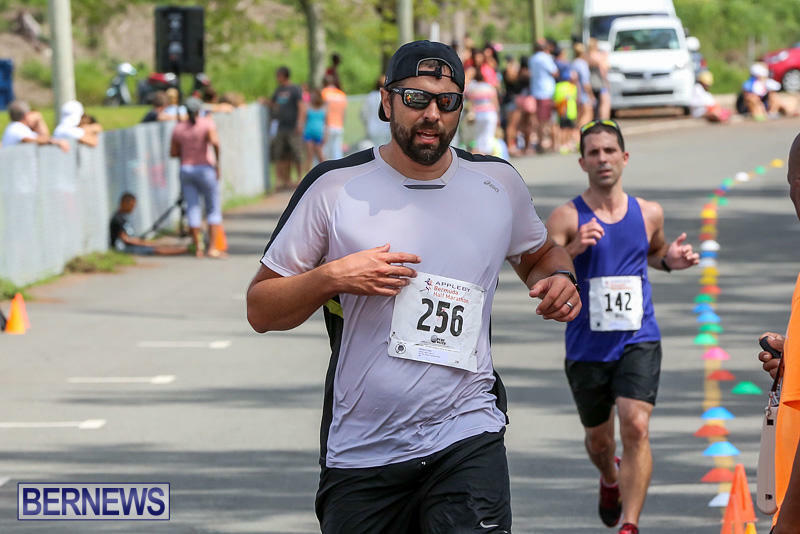 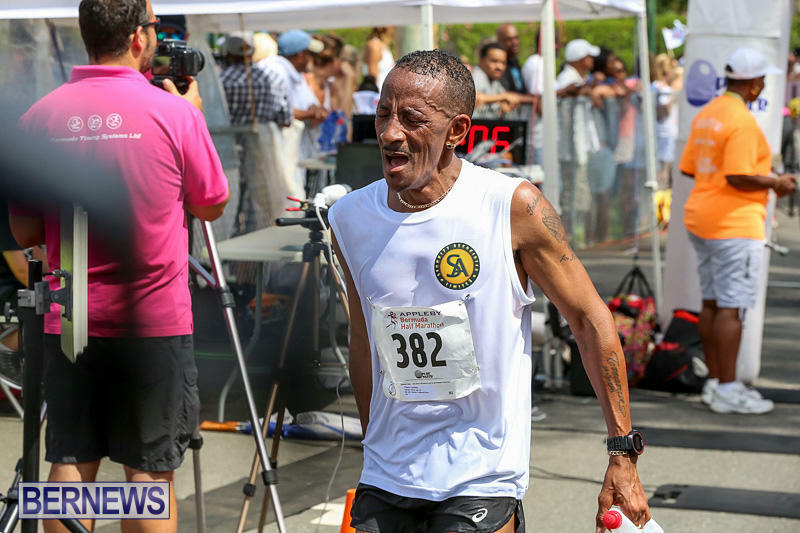 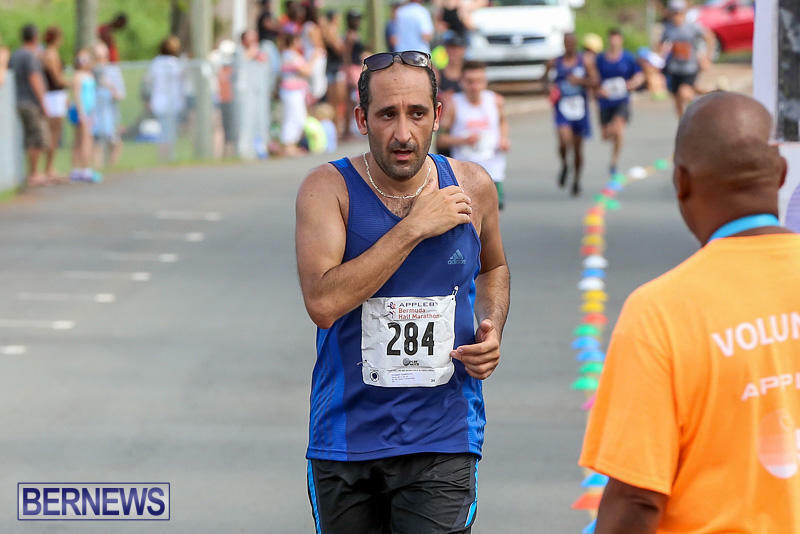 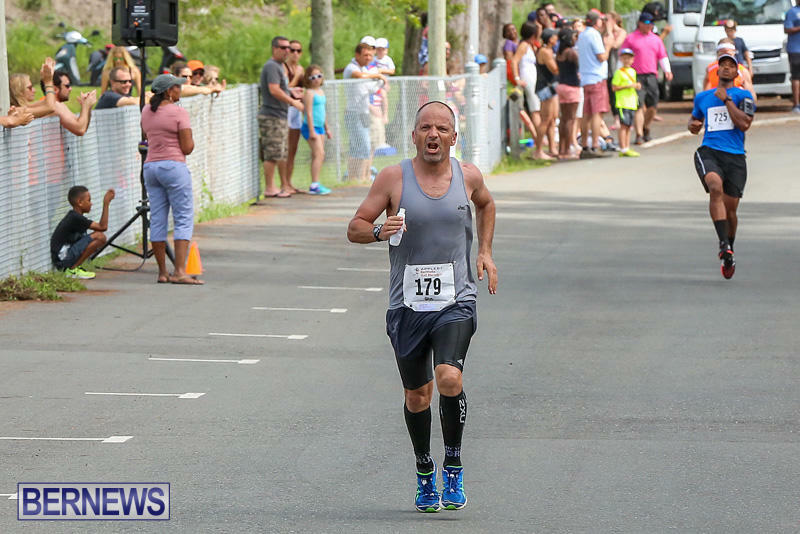 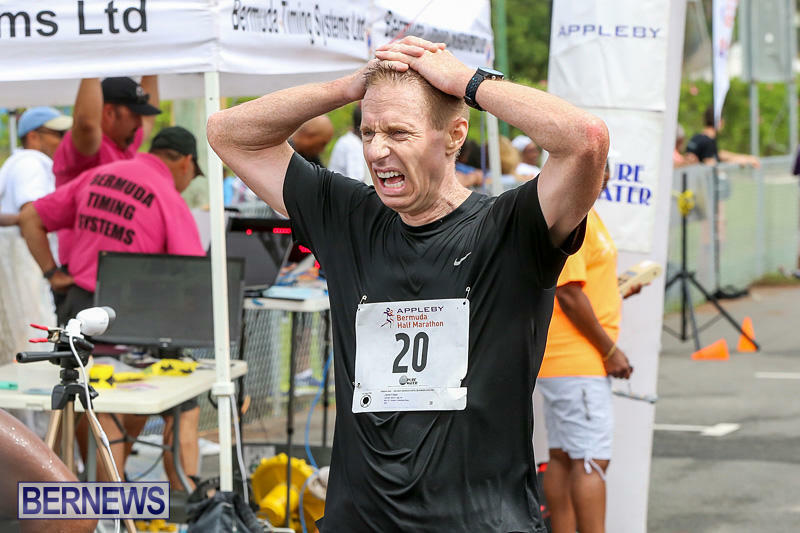 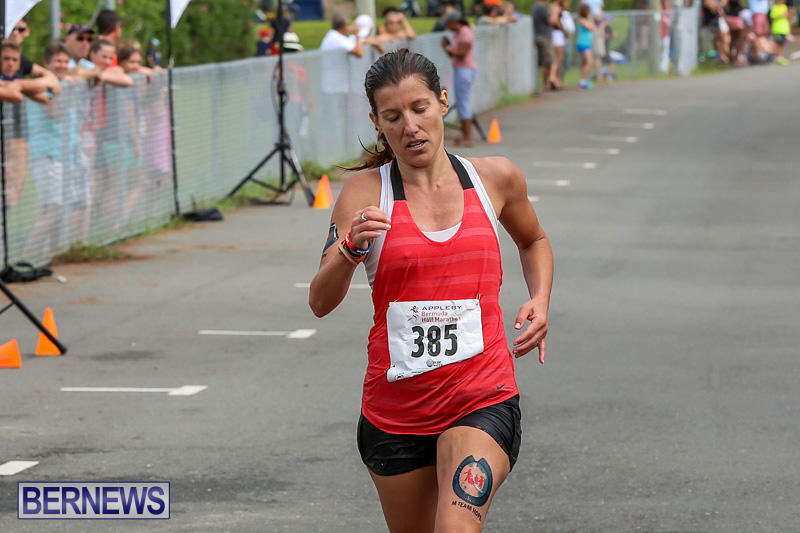 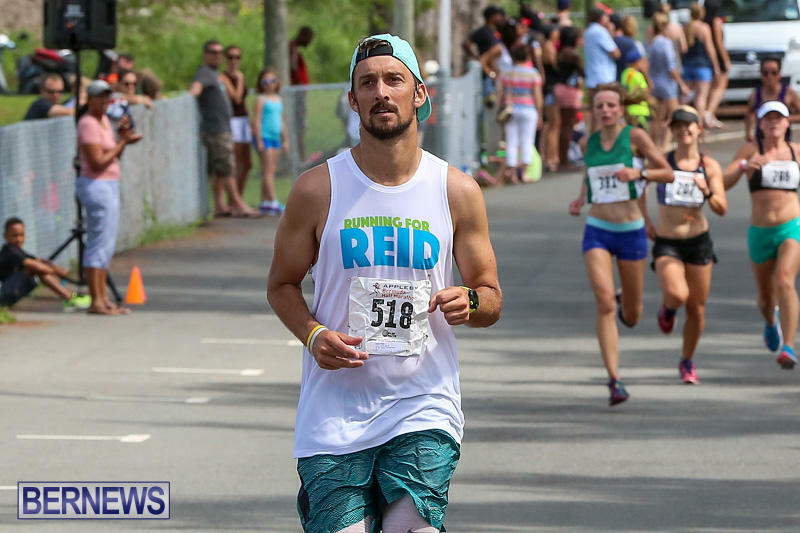 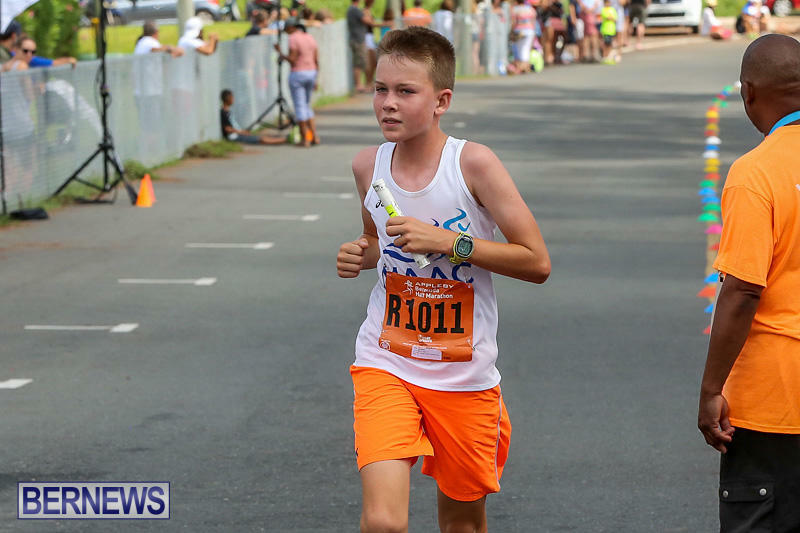 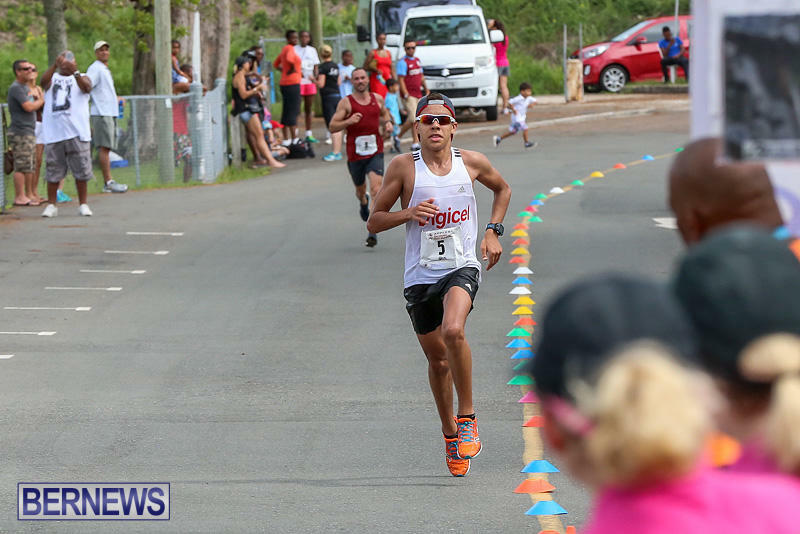 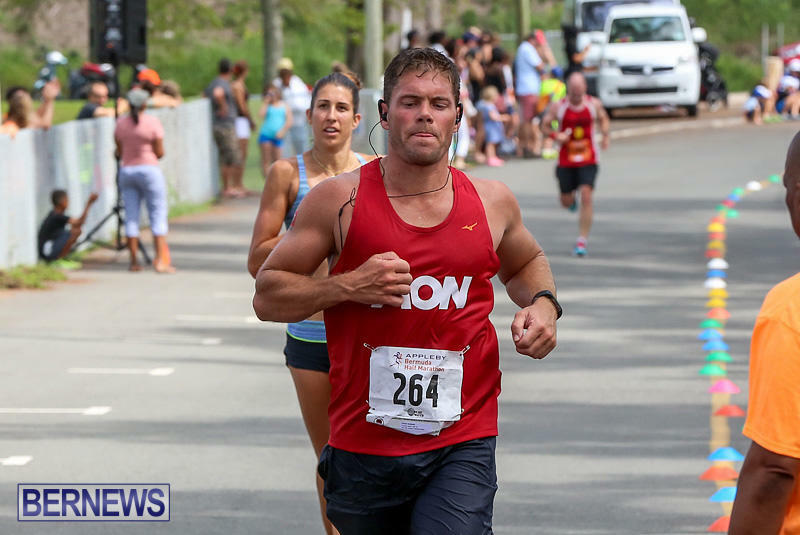 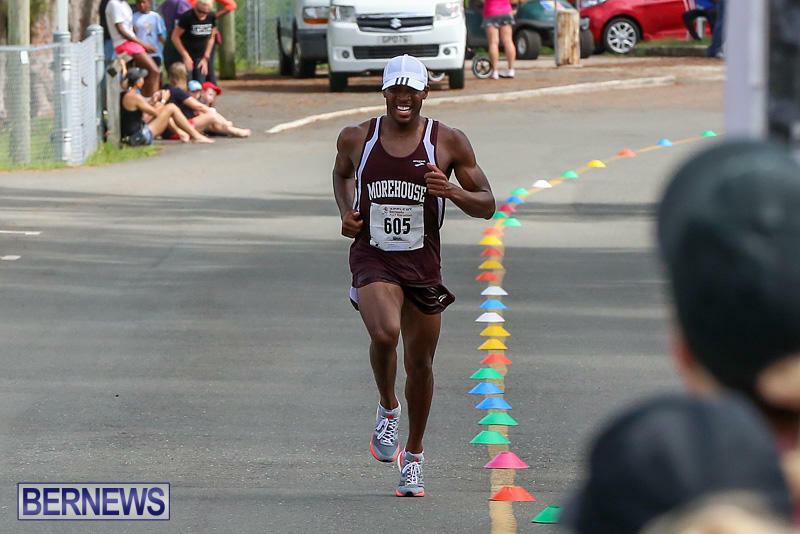 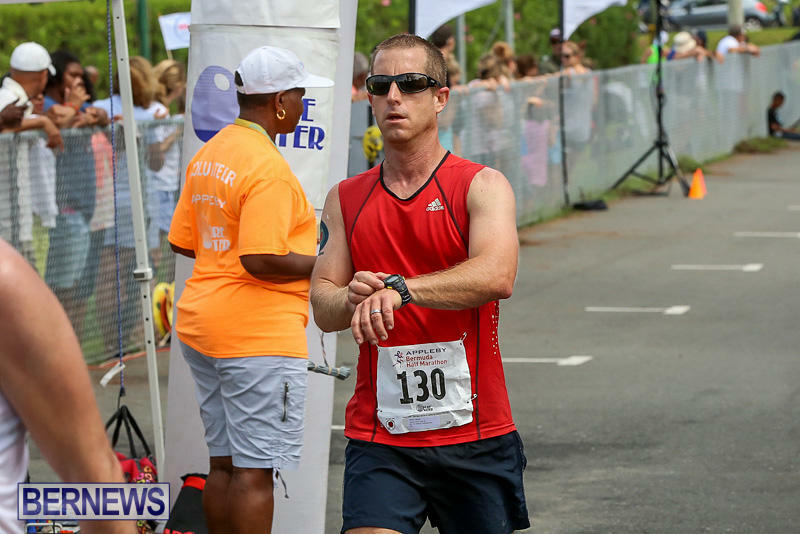 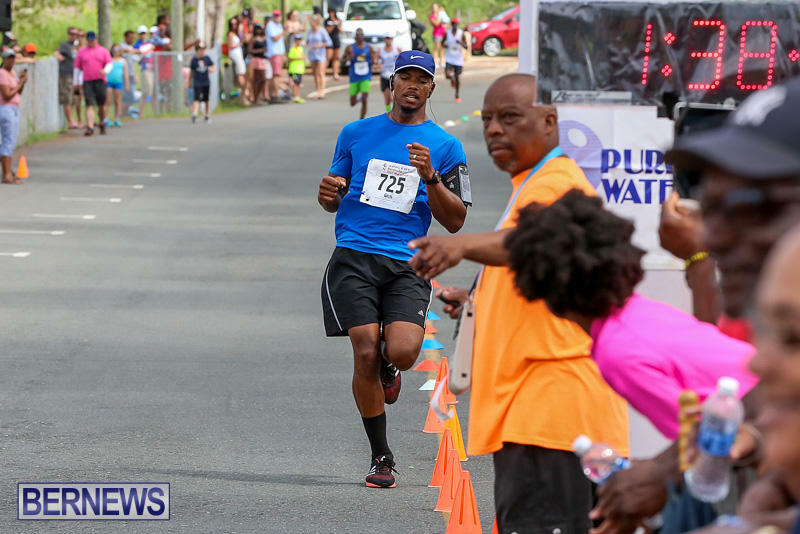 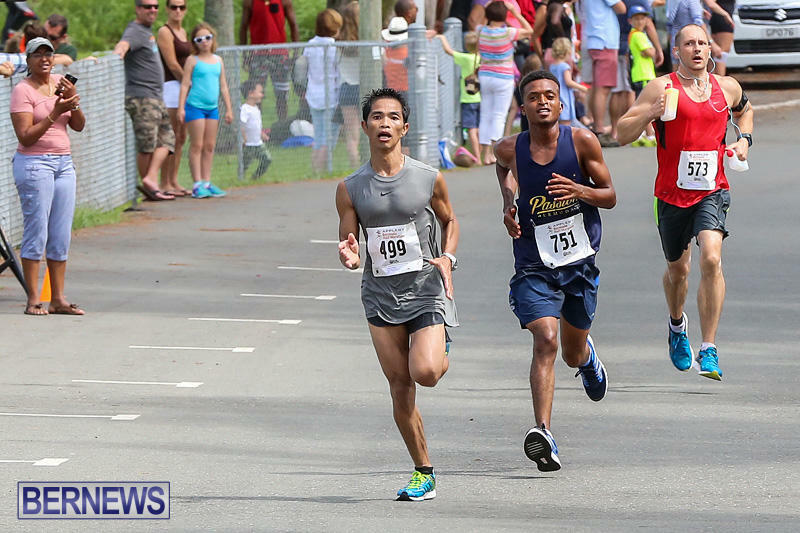 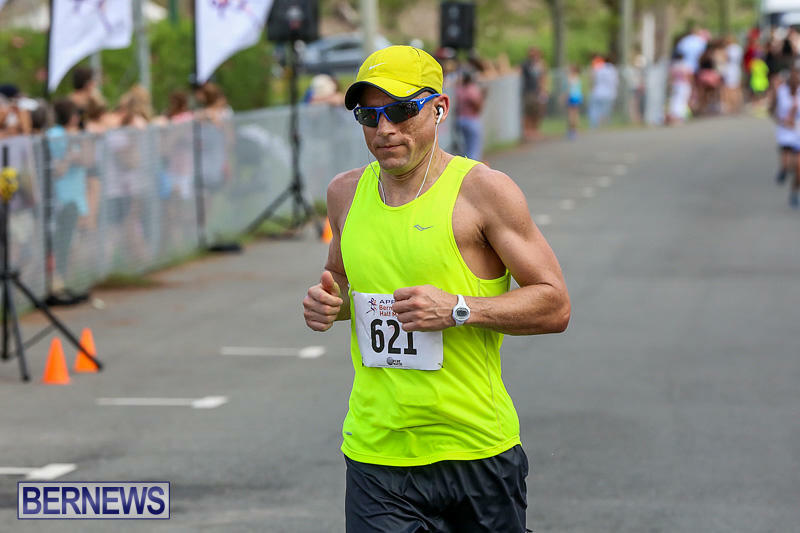 The race begins at 9:00am in St. George’s, with runners heading towards the finish line at Bernard Park.